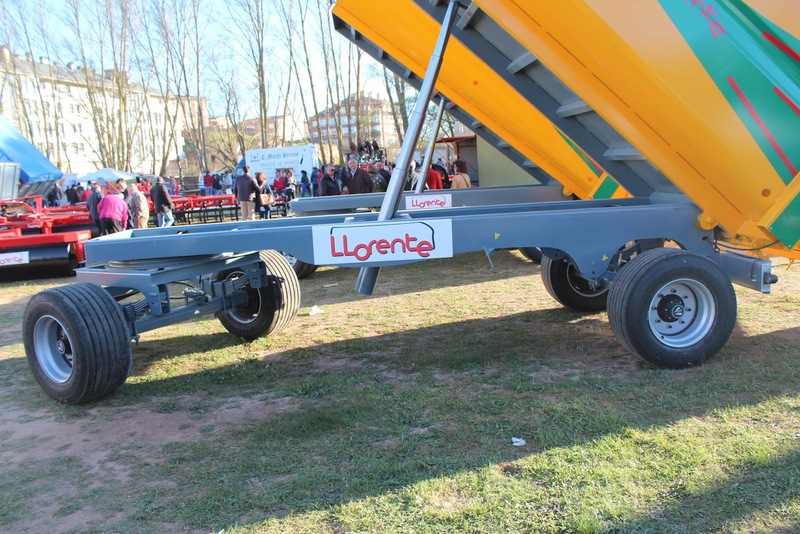 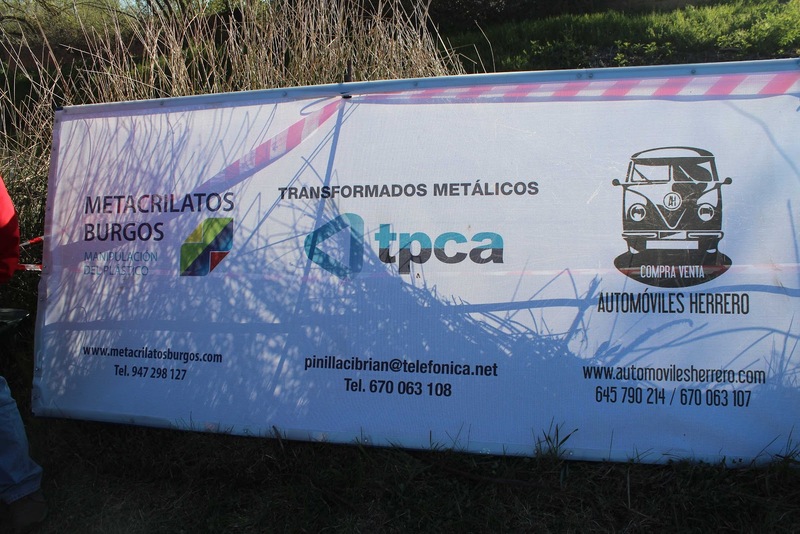 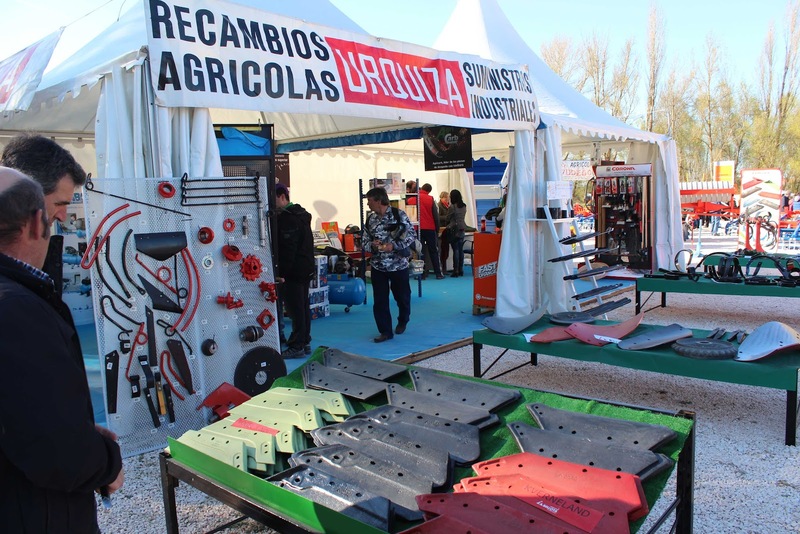 Our friend Kiko sent us a few pictures about his visit to Lerma Farm Fair which took place last week. 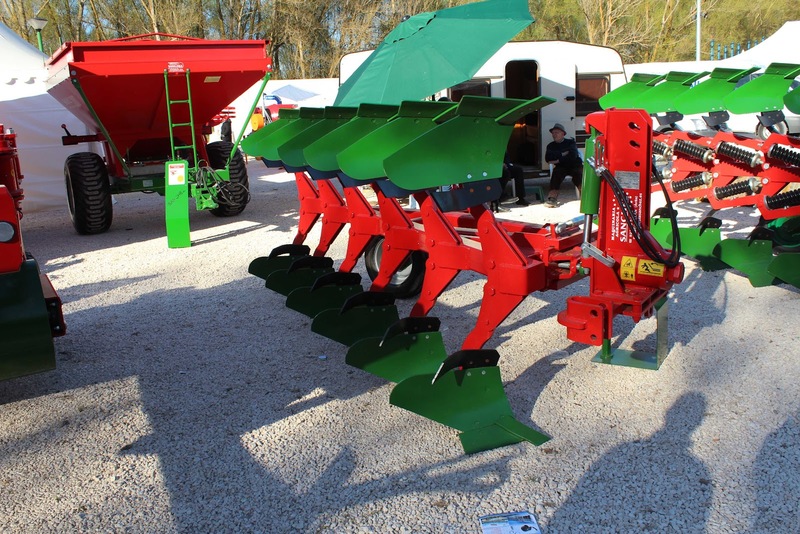 You can see more pictures and comments about this fabulous farm fair (2015, 2014, 2013 and 2012) on his blog. 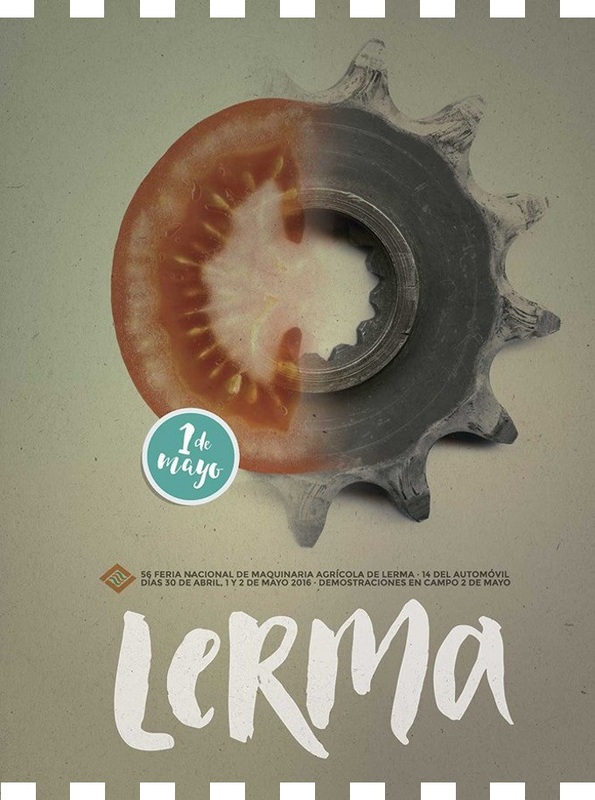 The Lemar Farm Fair is held in Lerma village (Burgos). 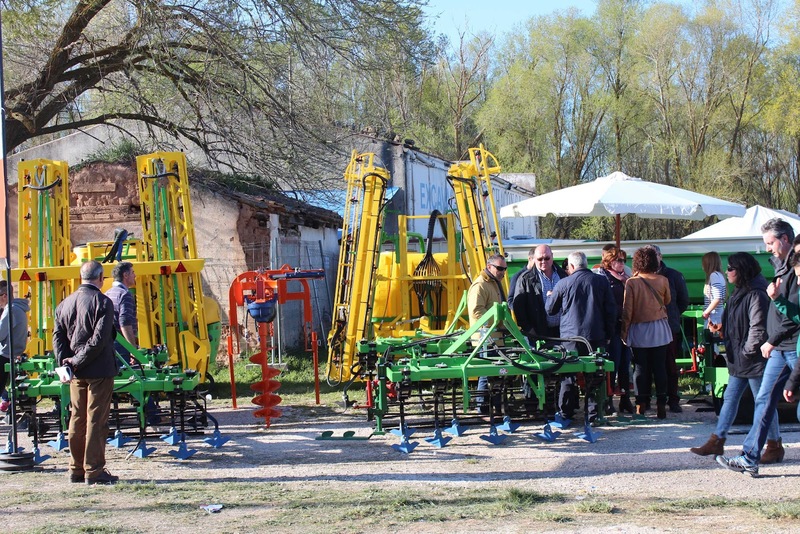 This is a small and really beautiful village of 3,000 inhabitants we think it is a privilege for this village to hold a farm fair like that... congratulations to organizers and exhibitors. 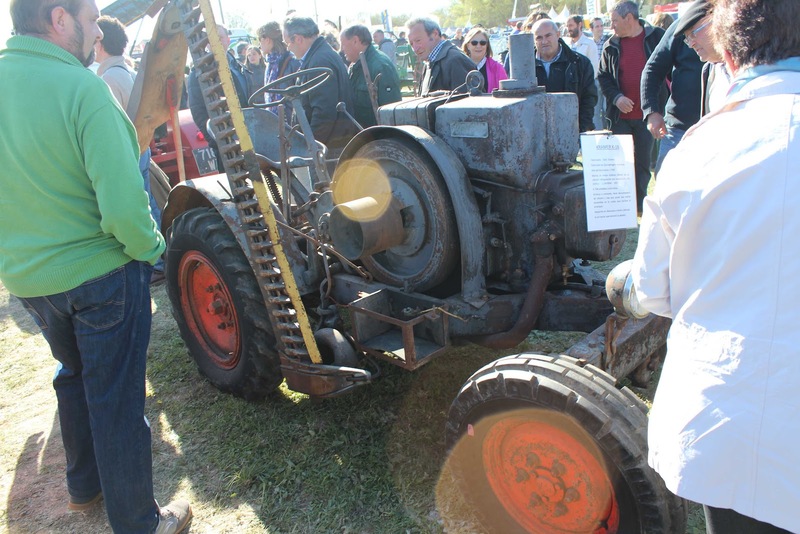 The farm fair has 40,000 s.q.m. 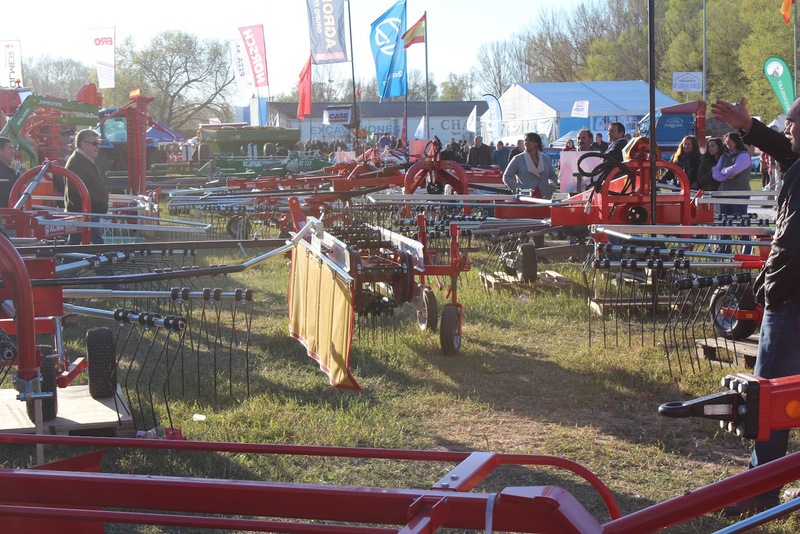 and 153 exhibitors. 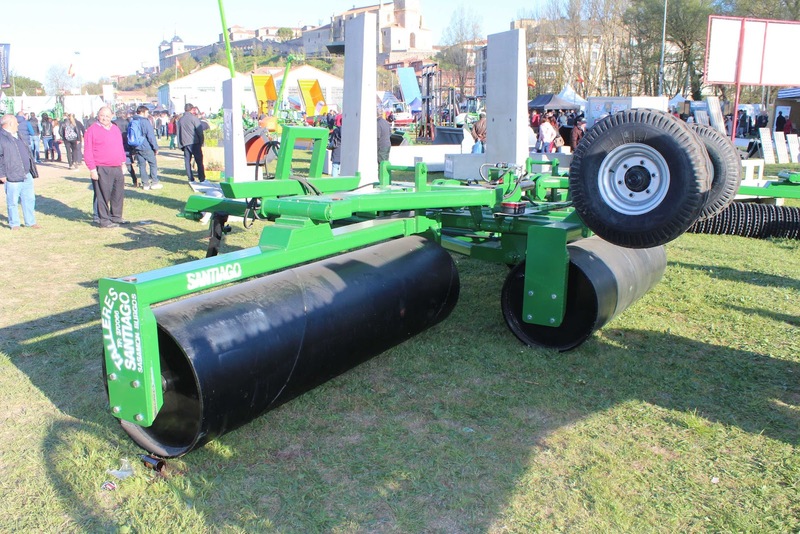 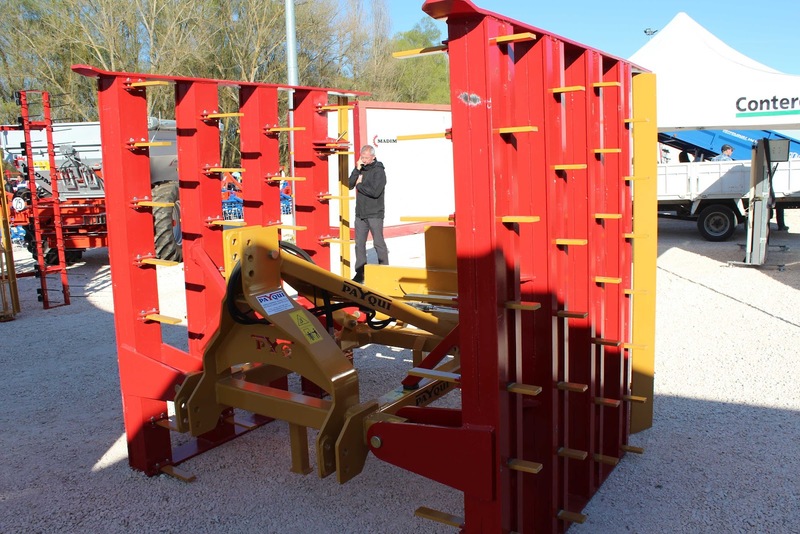 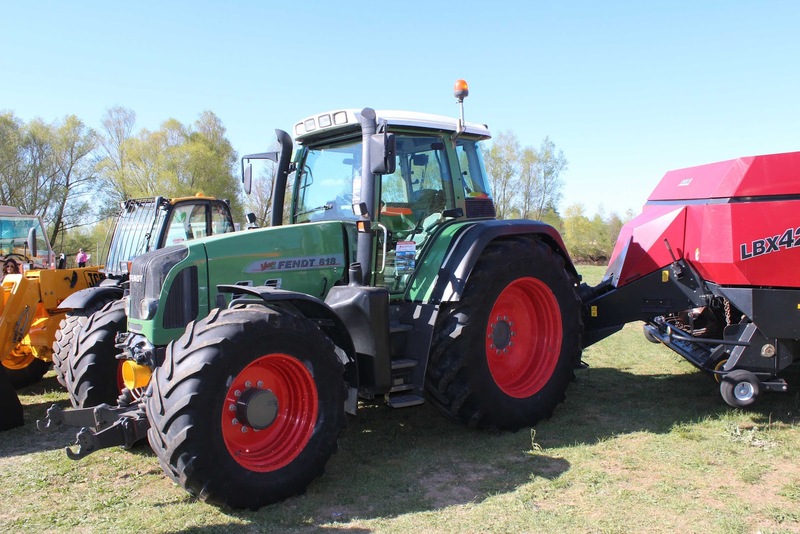 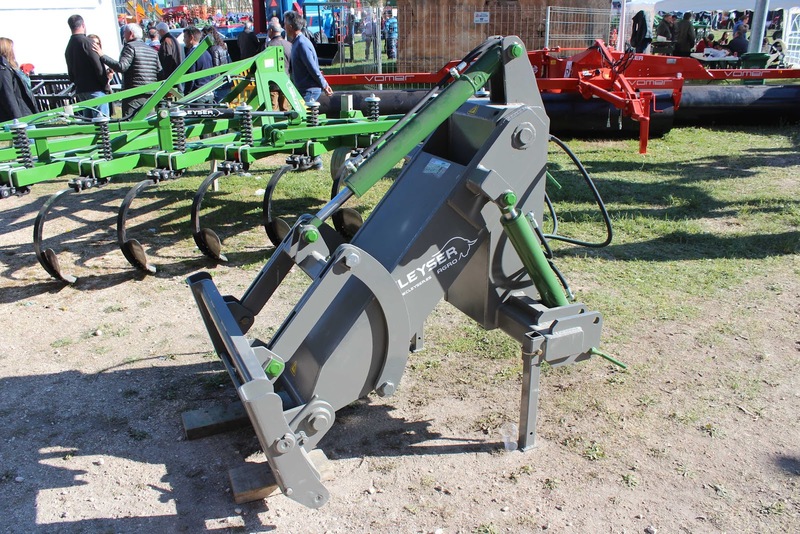 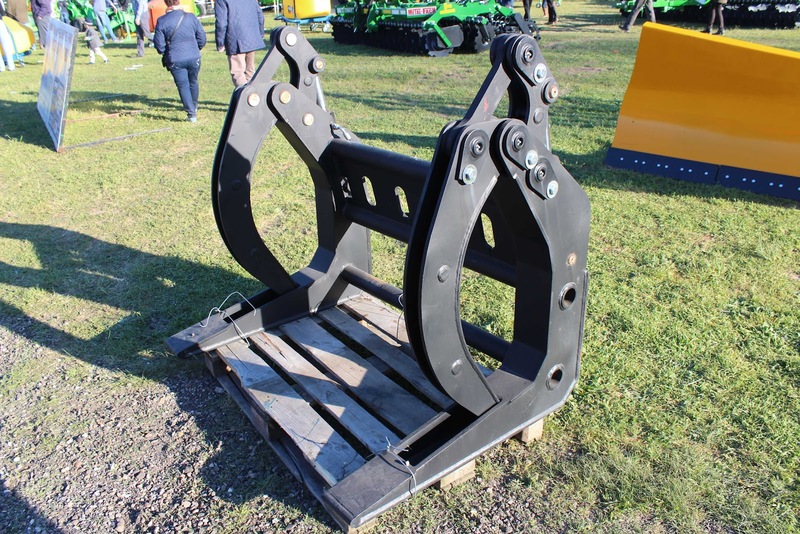 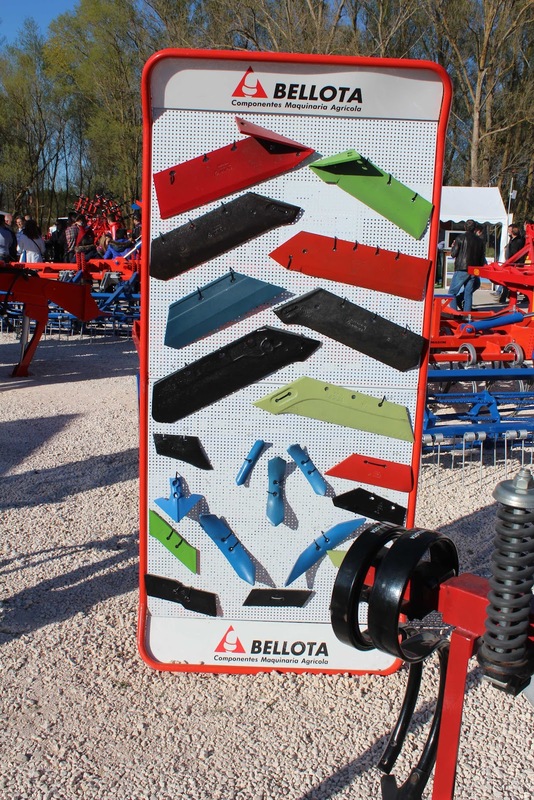 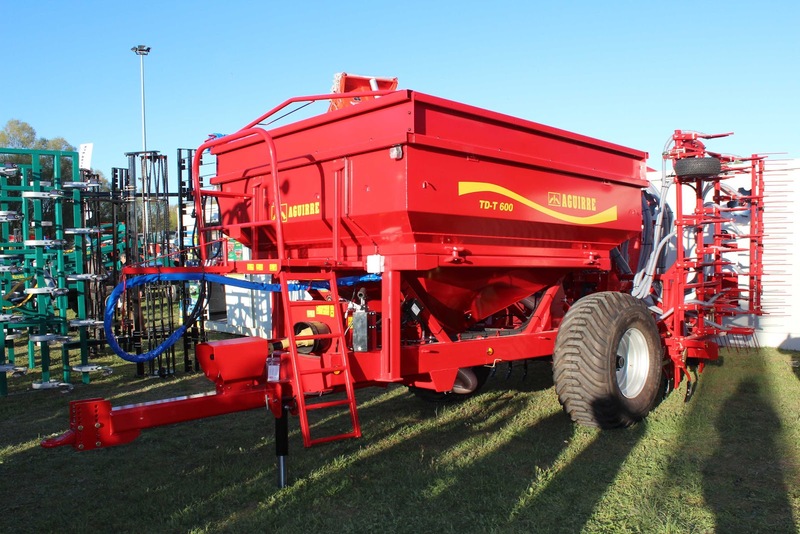 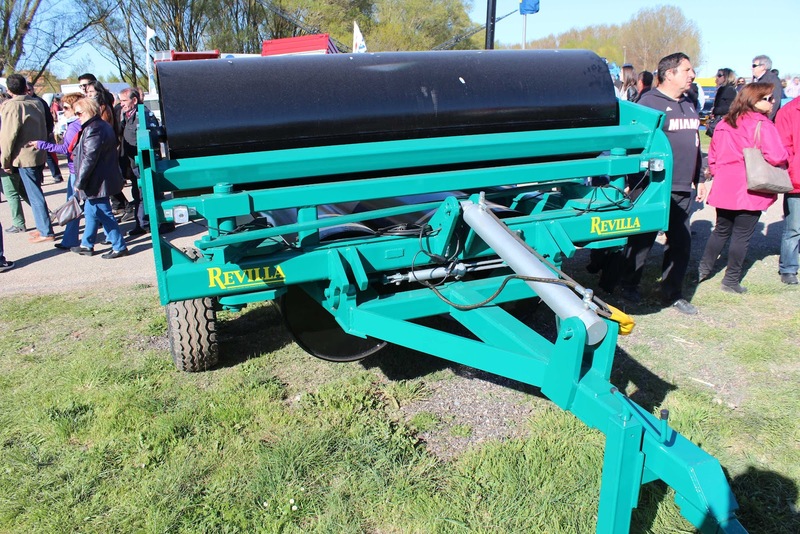 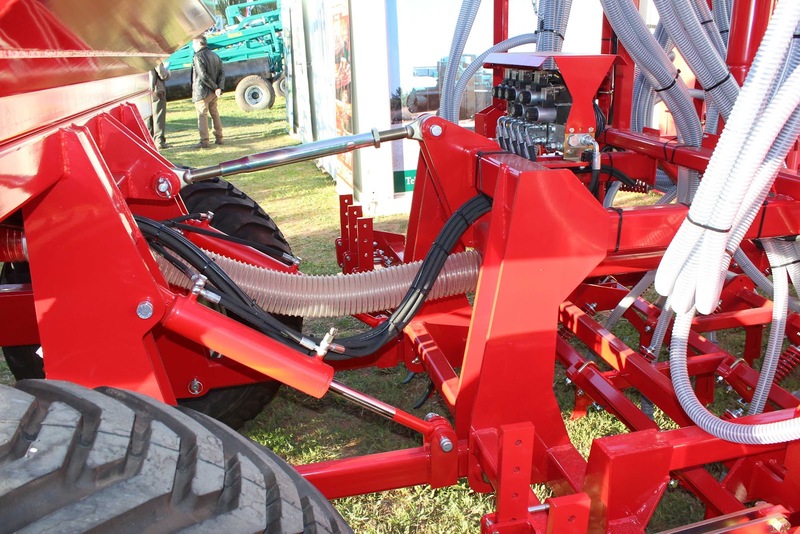 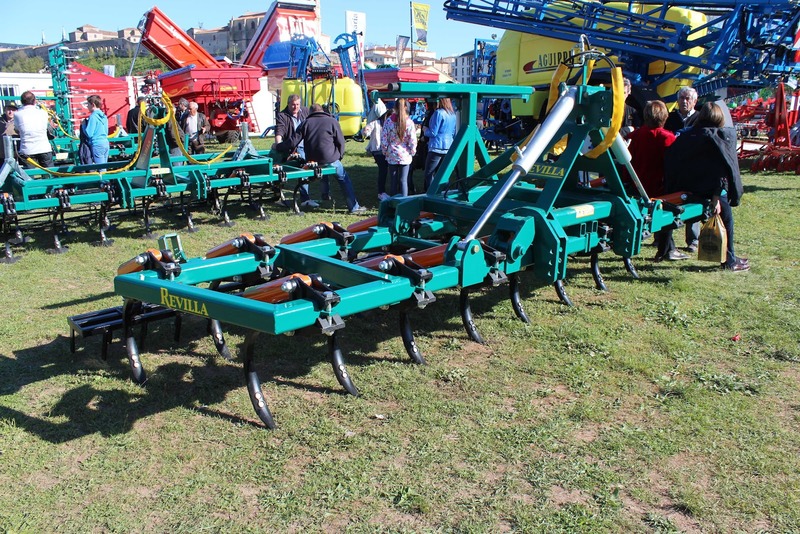 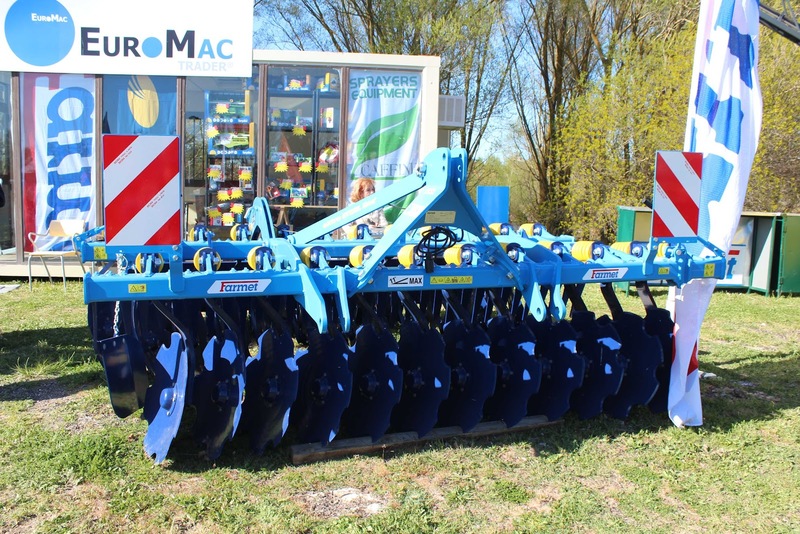 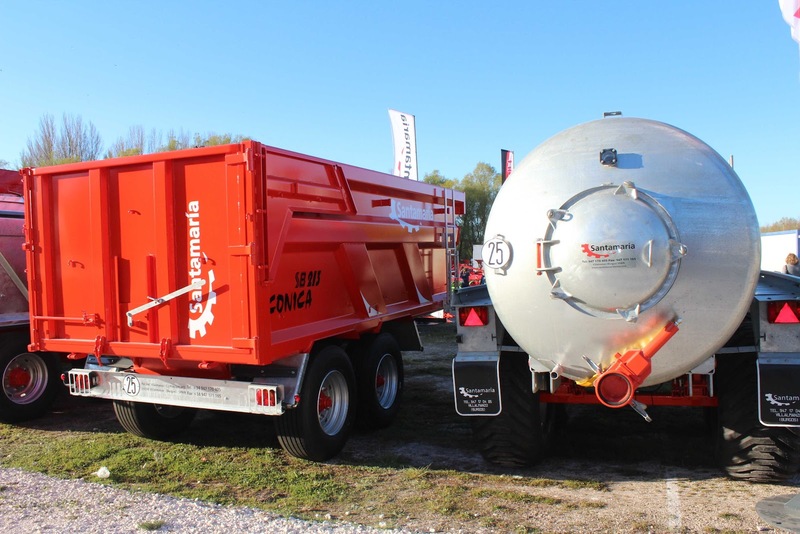 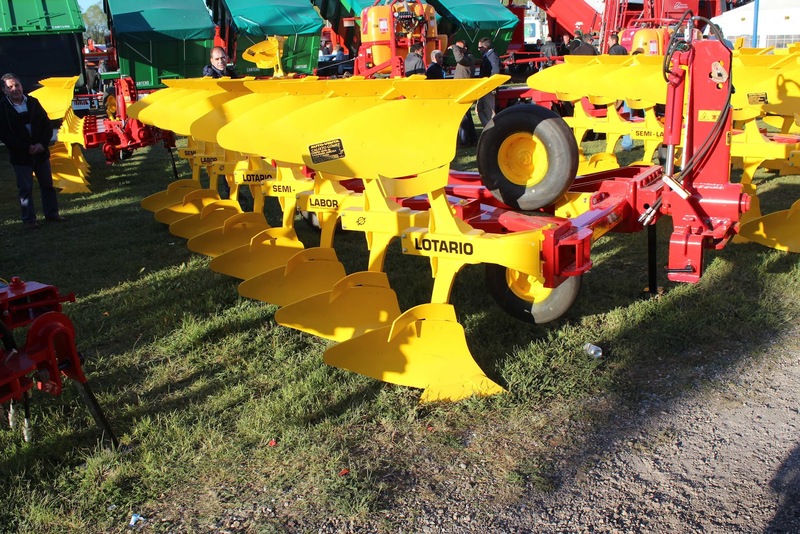 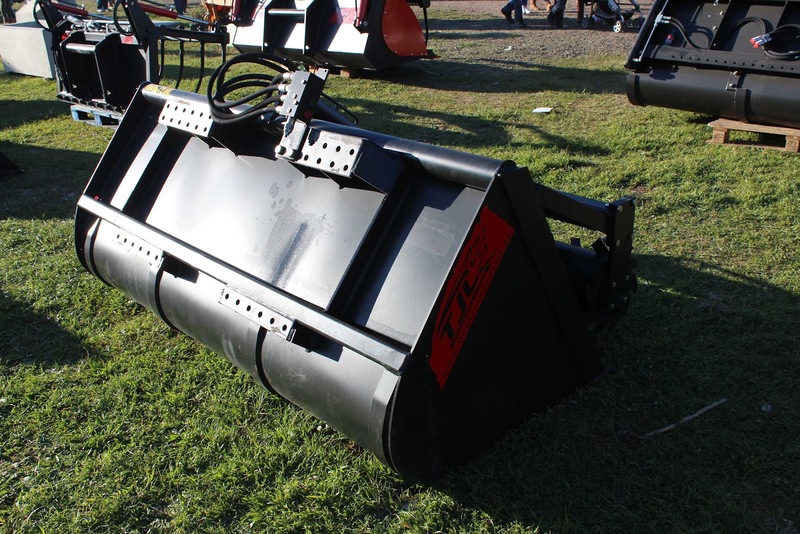 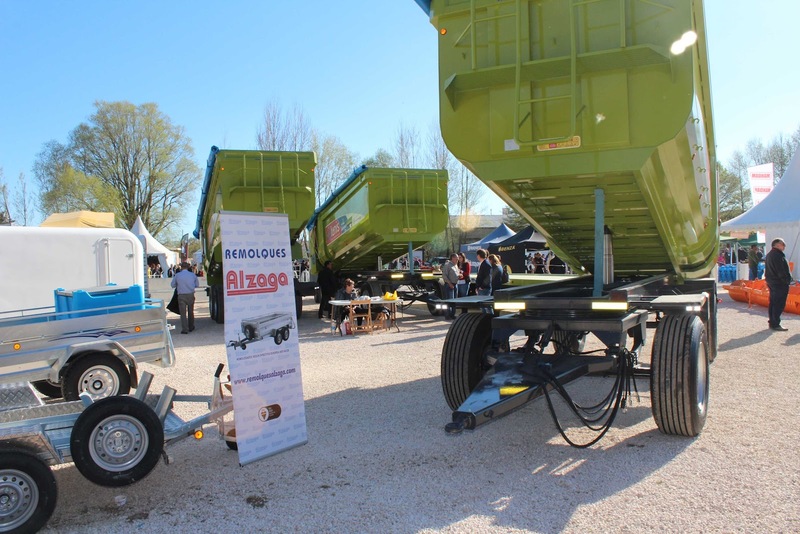 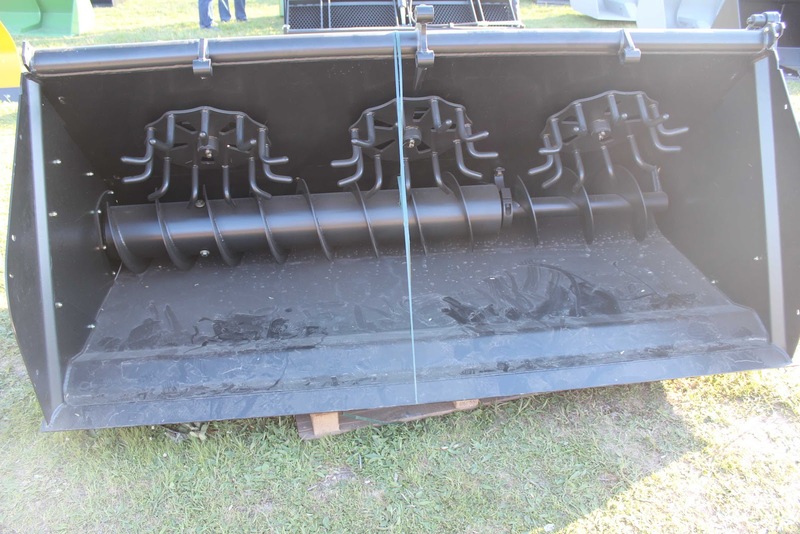 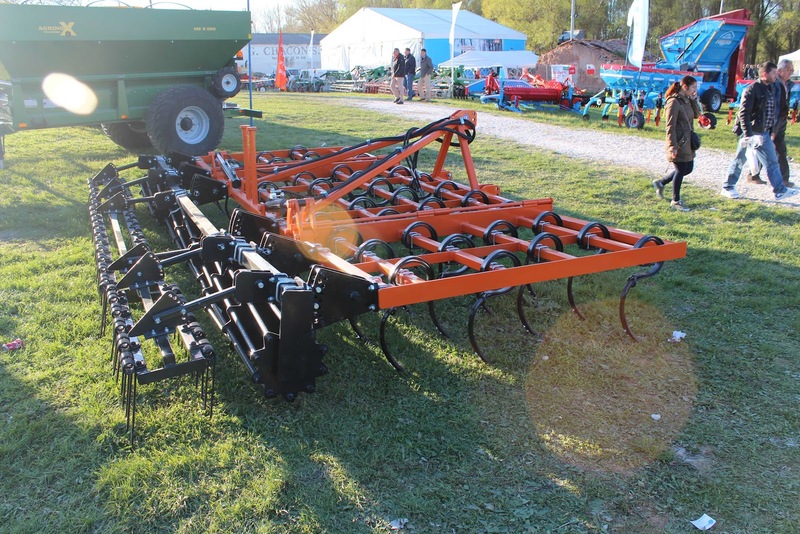 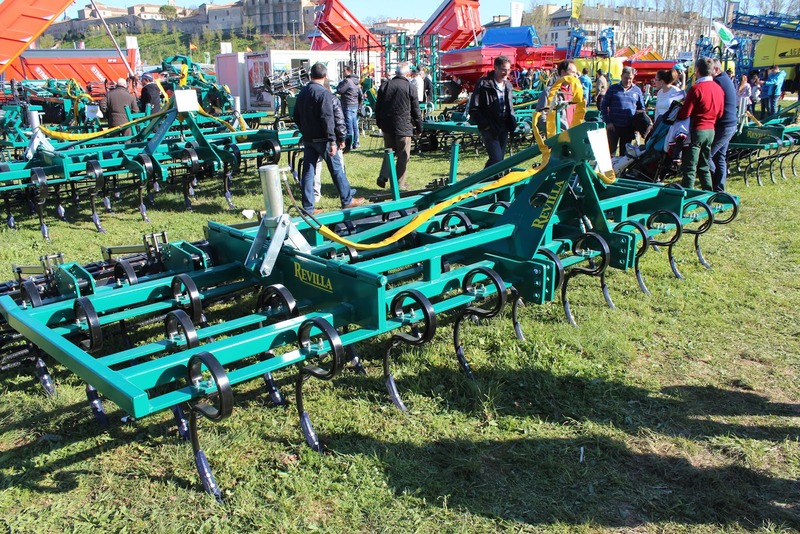 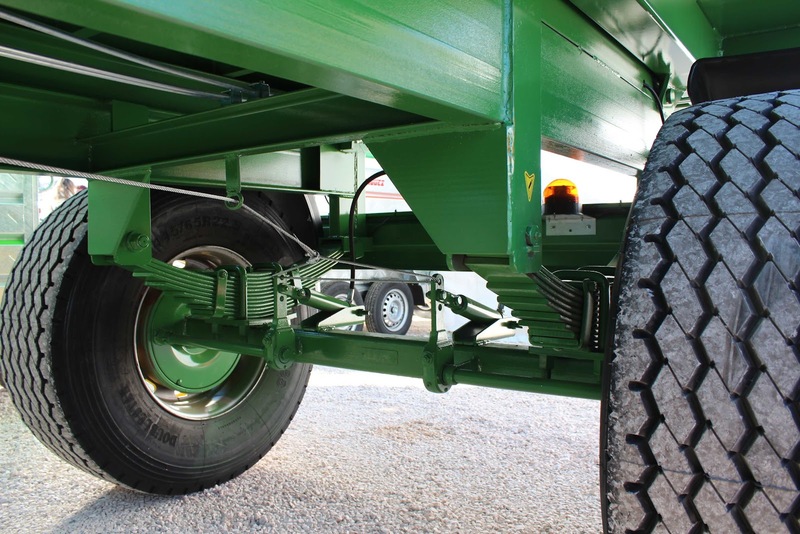 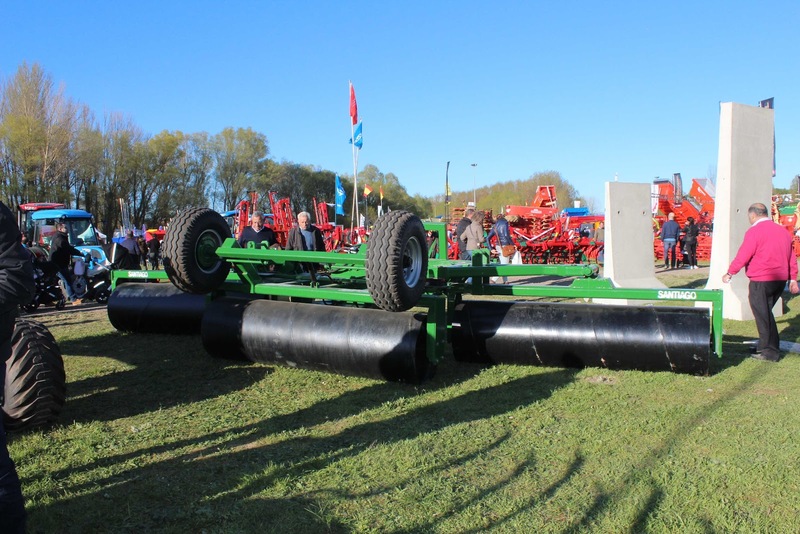 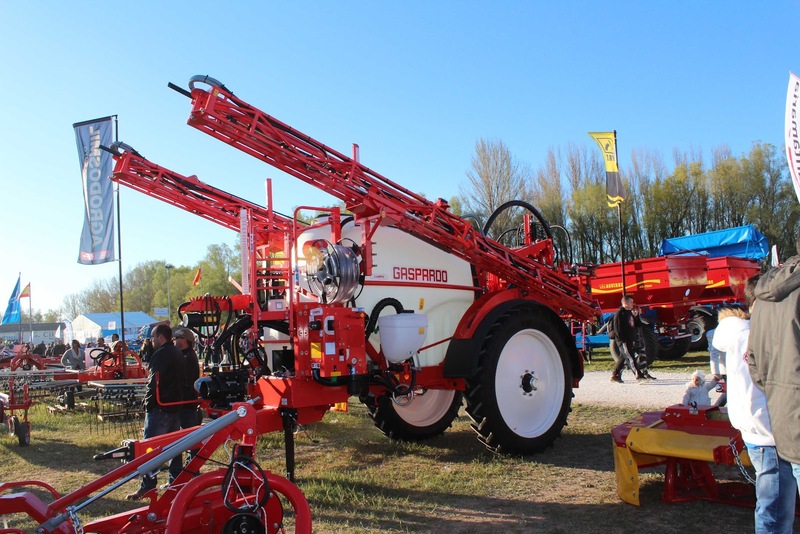 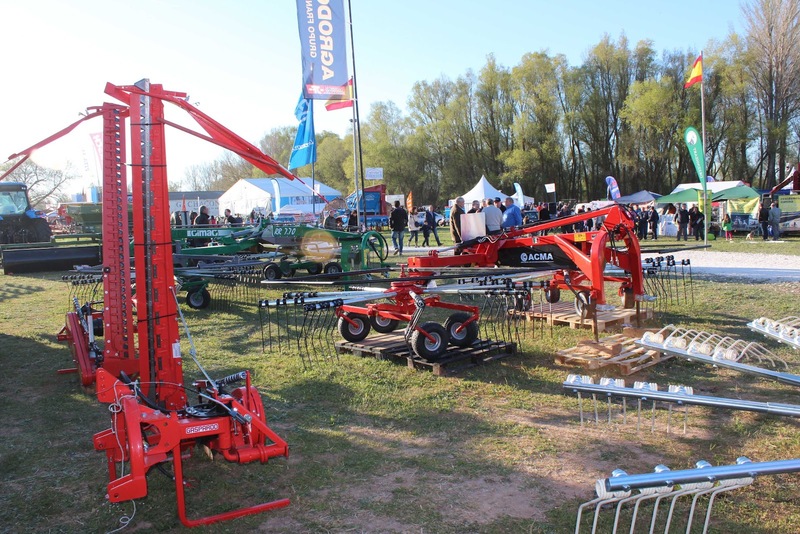 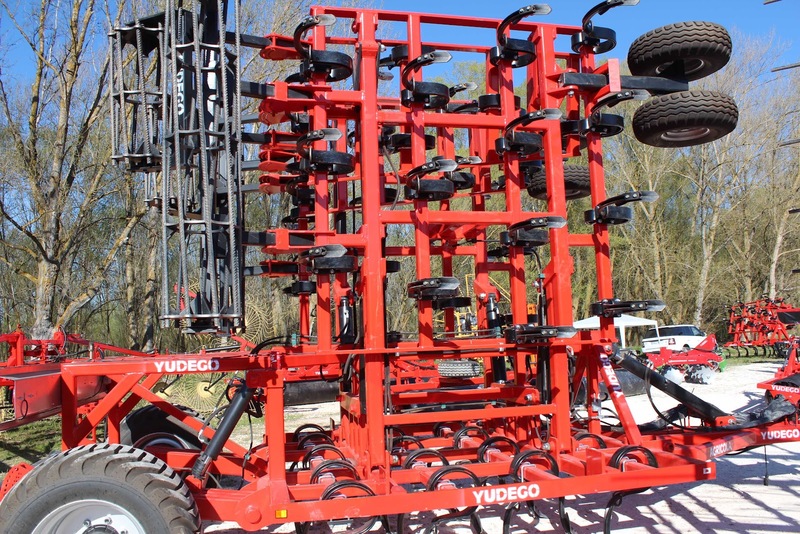 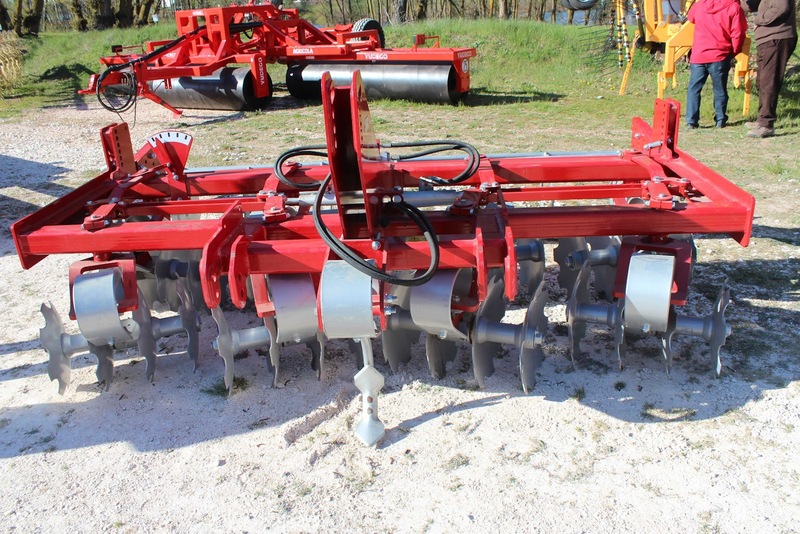 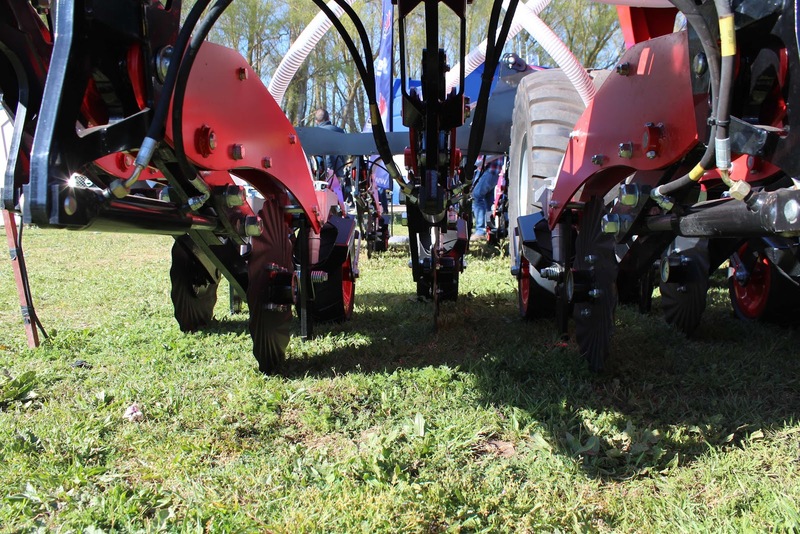 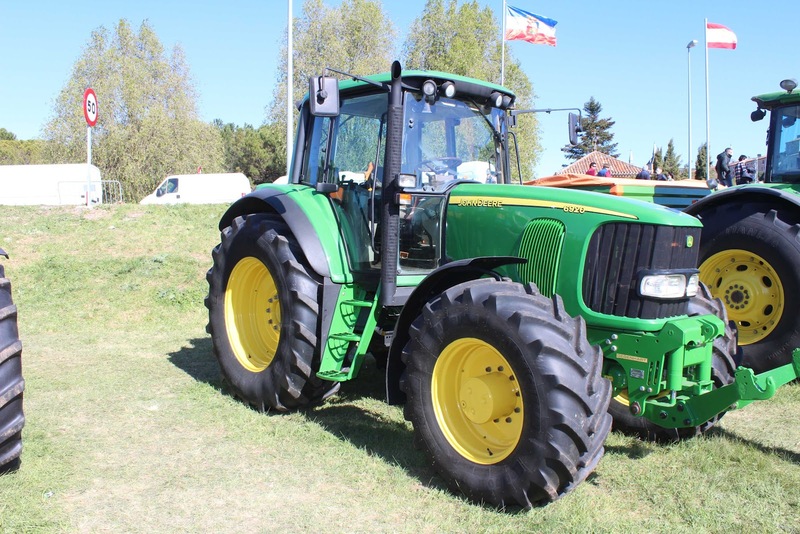 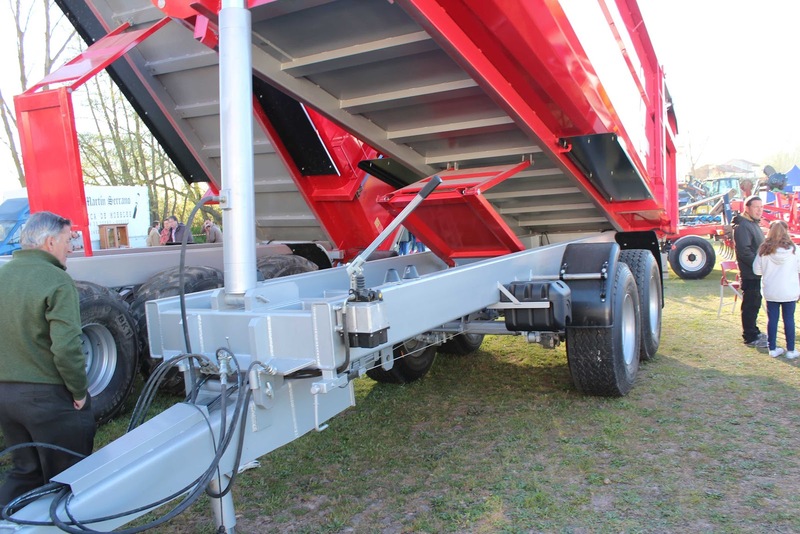 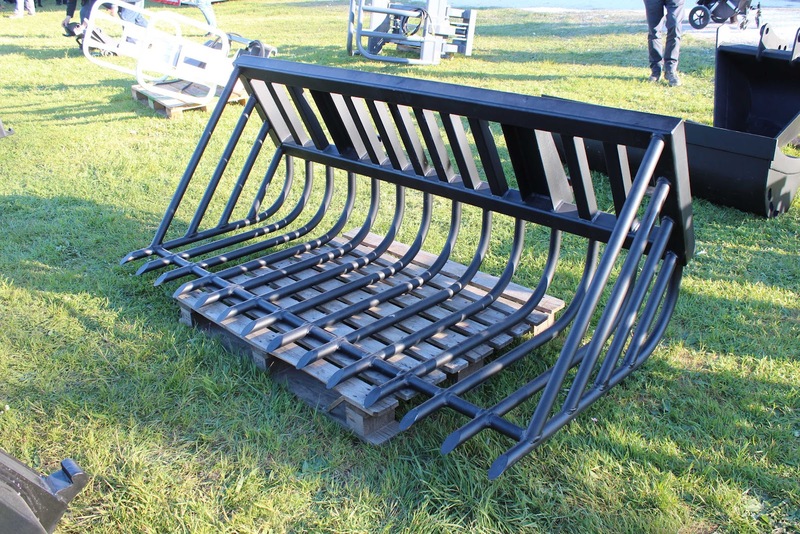 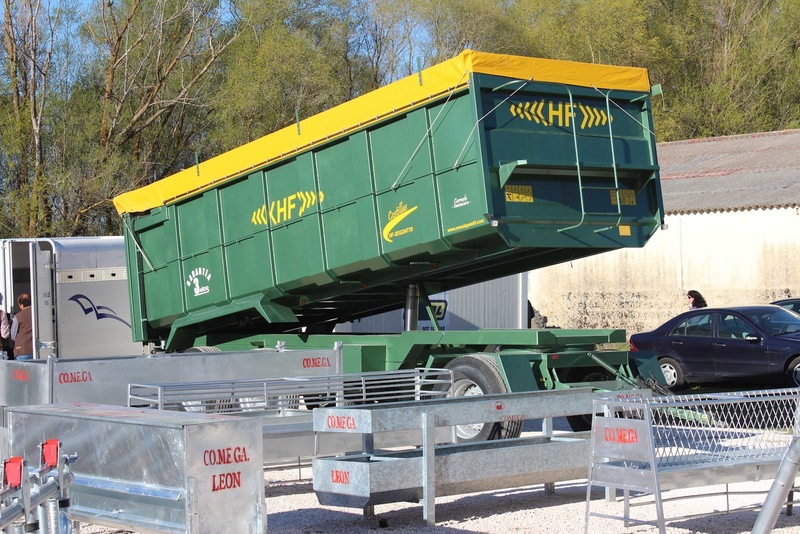 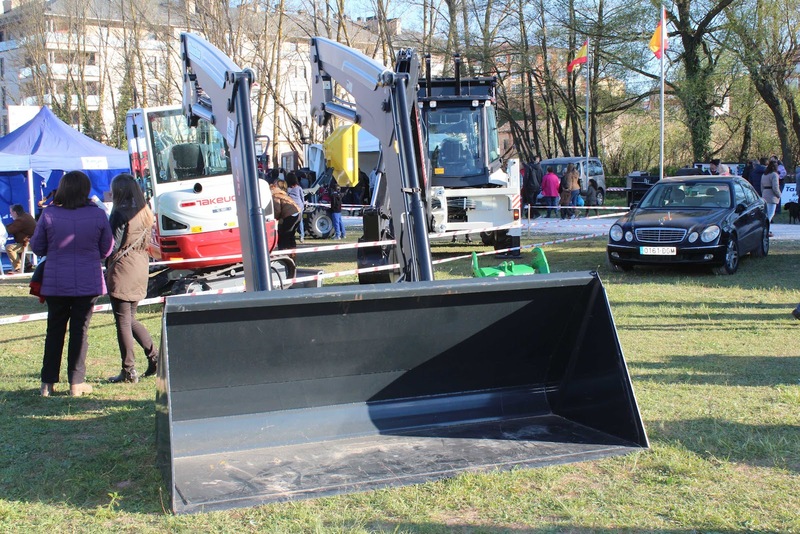 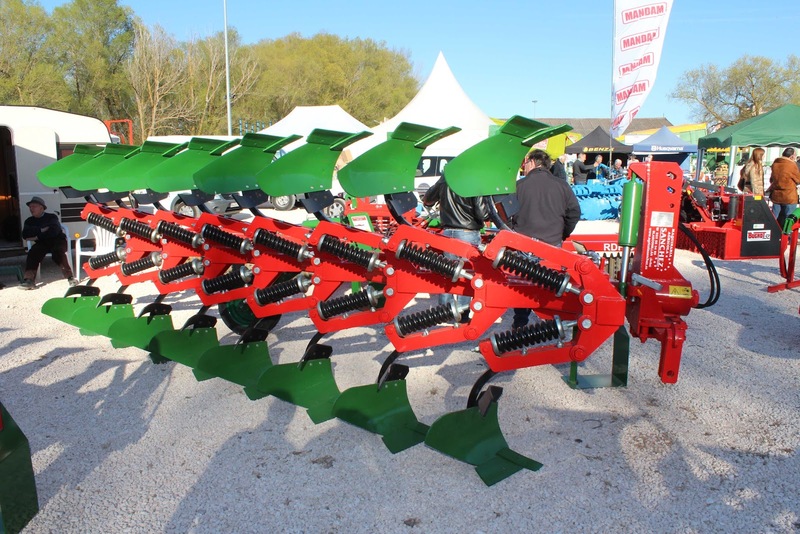 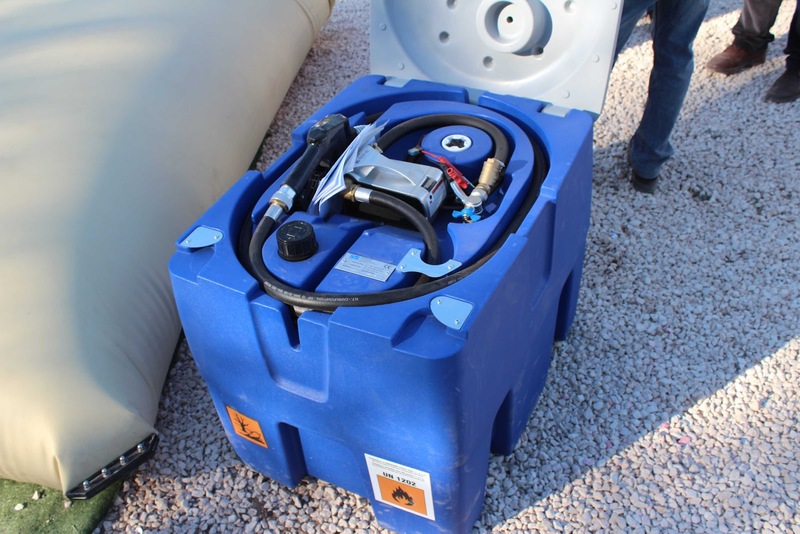 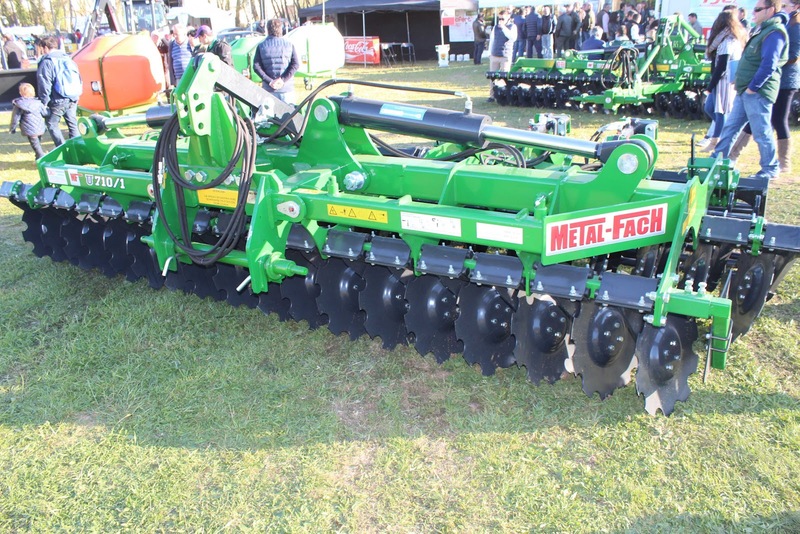 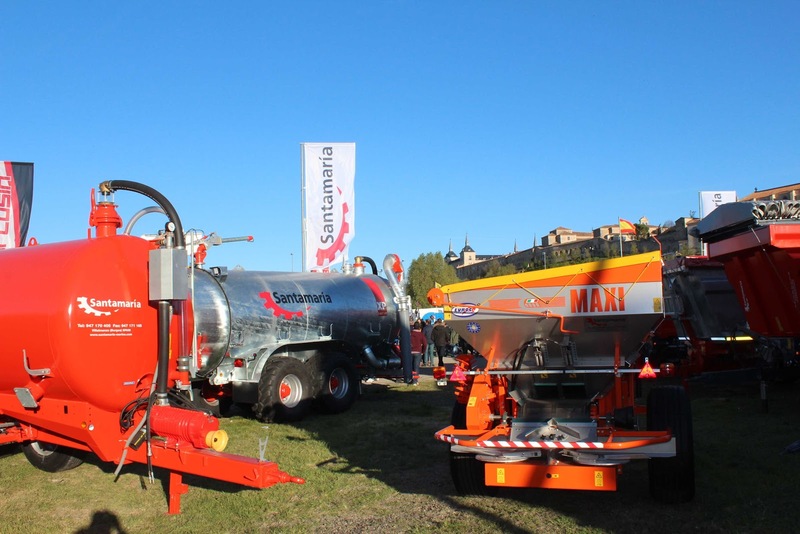 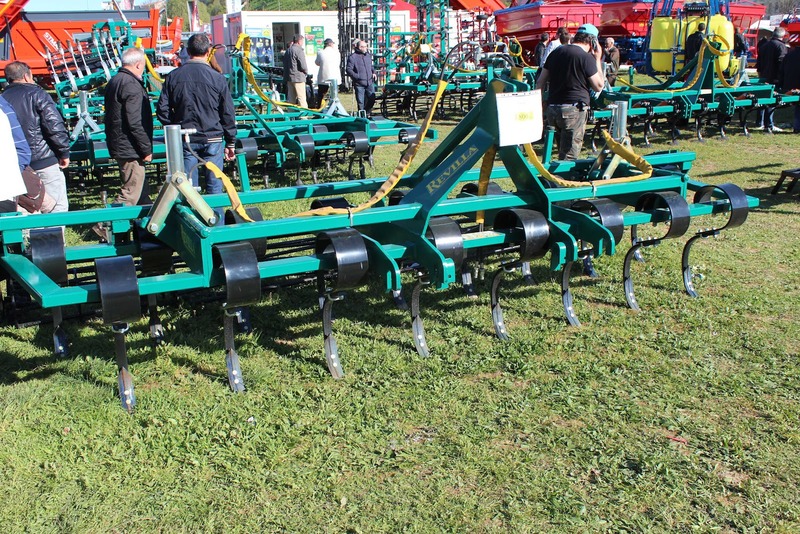 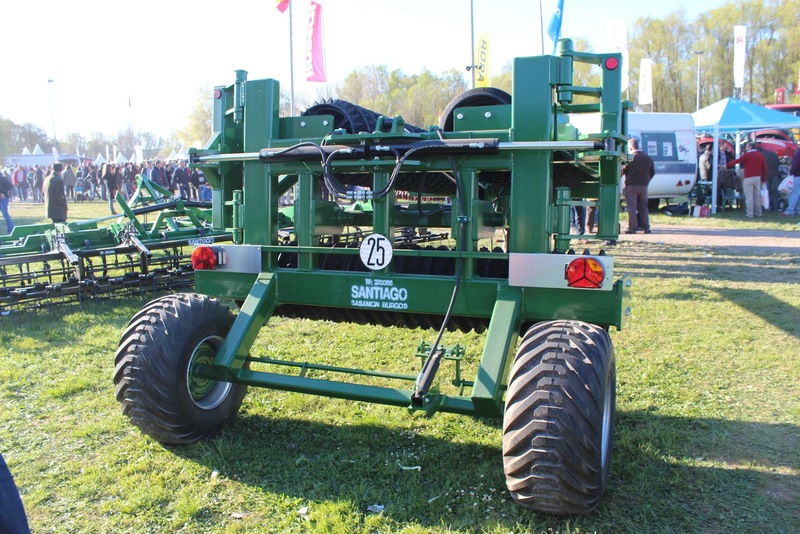 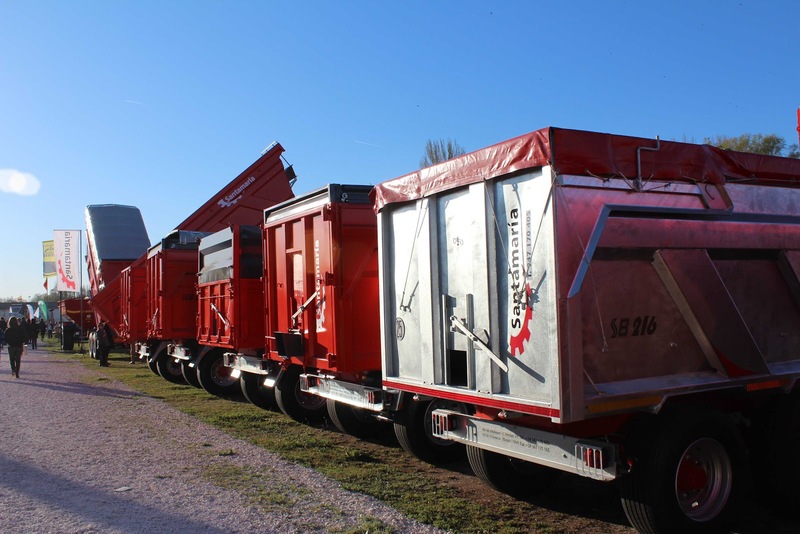 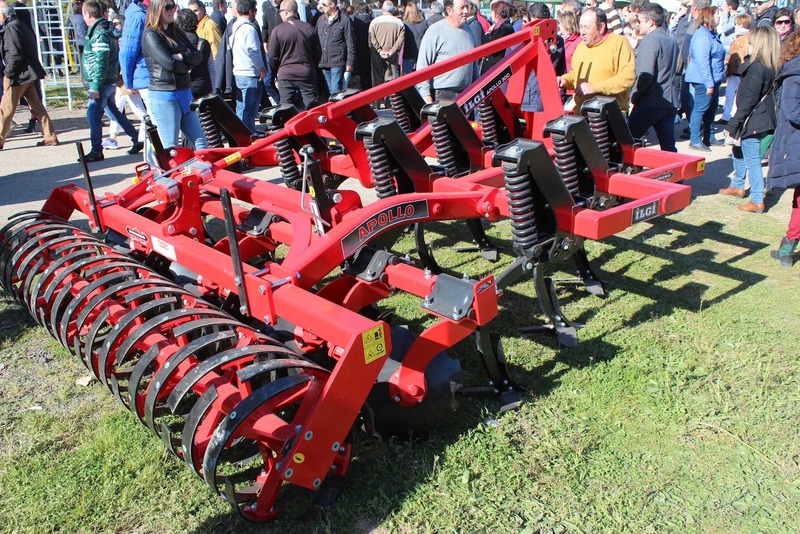 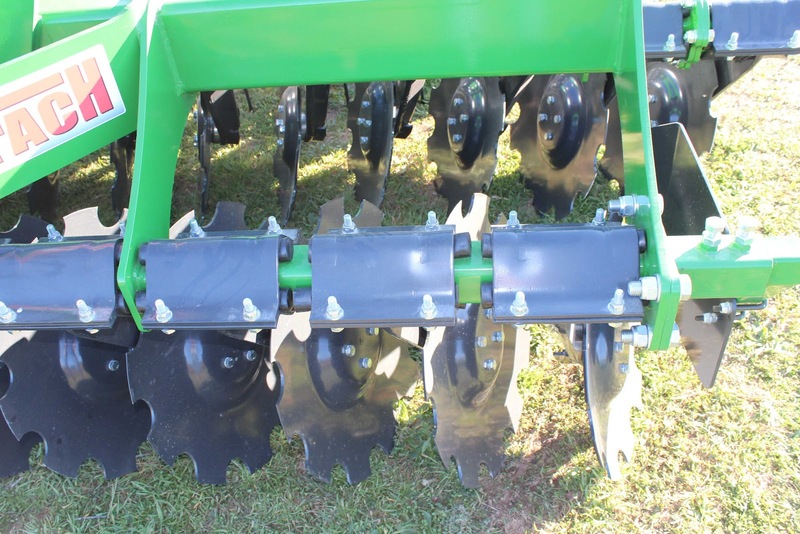 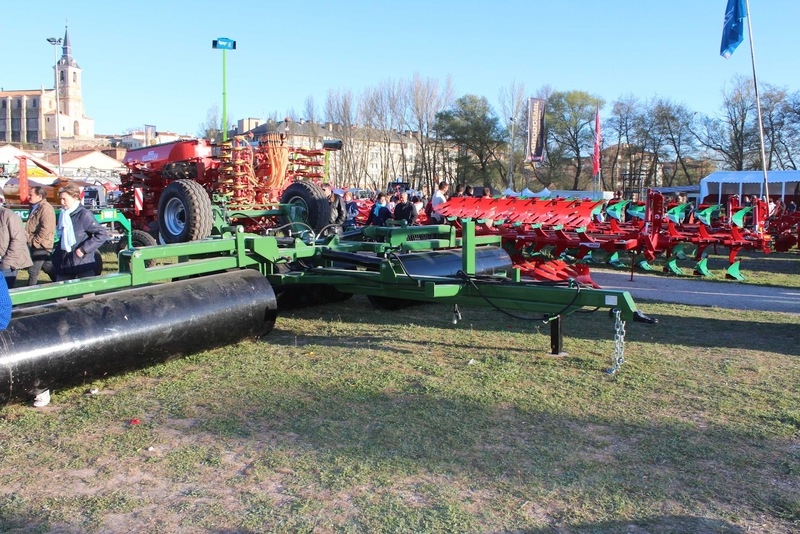 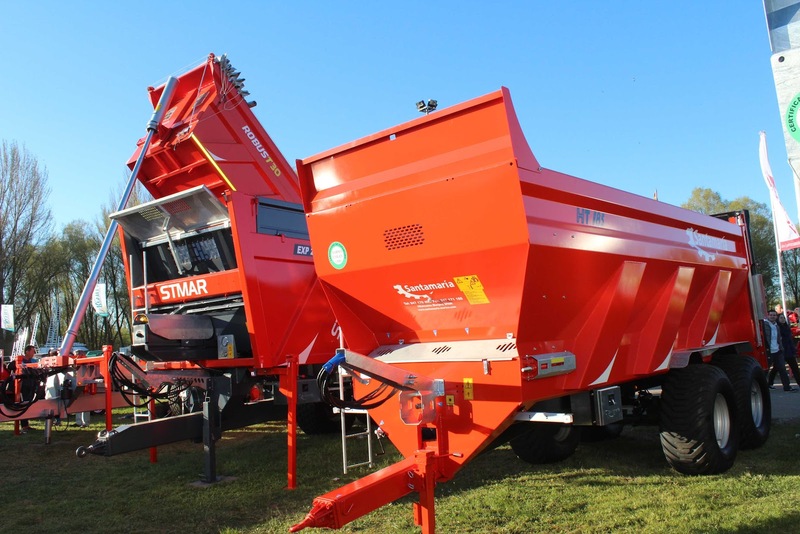 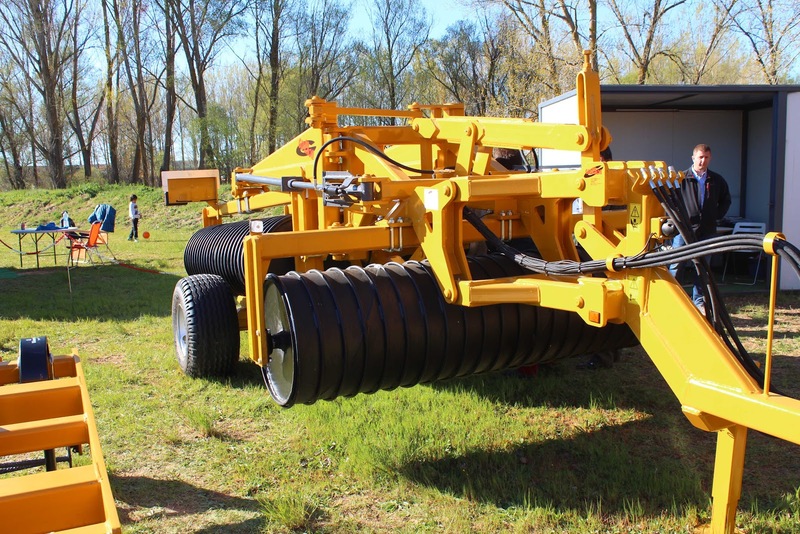 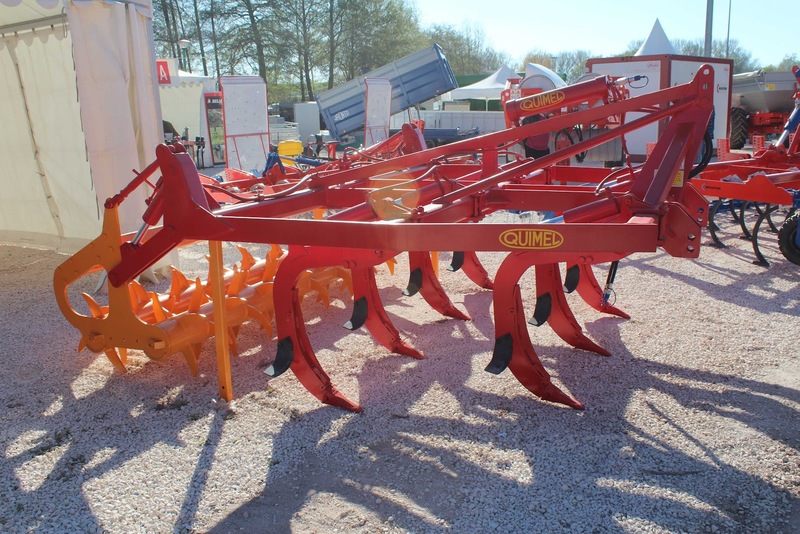 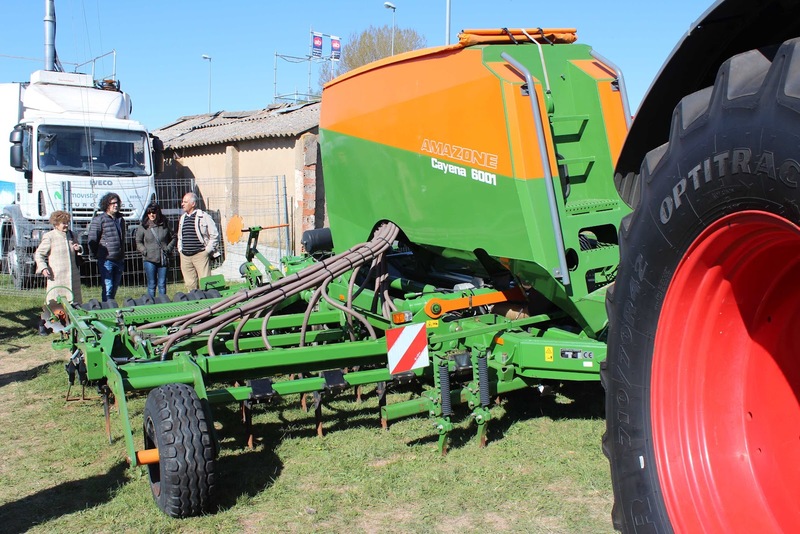 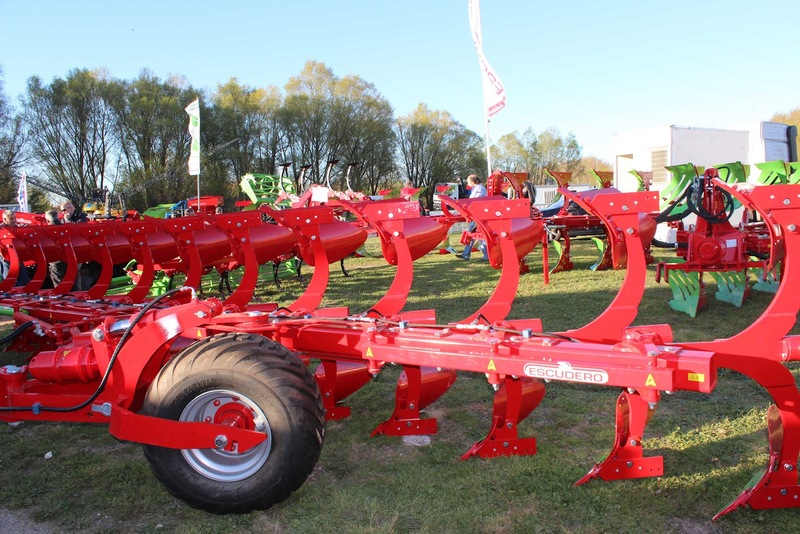 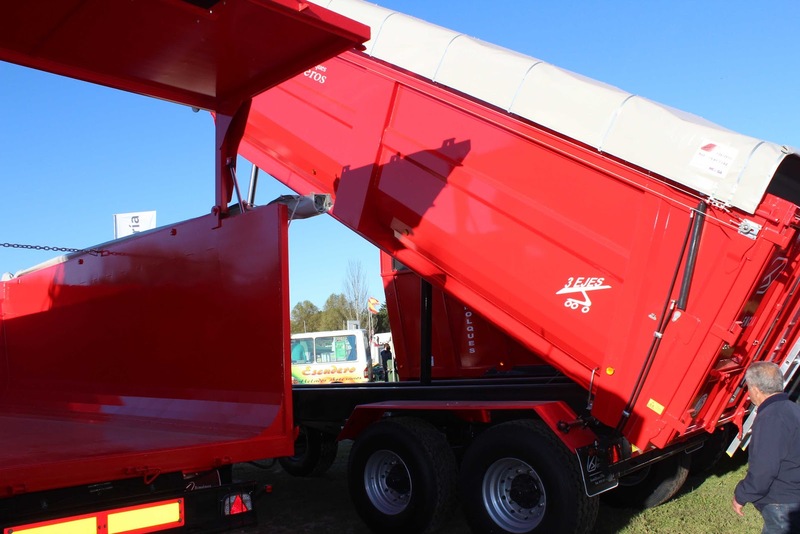 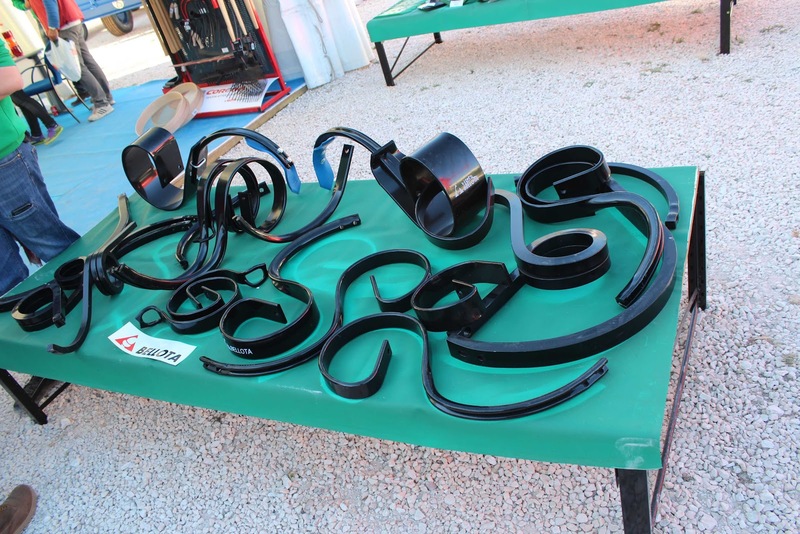 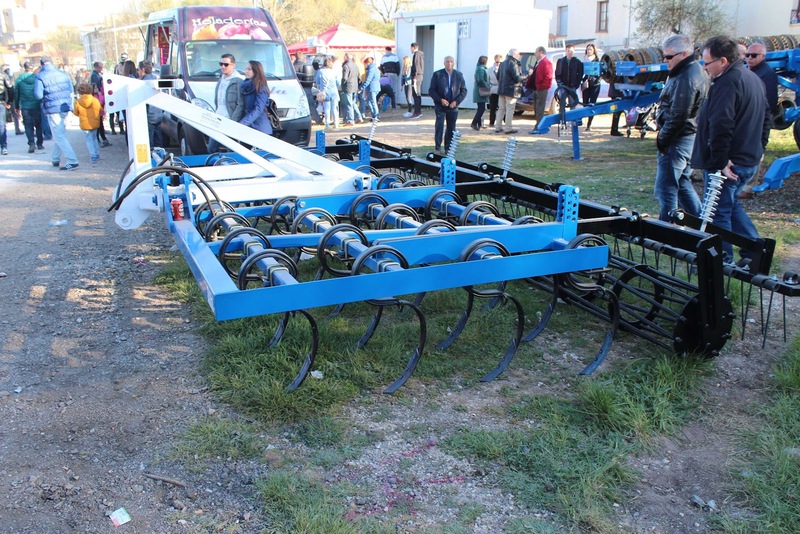 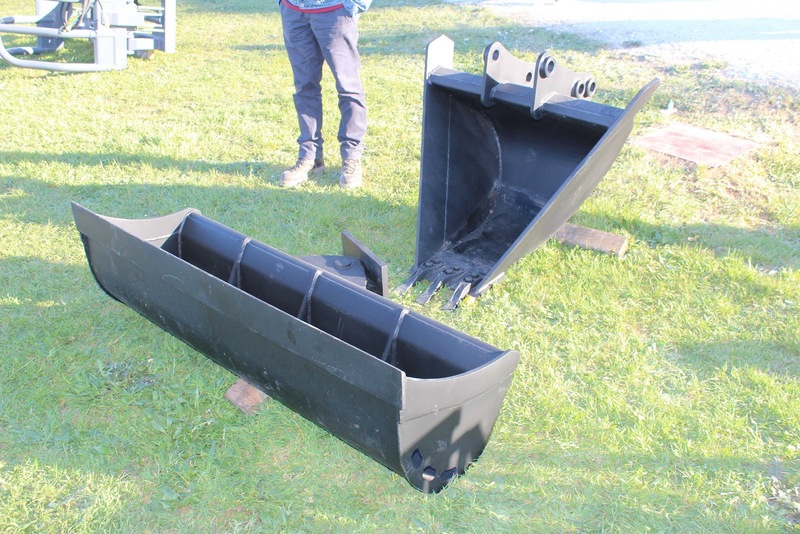 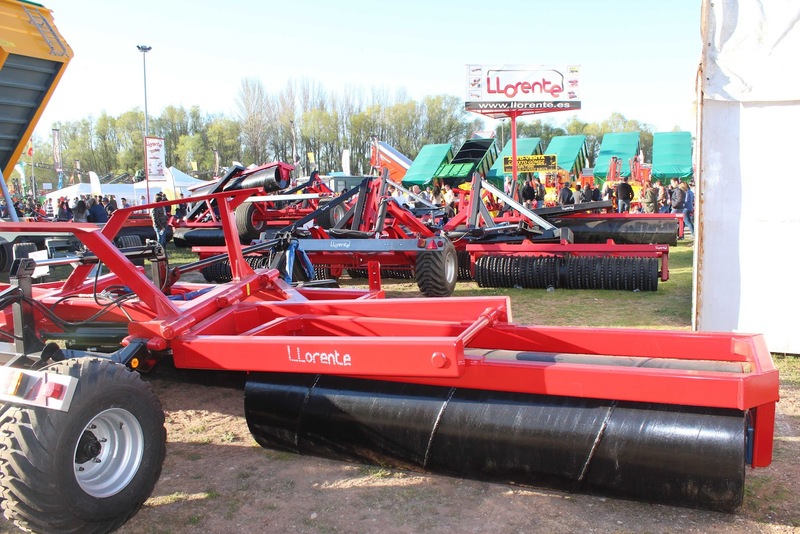 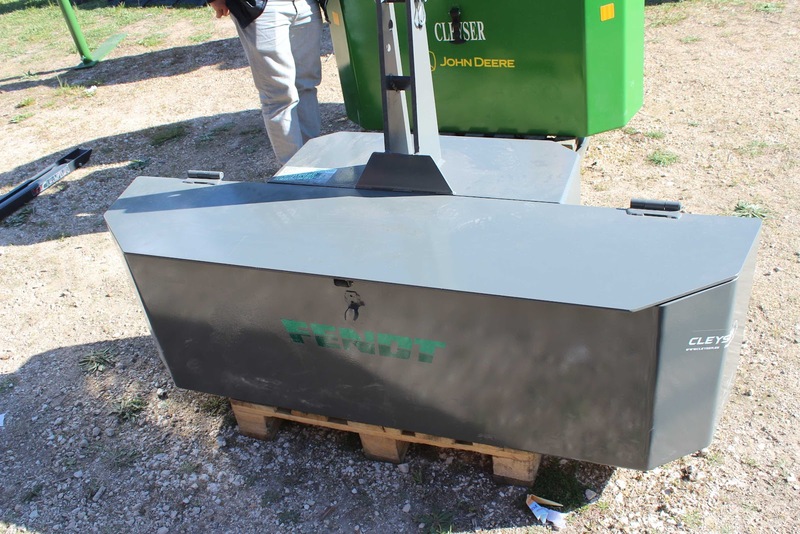 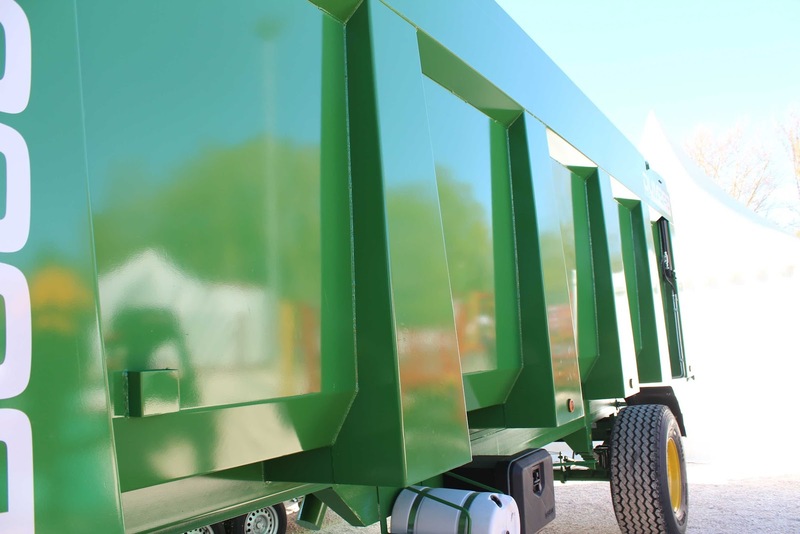 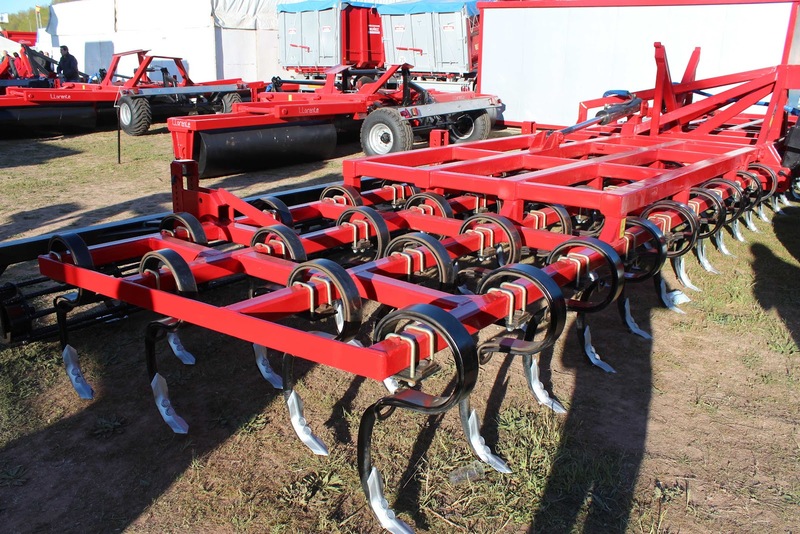 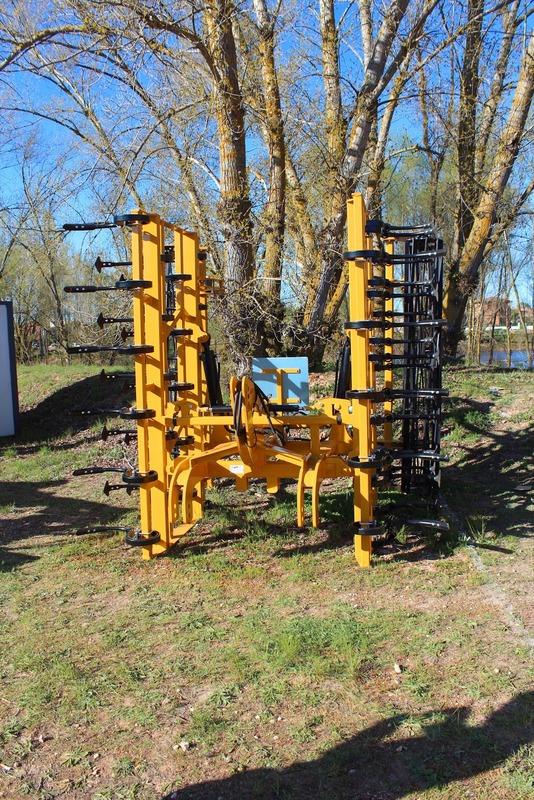 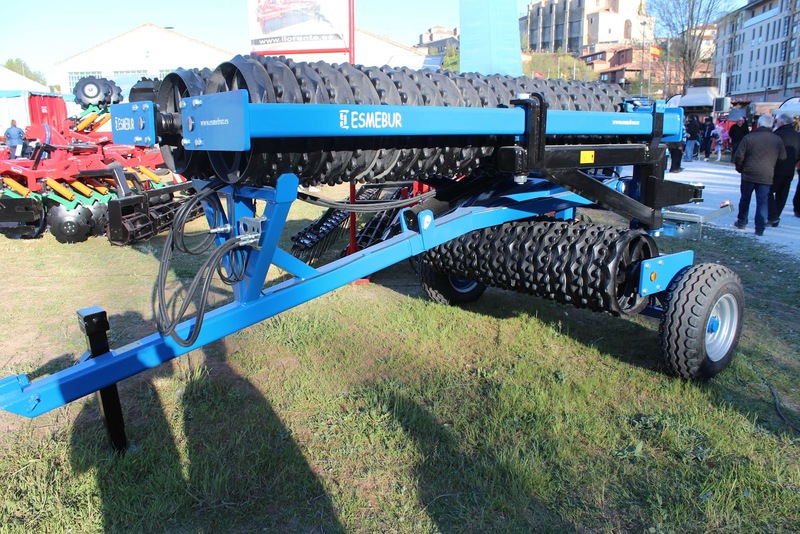 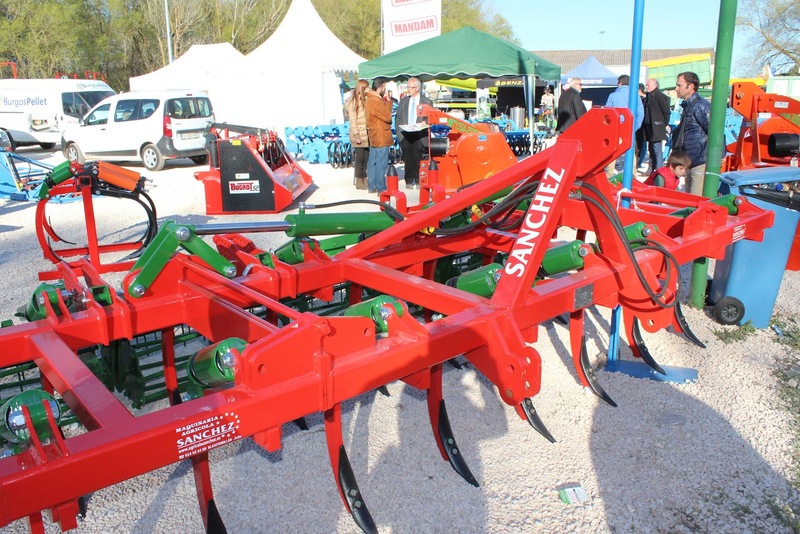 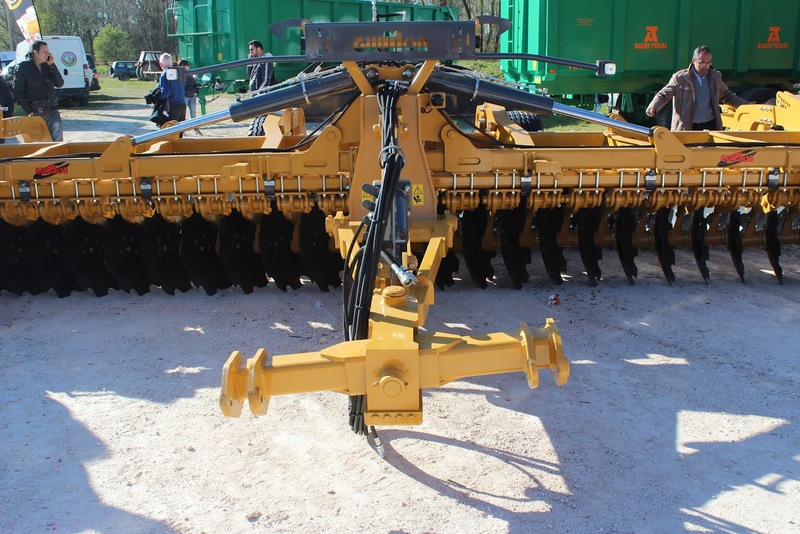 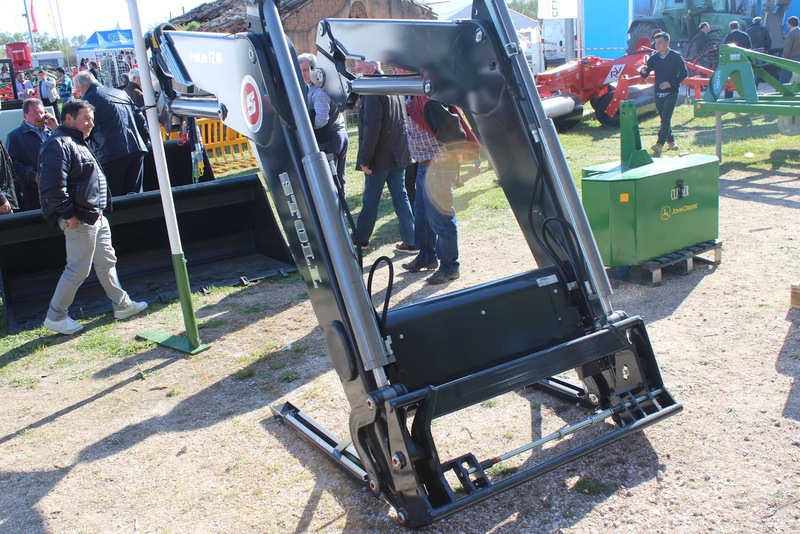 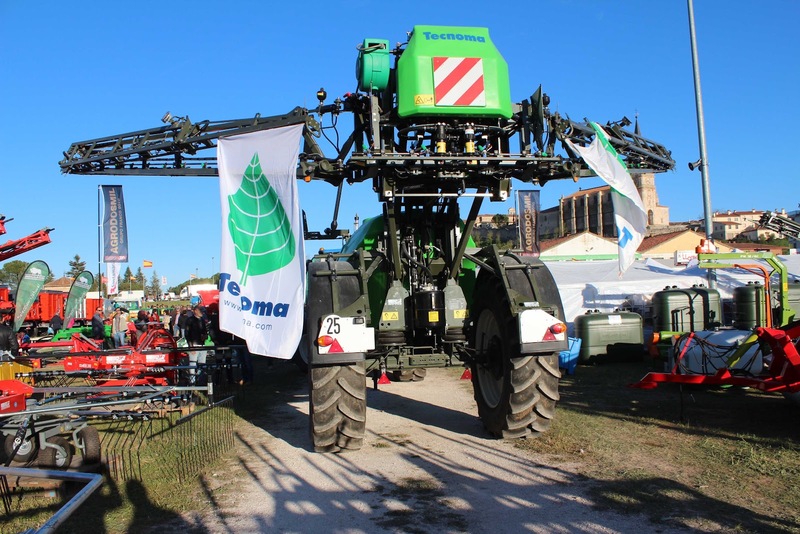 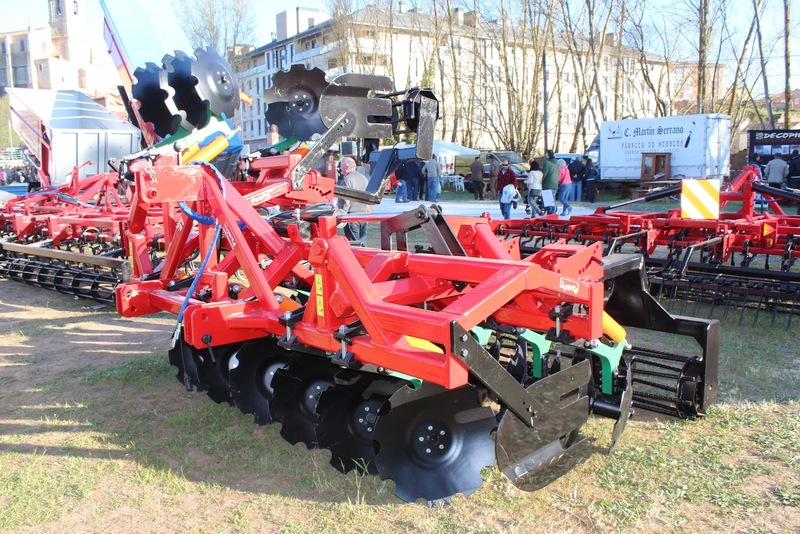 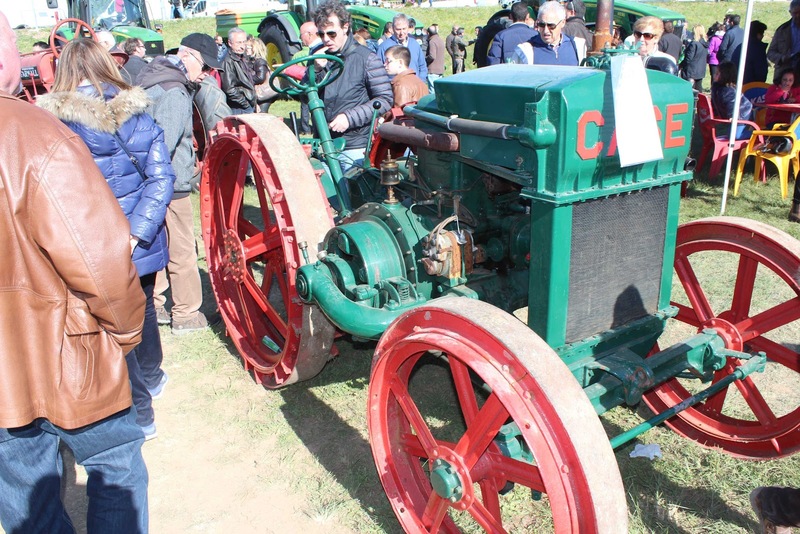 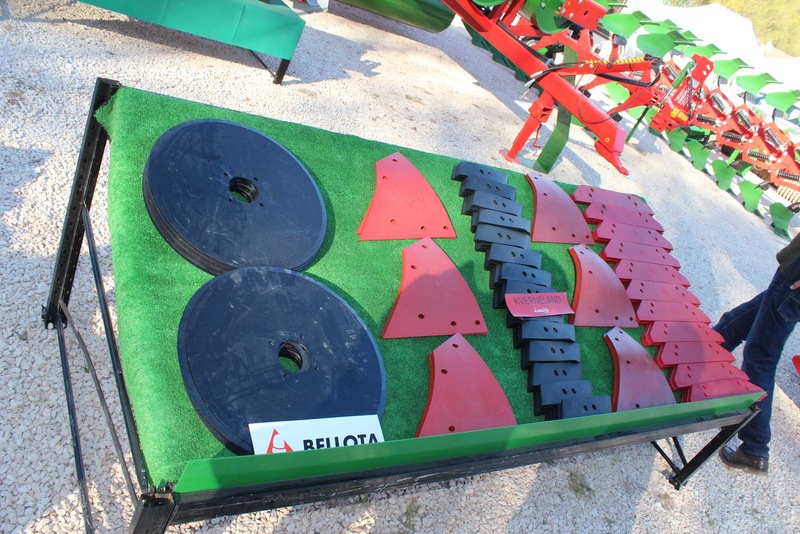 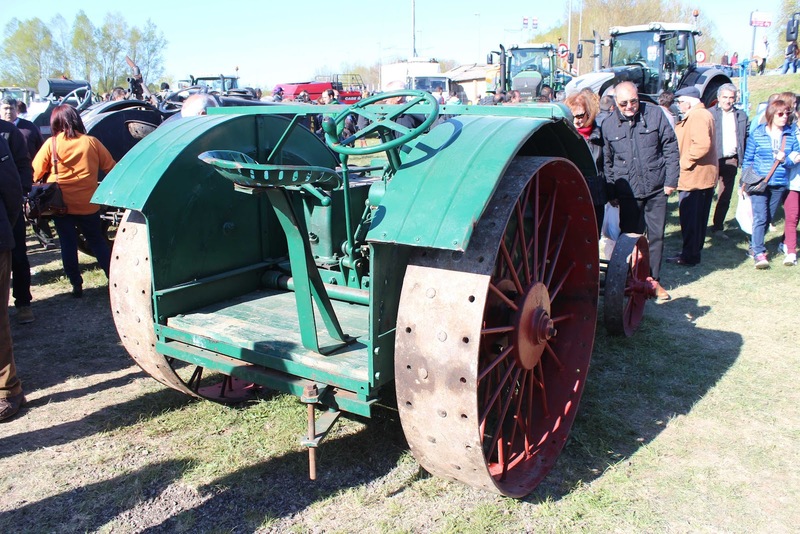 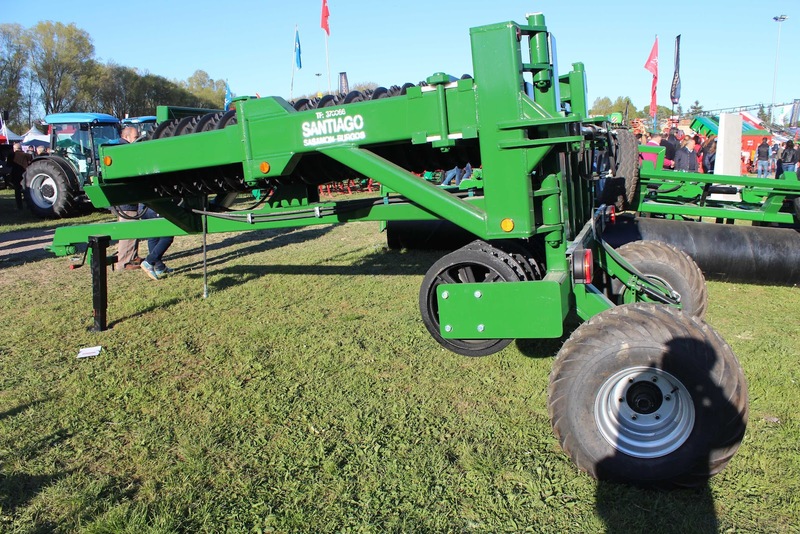 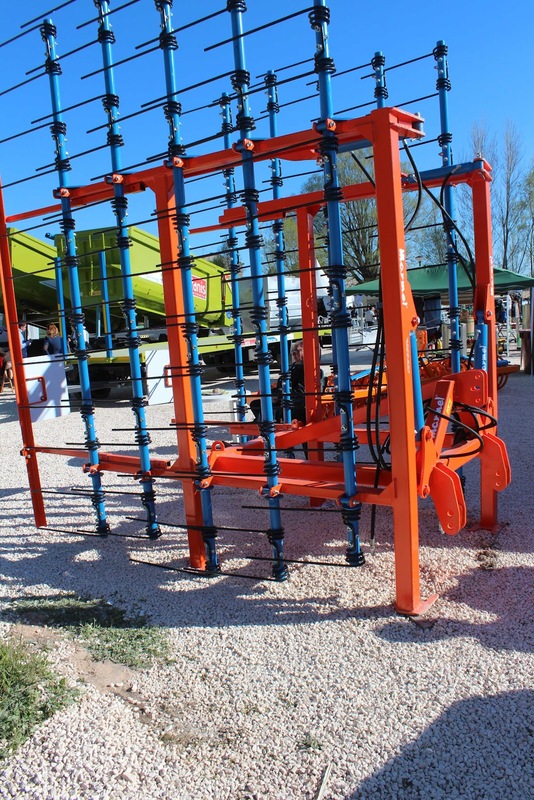 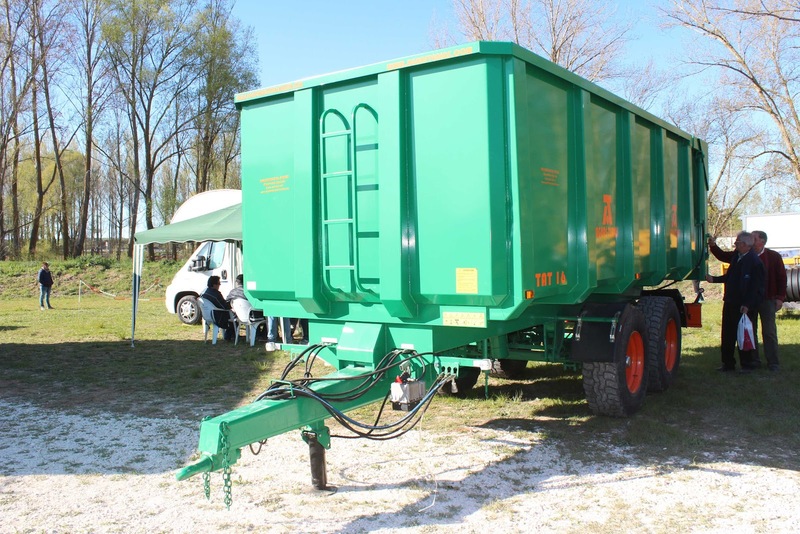 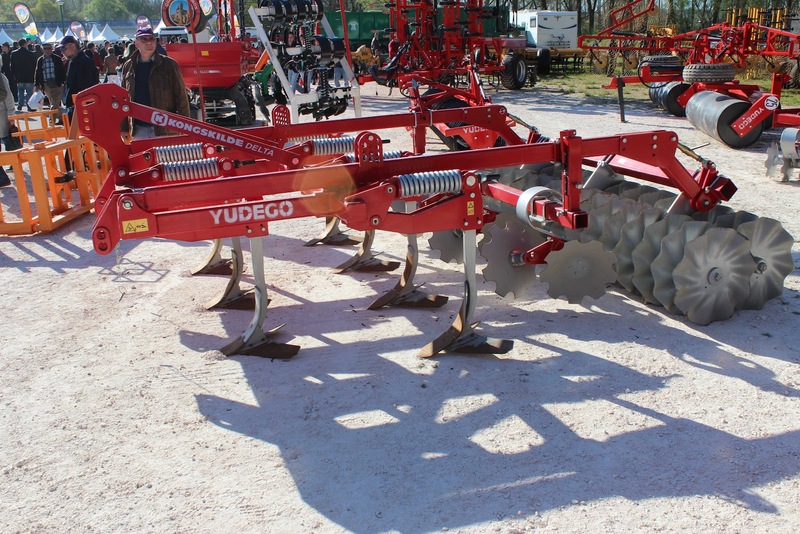 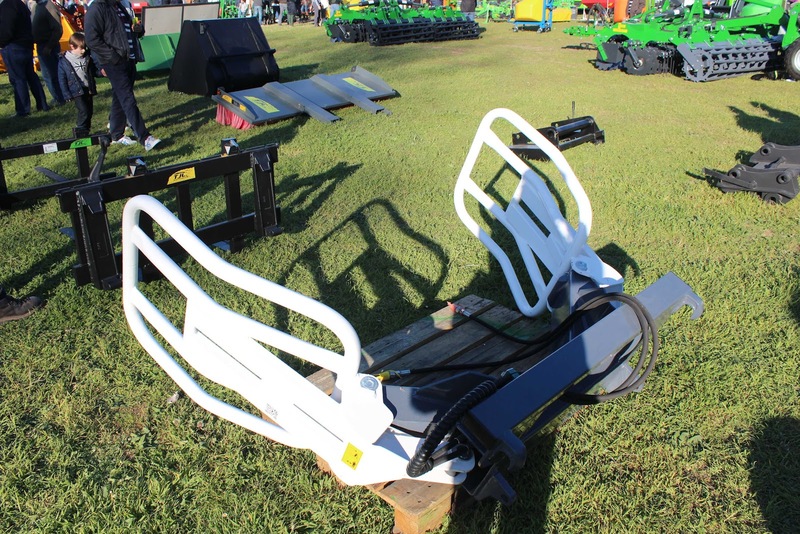 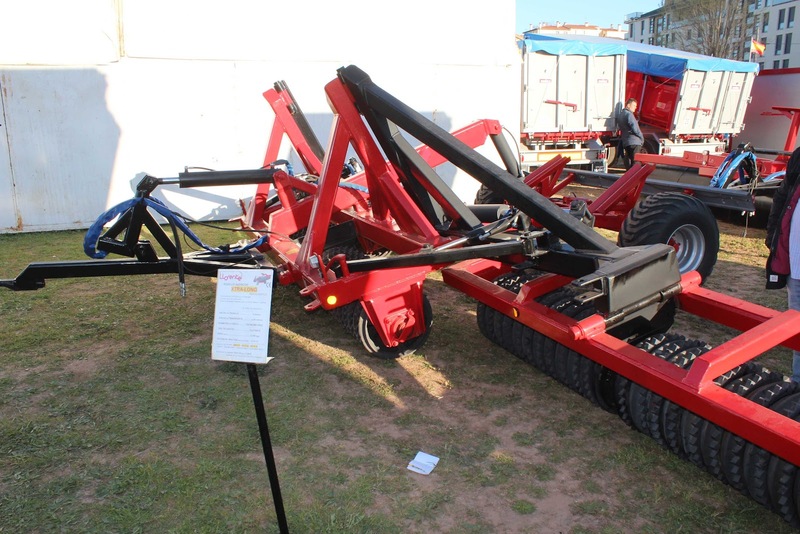 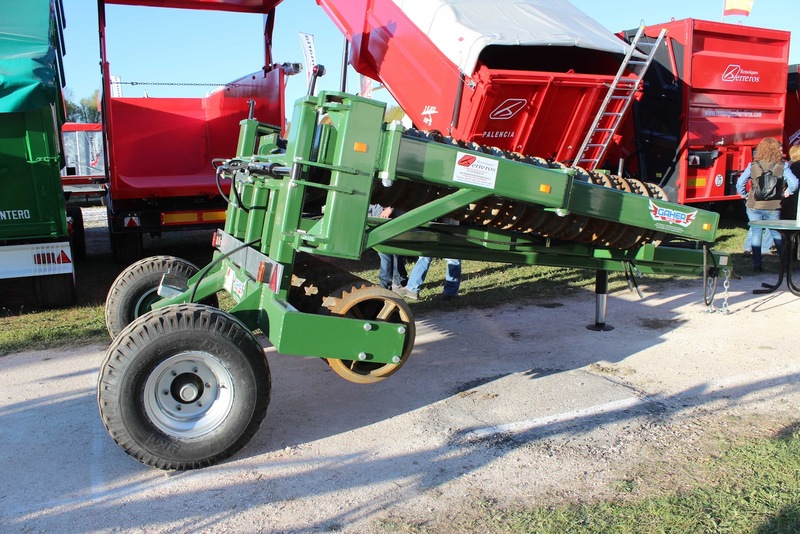 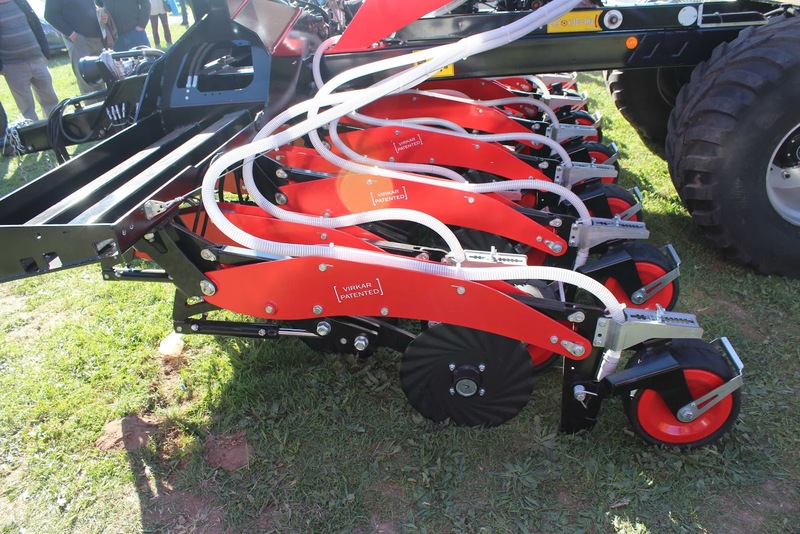 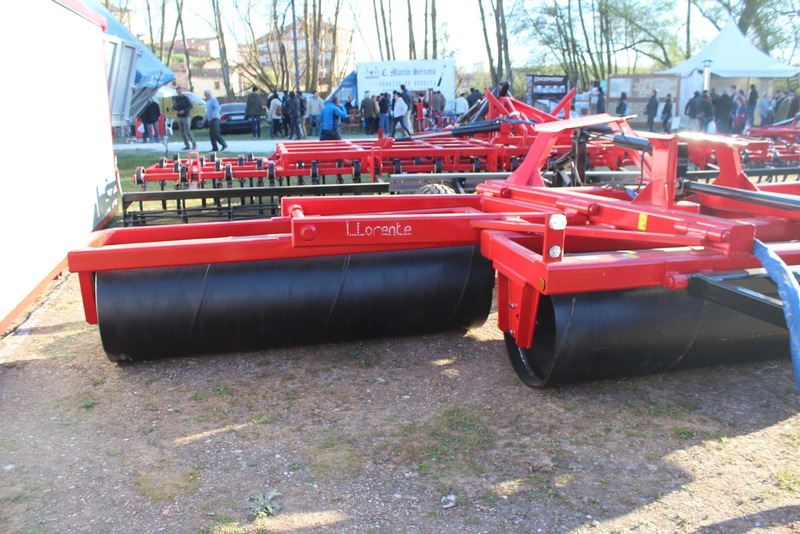 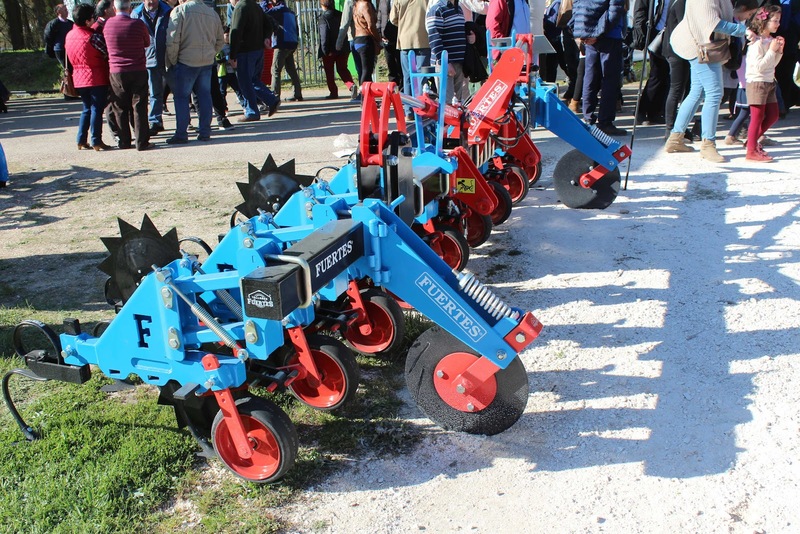 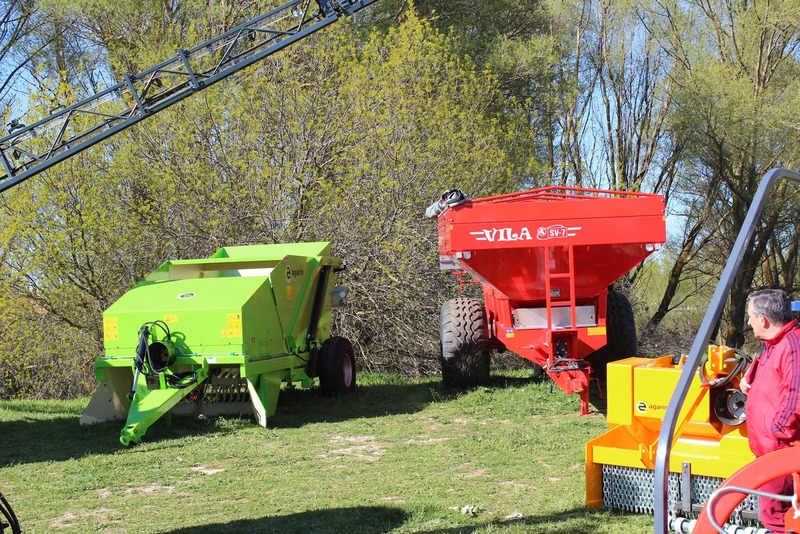 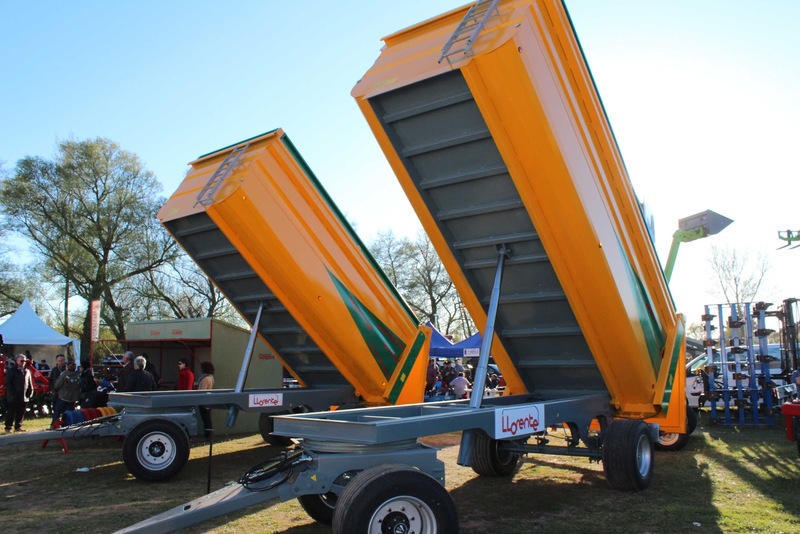 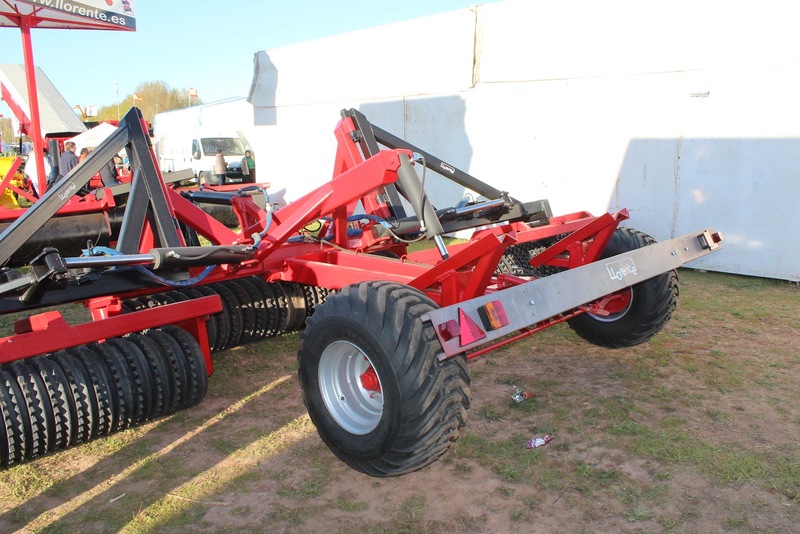 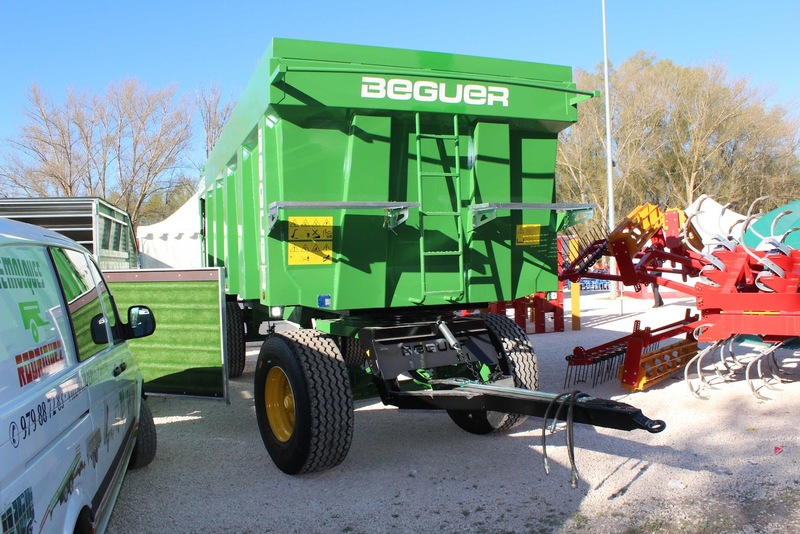 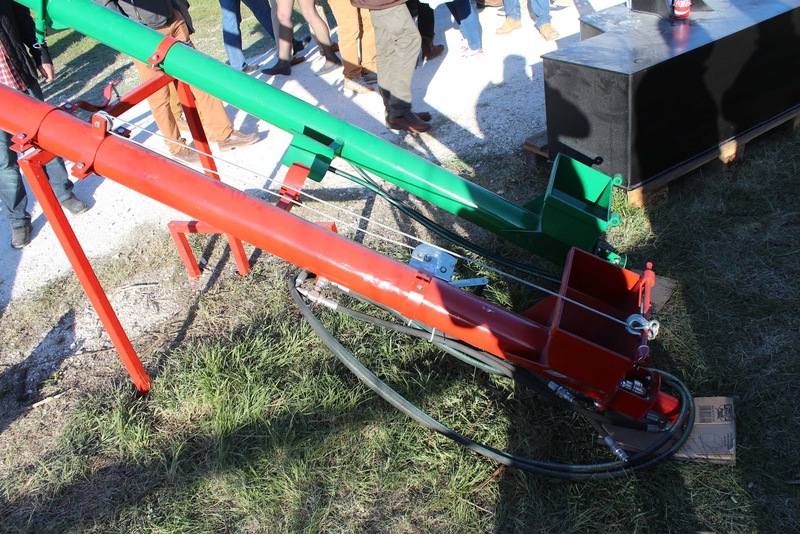 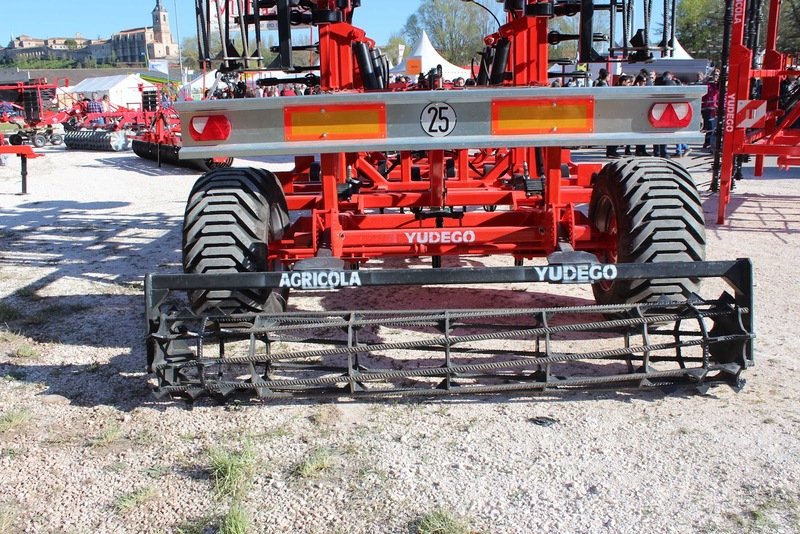 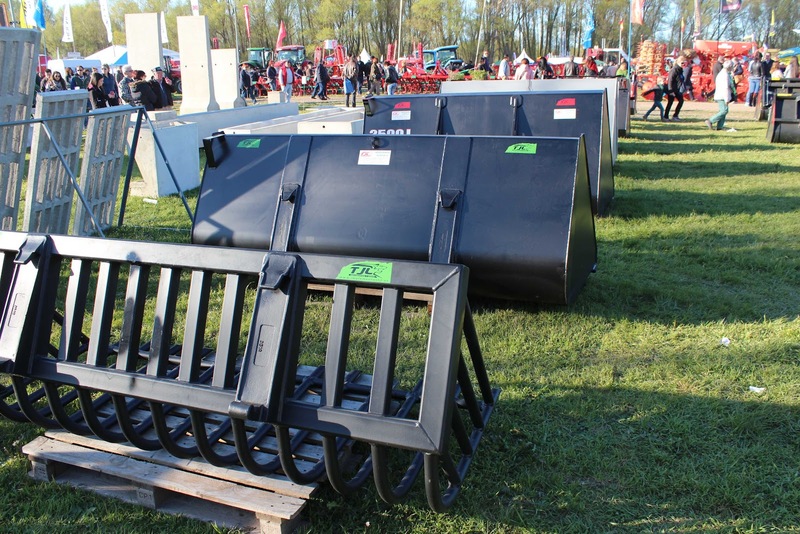 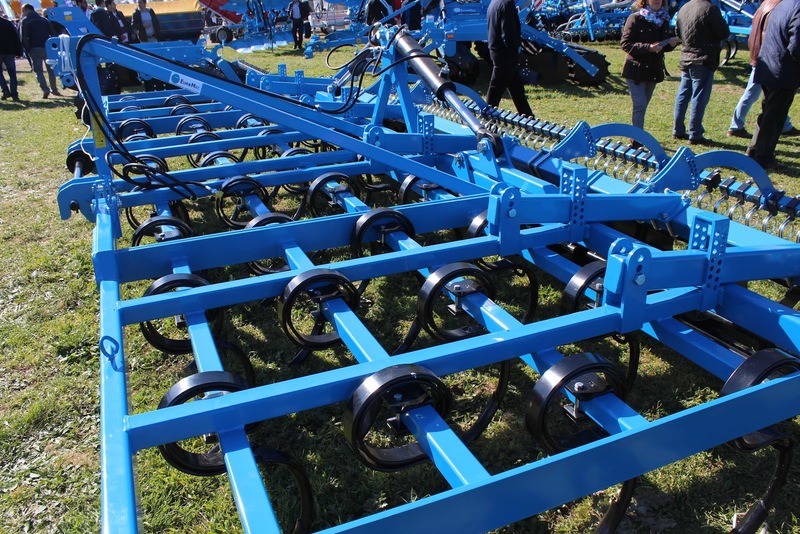 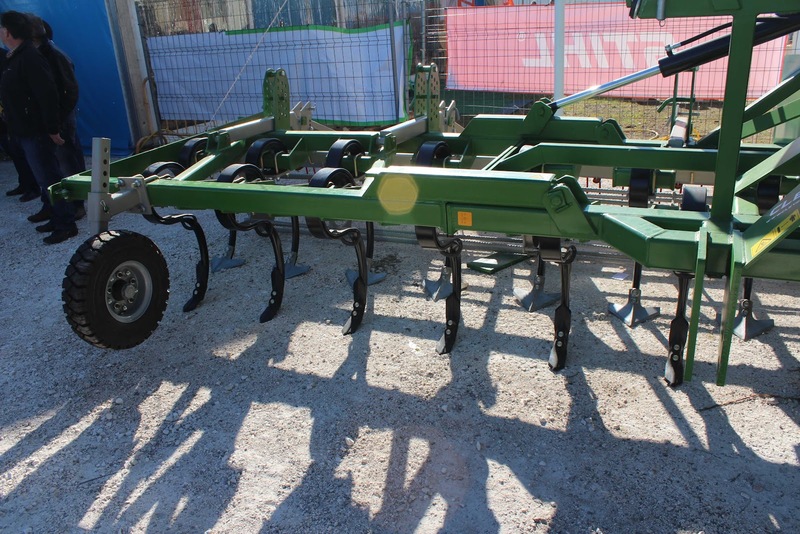 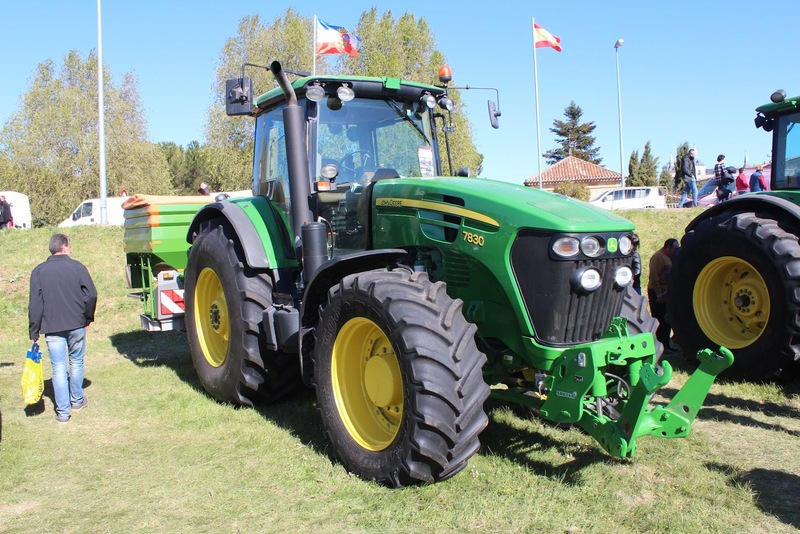 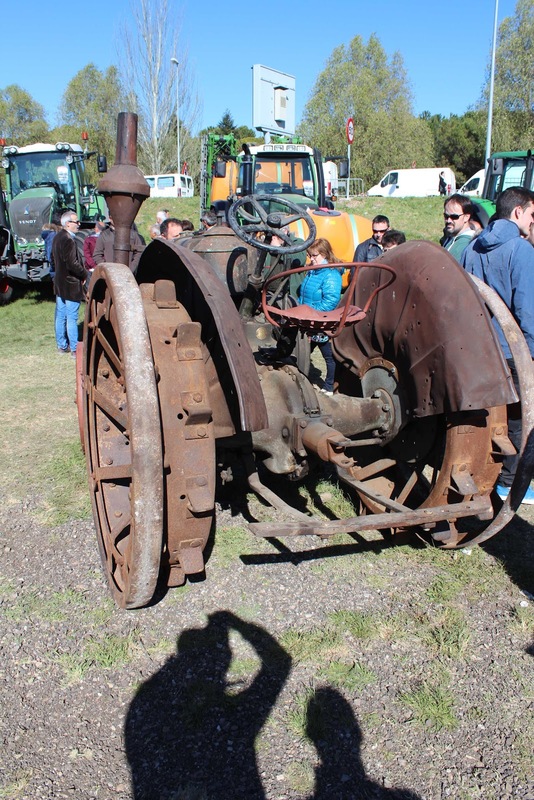 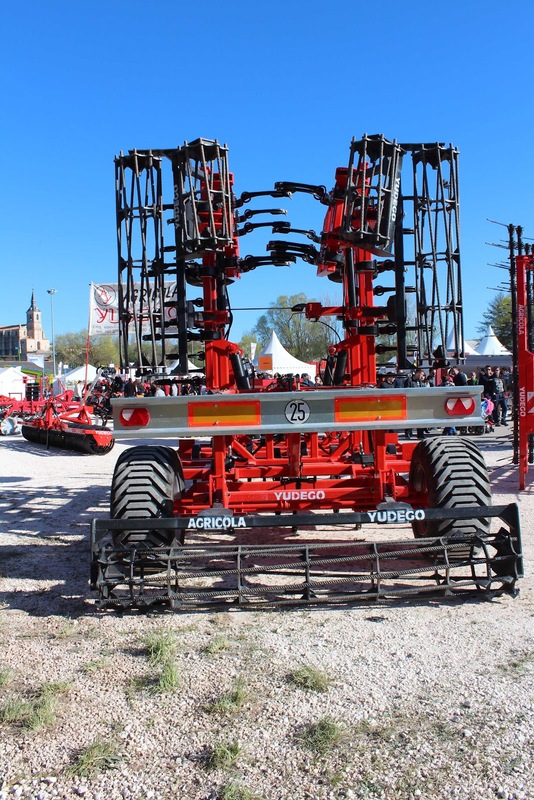 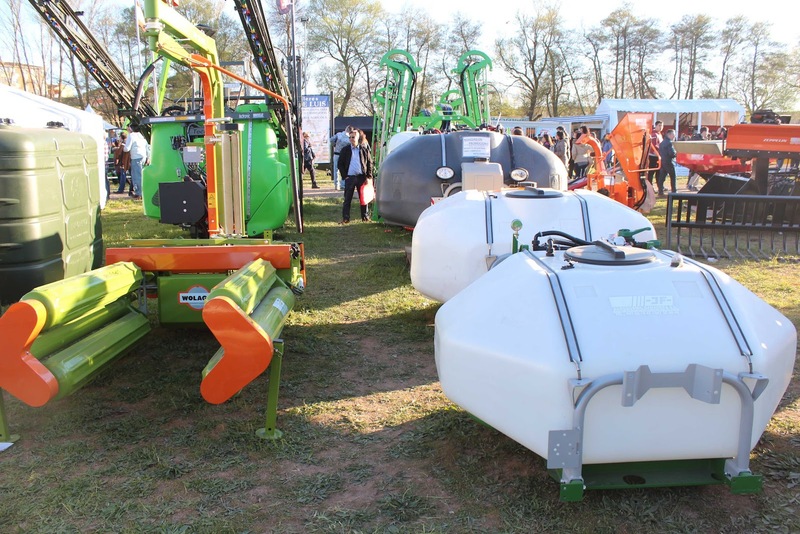 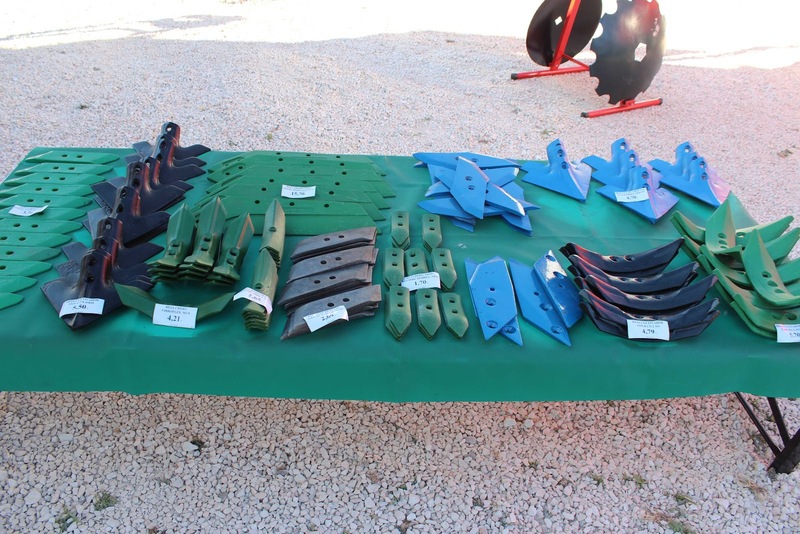 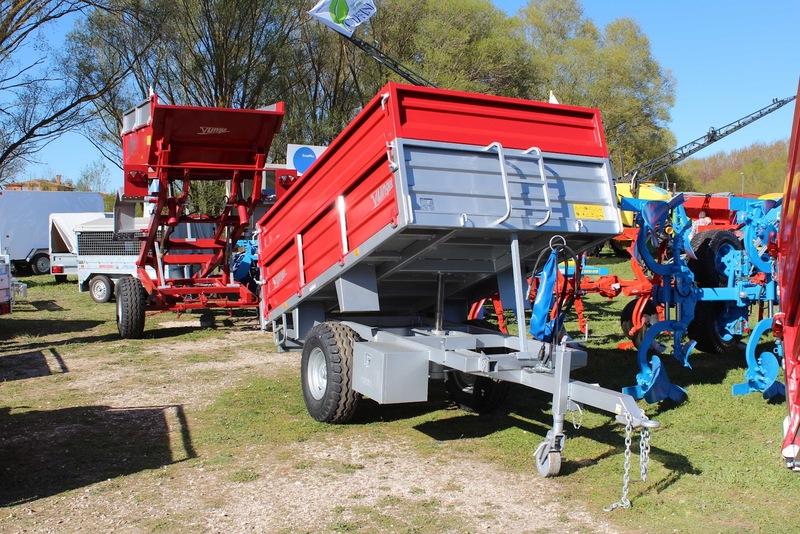 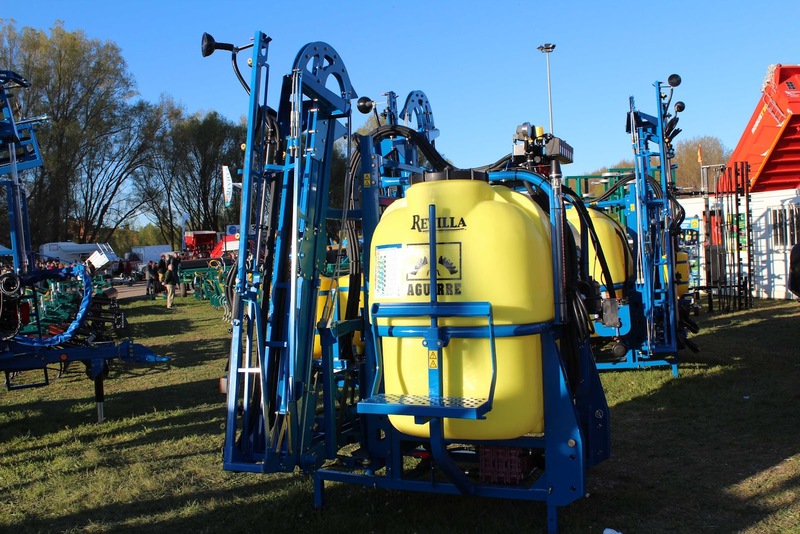 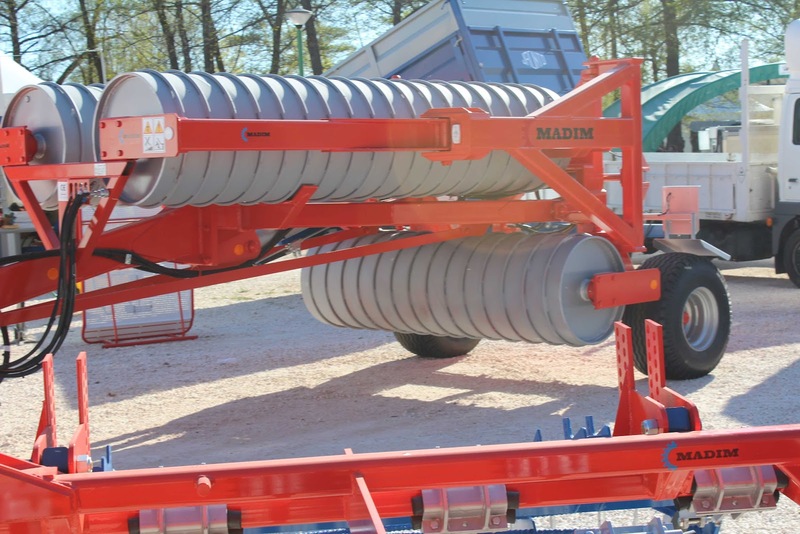 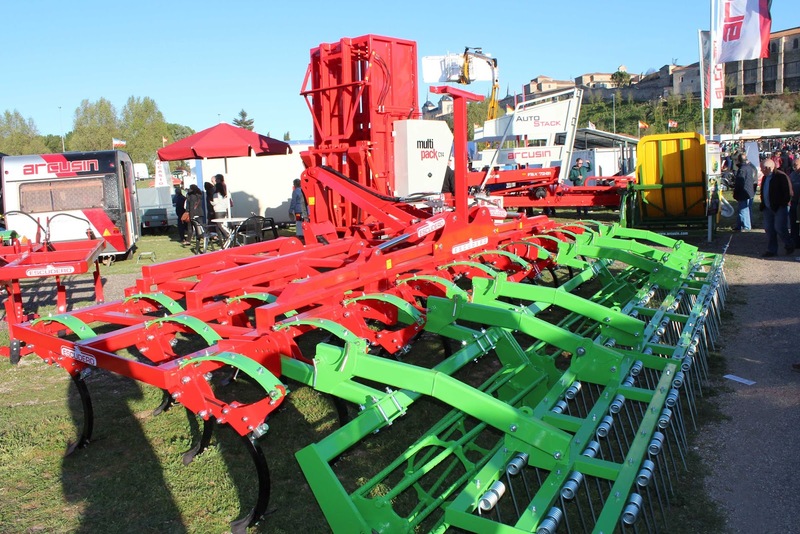 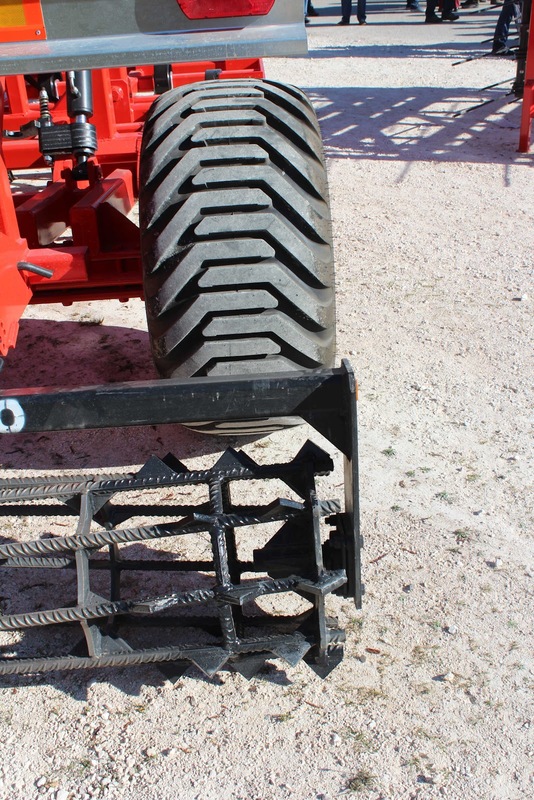 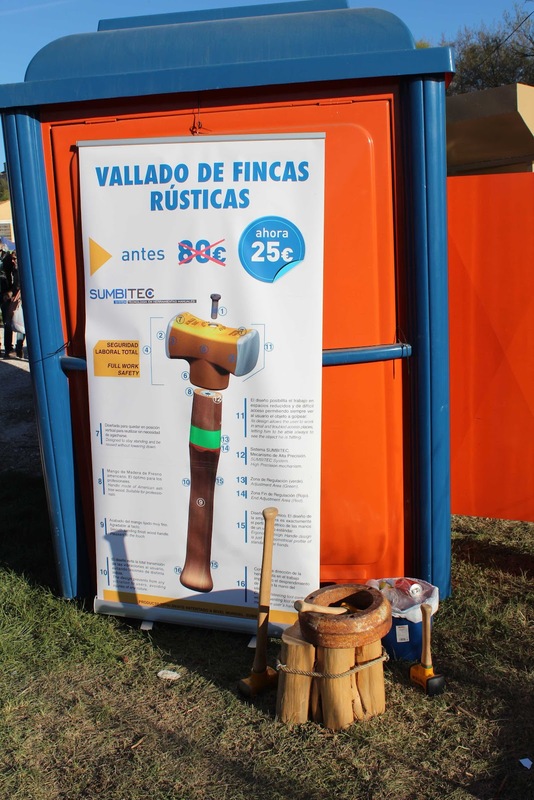 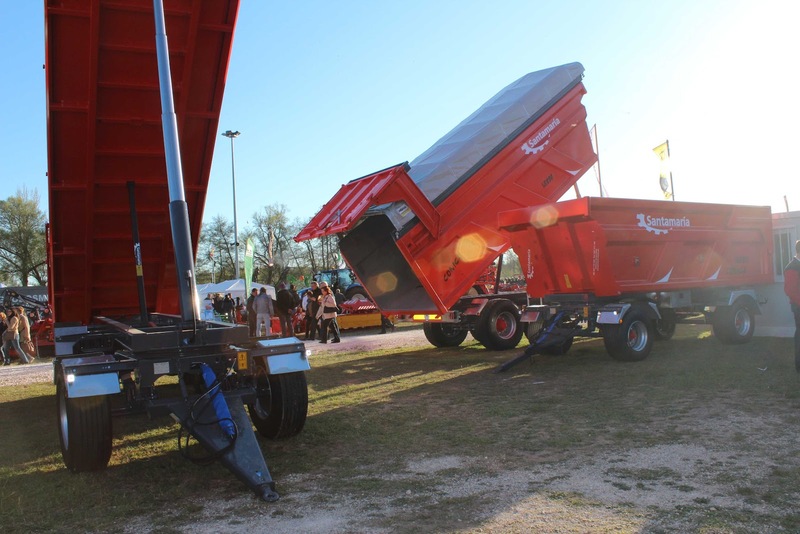 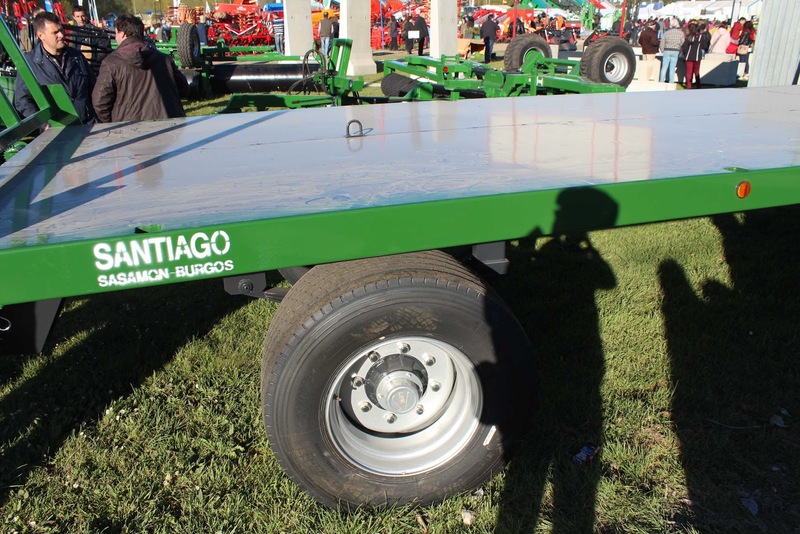 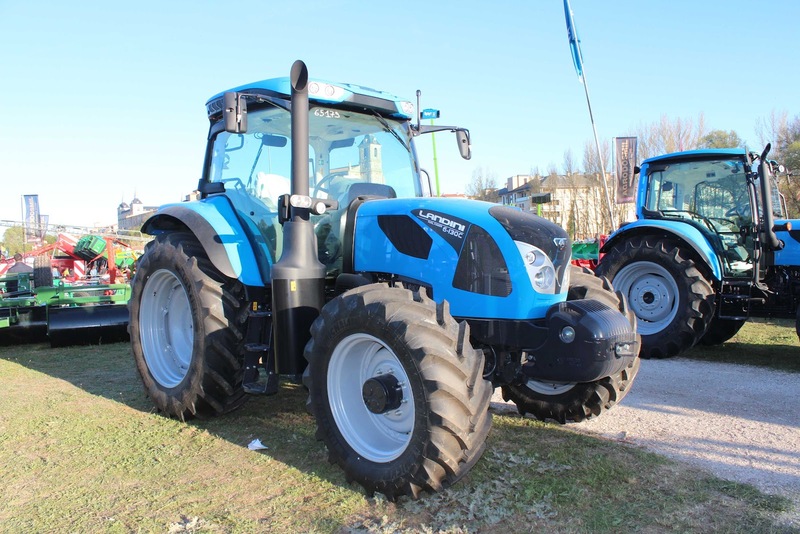 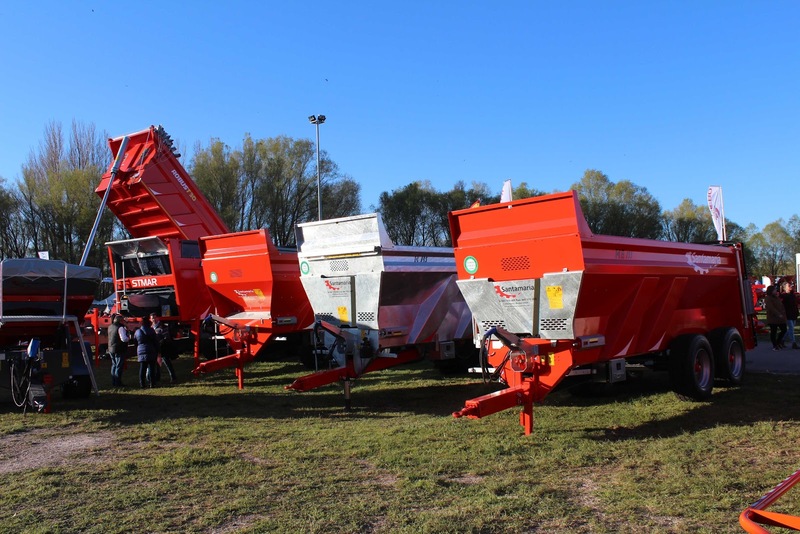 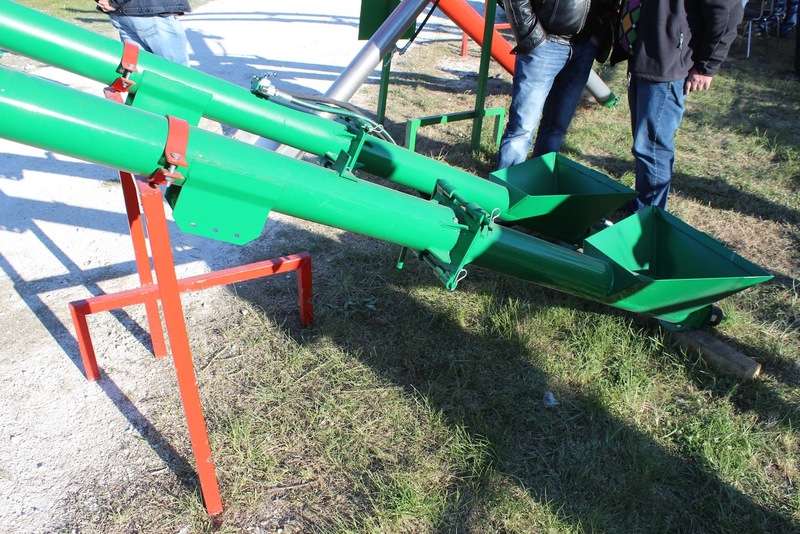 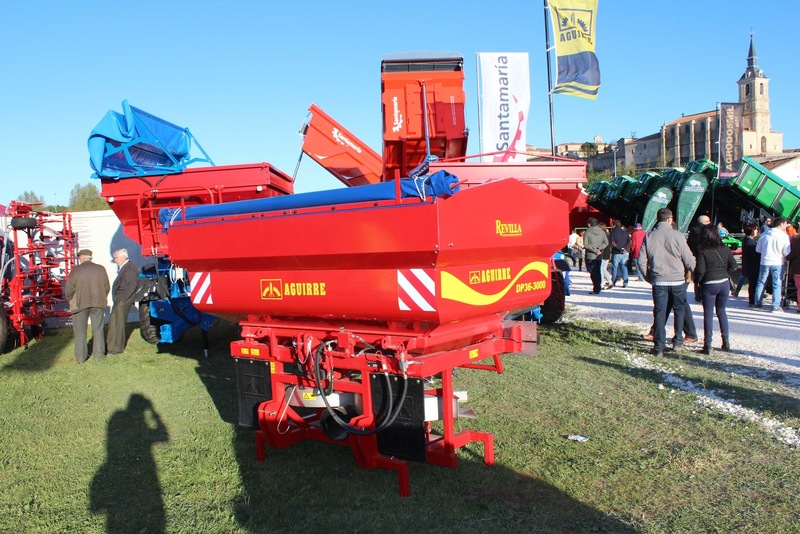 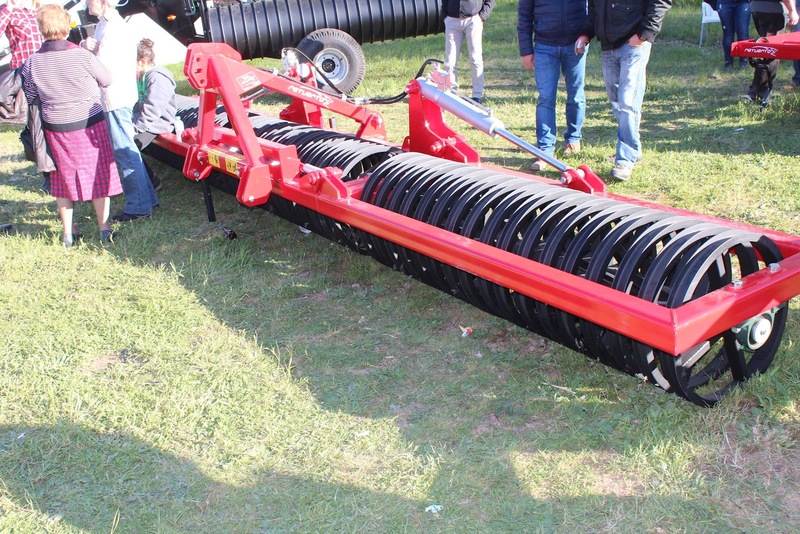 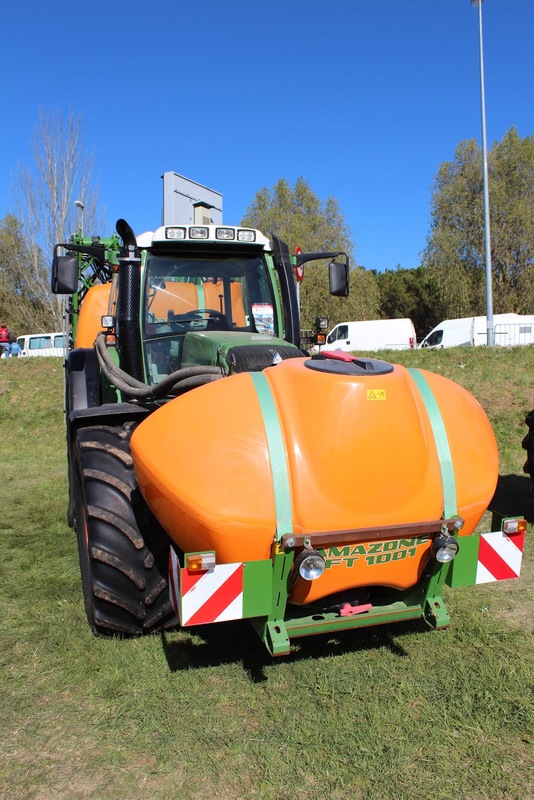 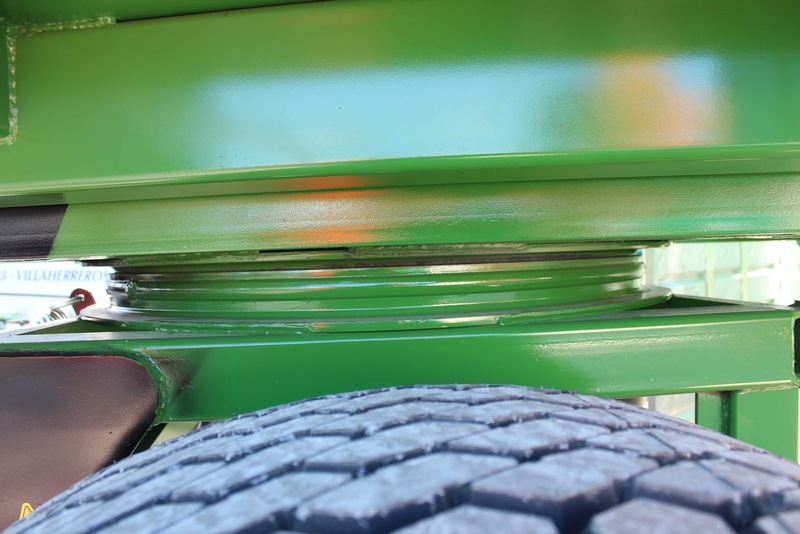 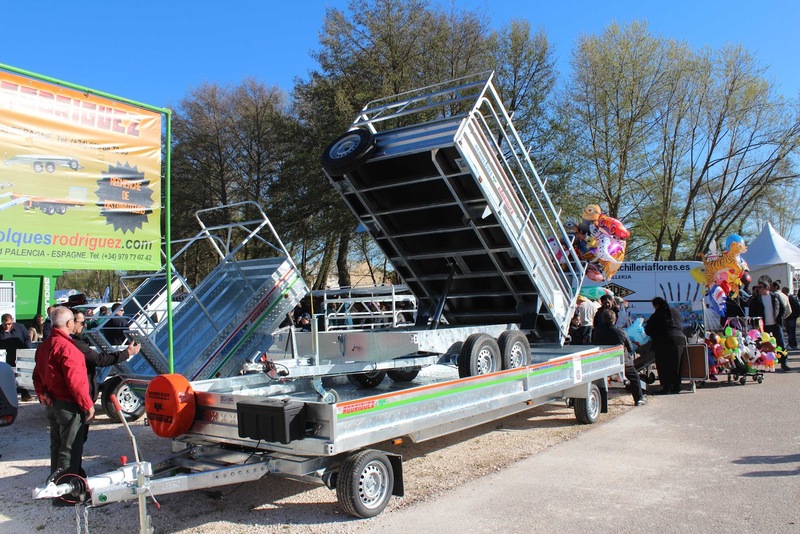 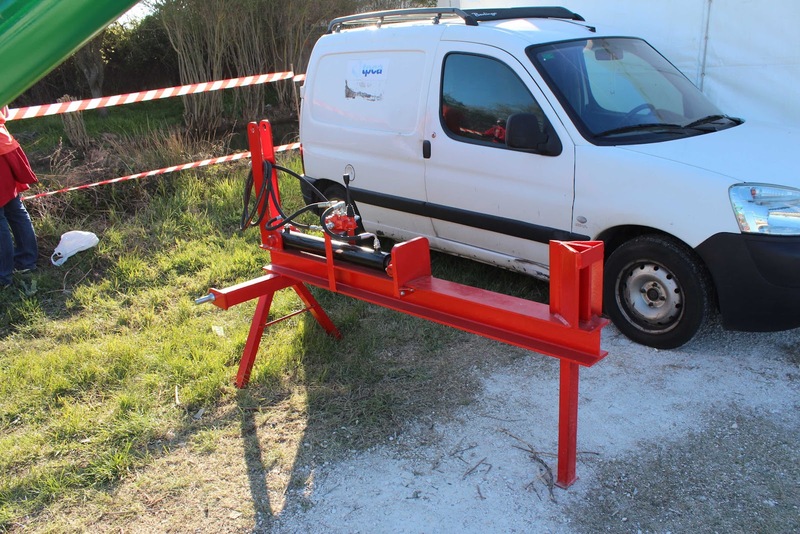 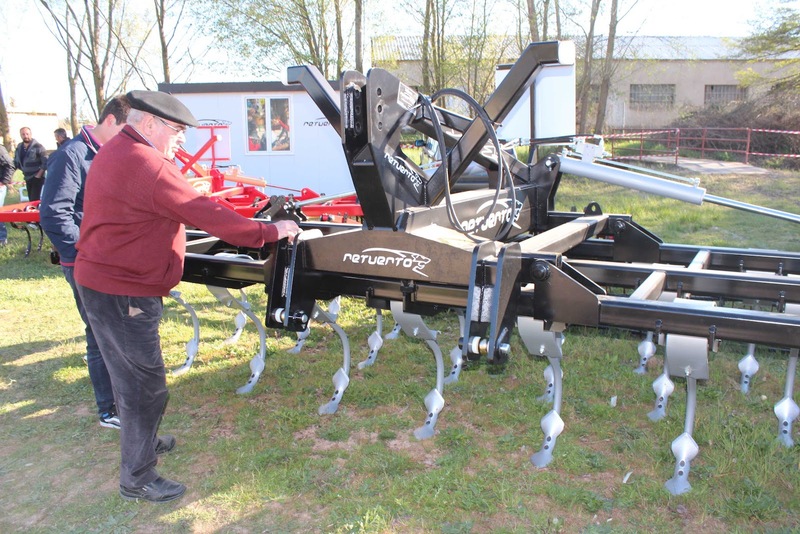 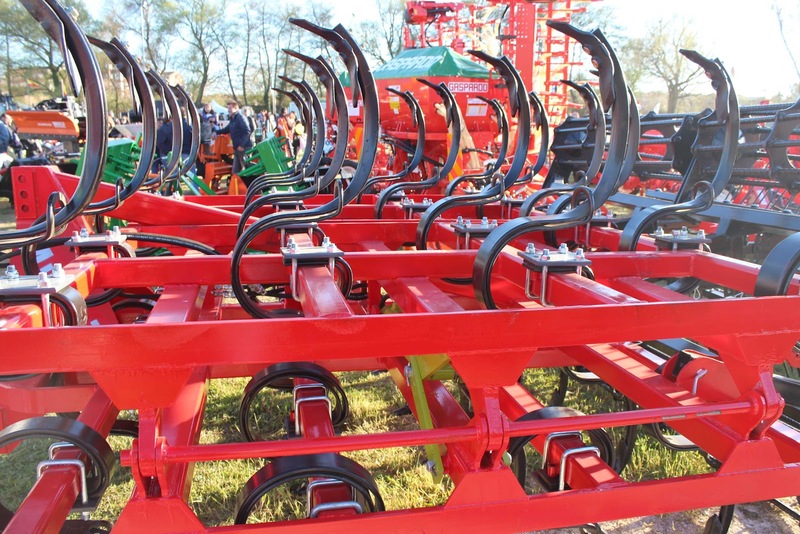 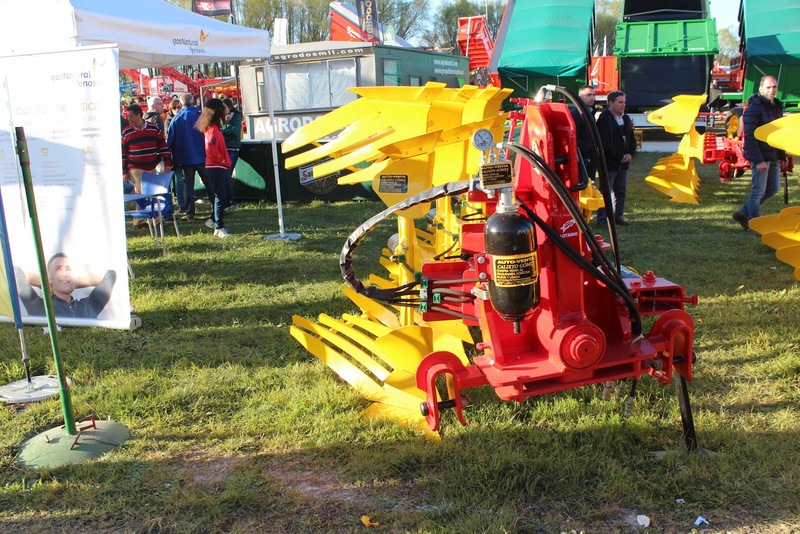 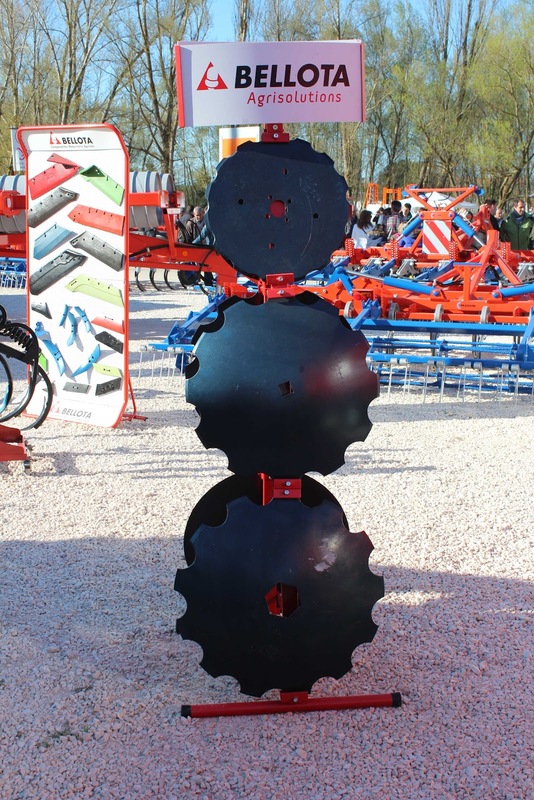 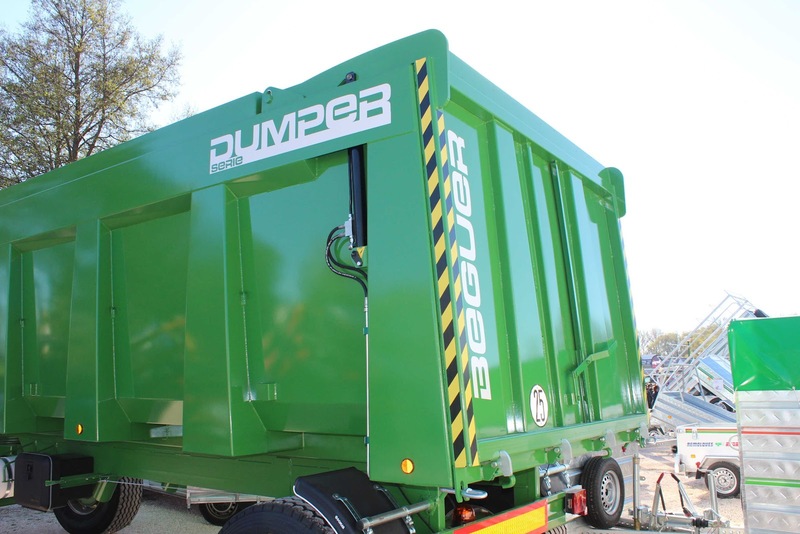 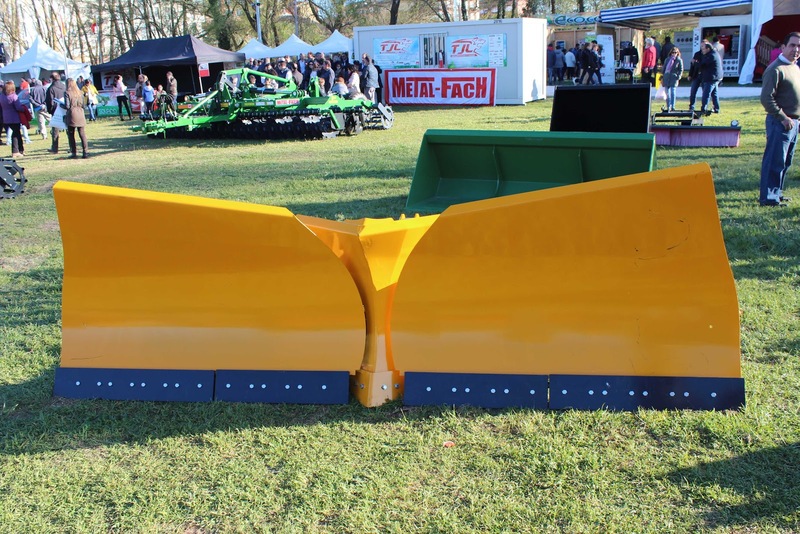 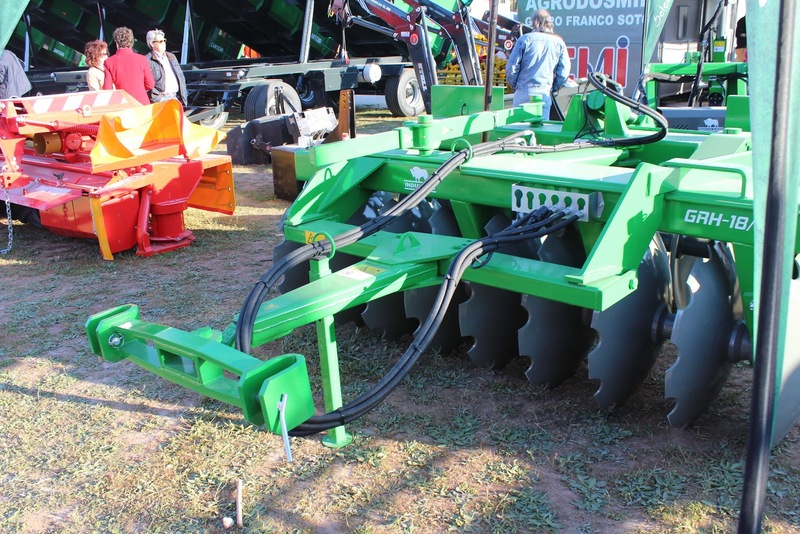 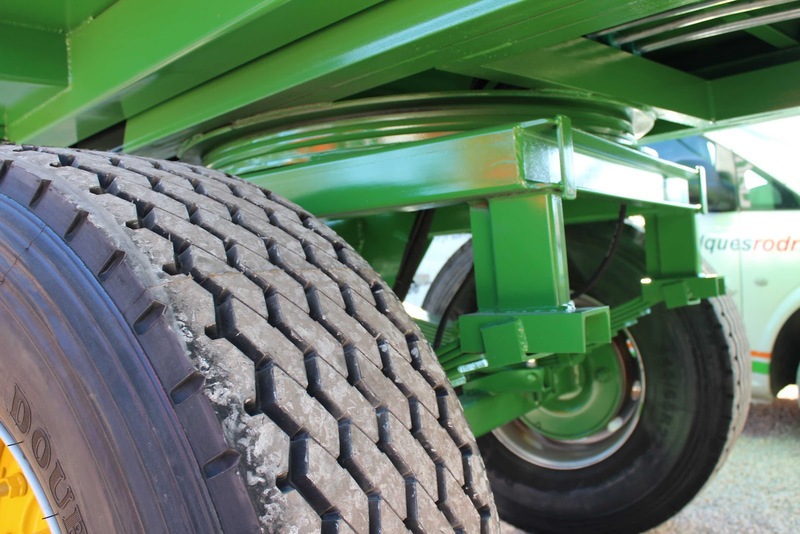 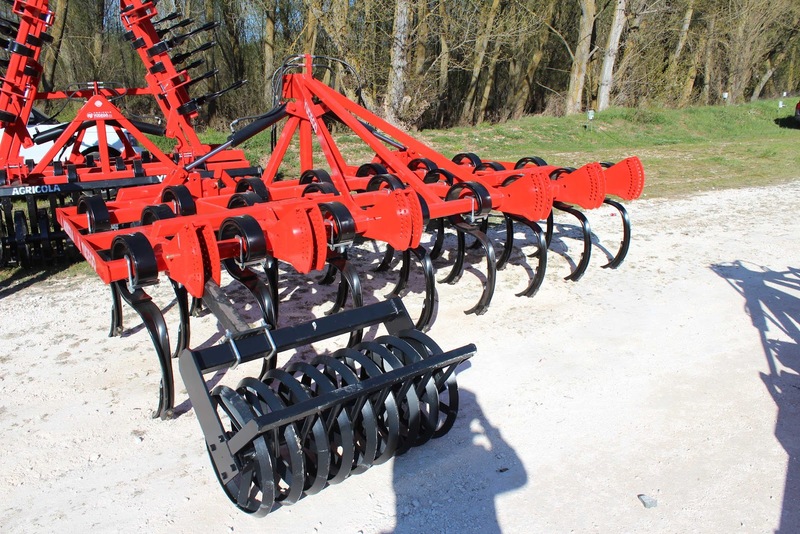 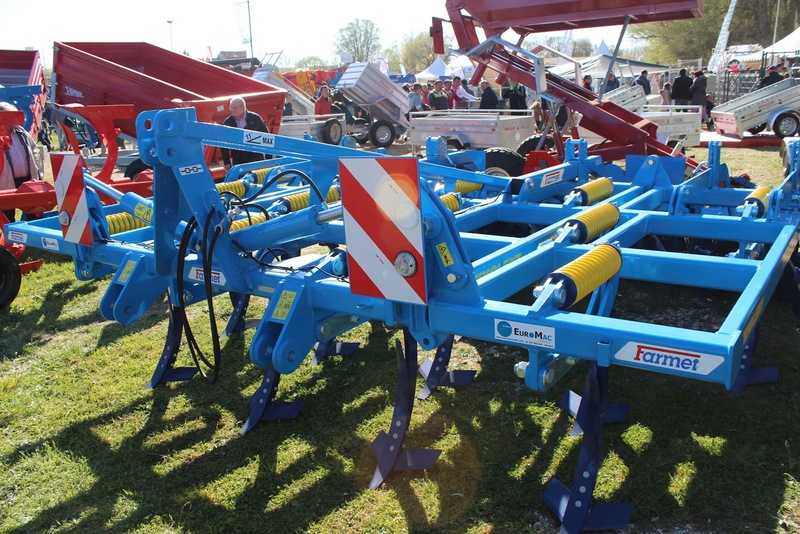 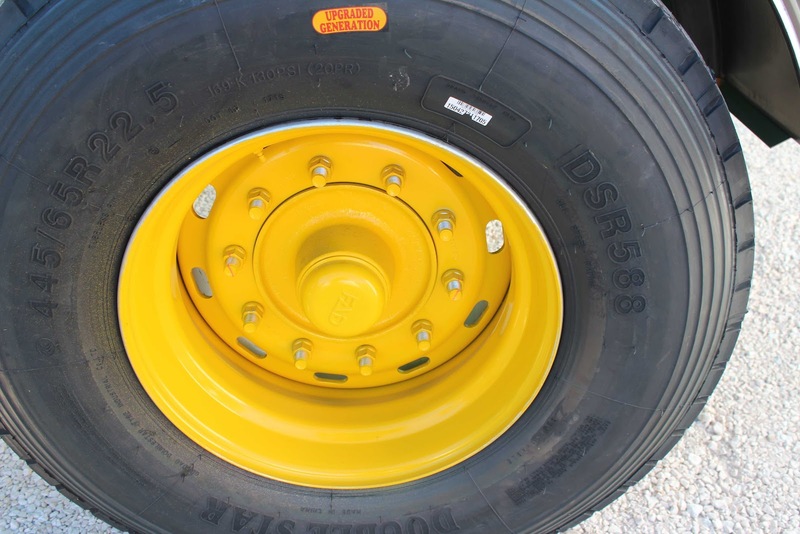 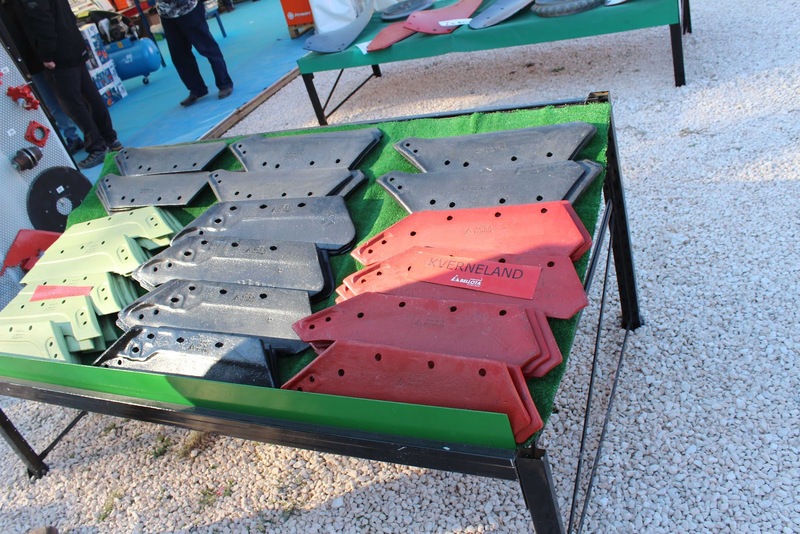 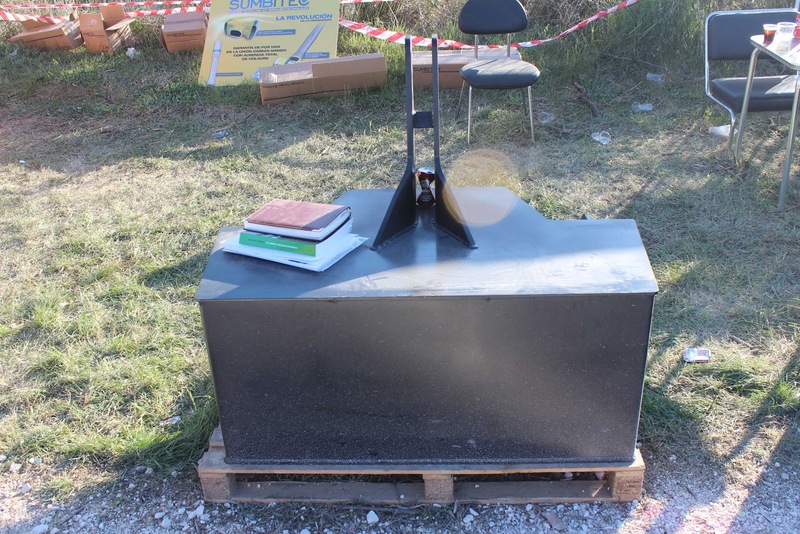 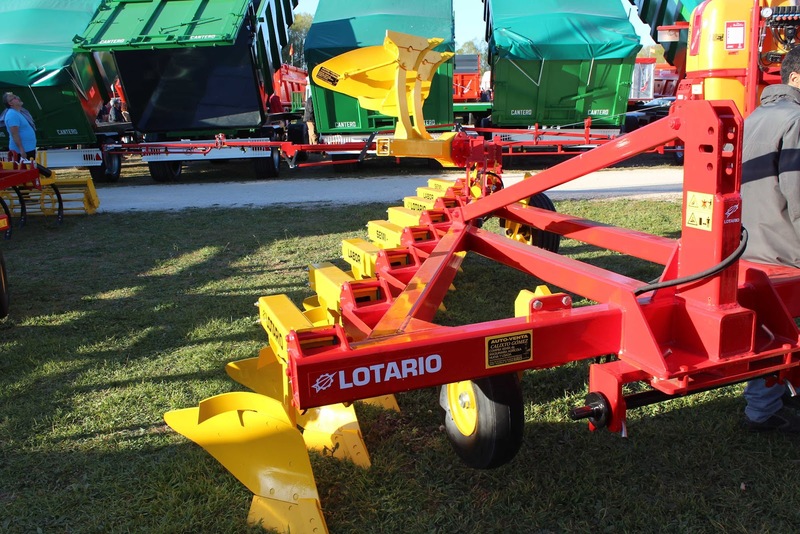 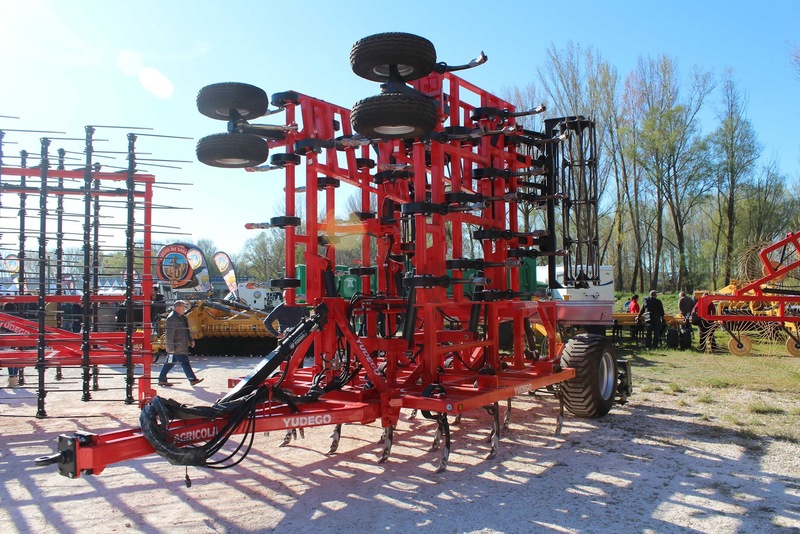 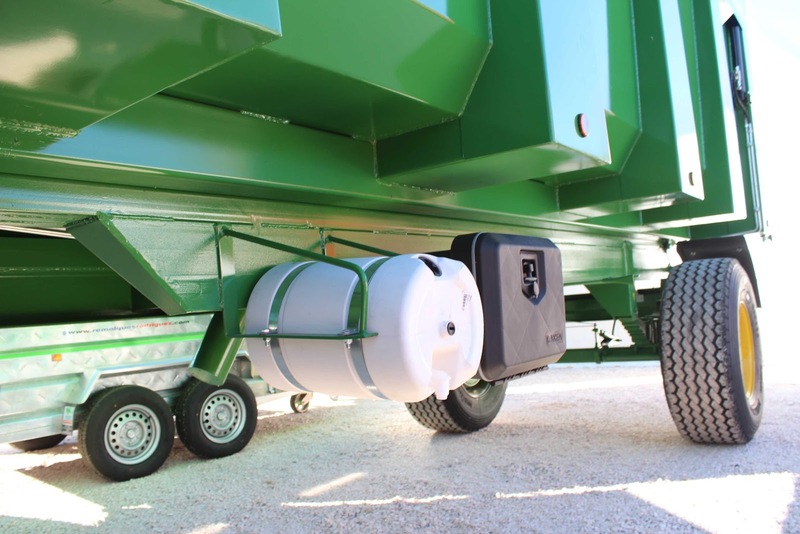 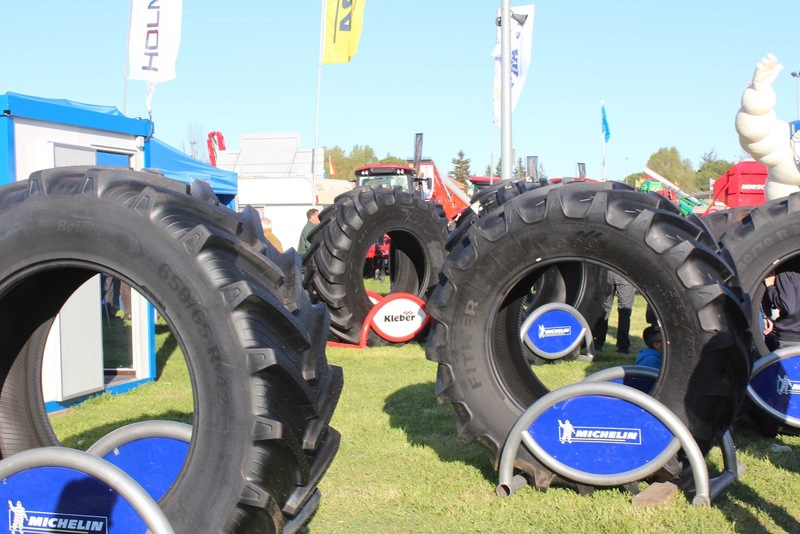 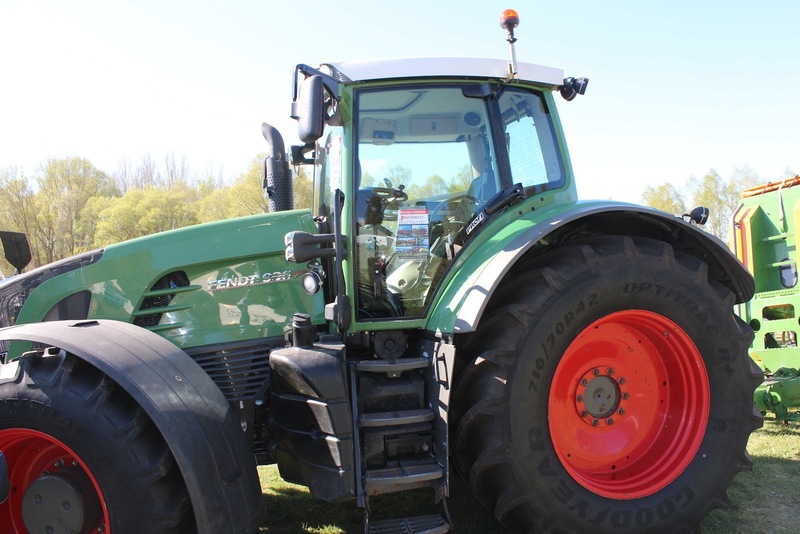 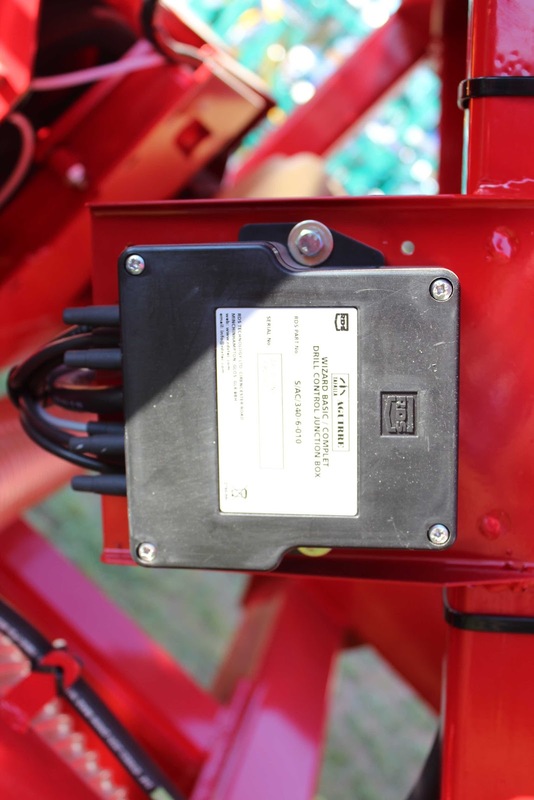 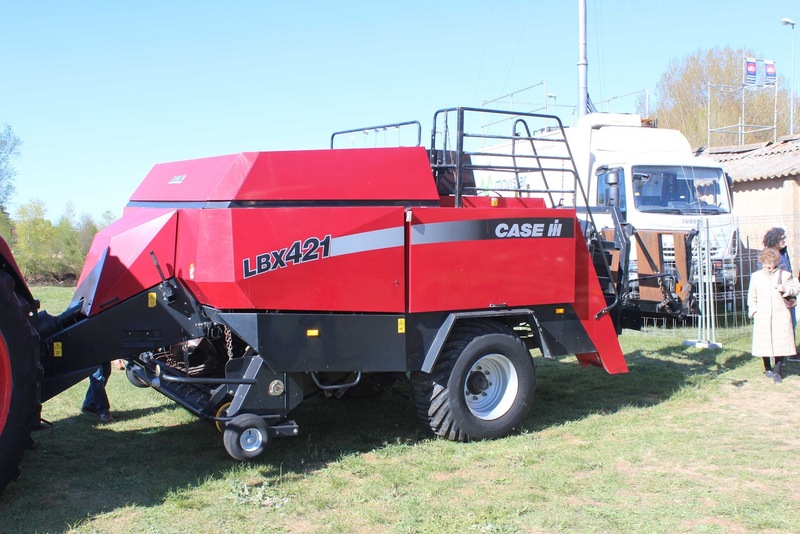 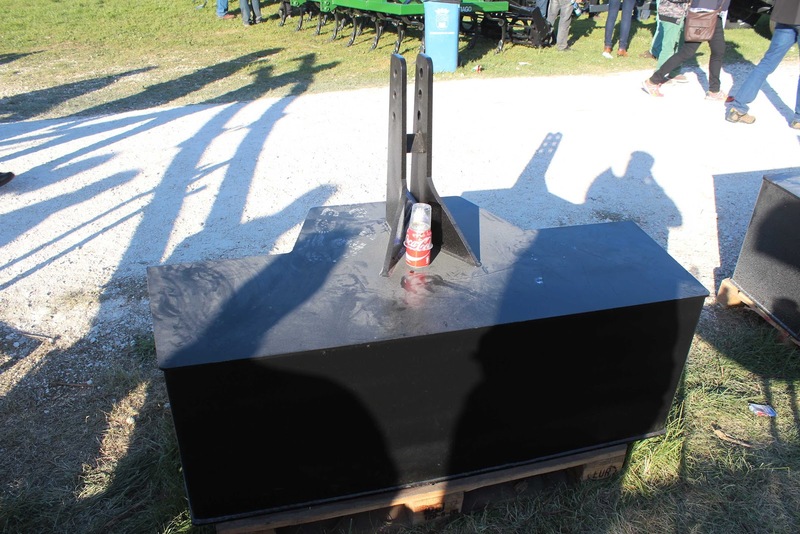 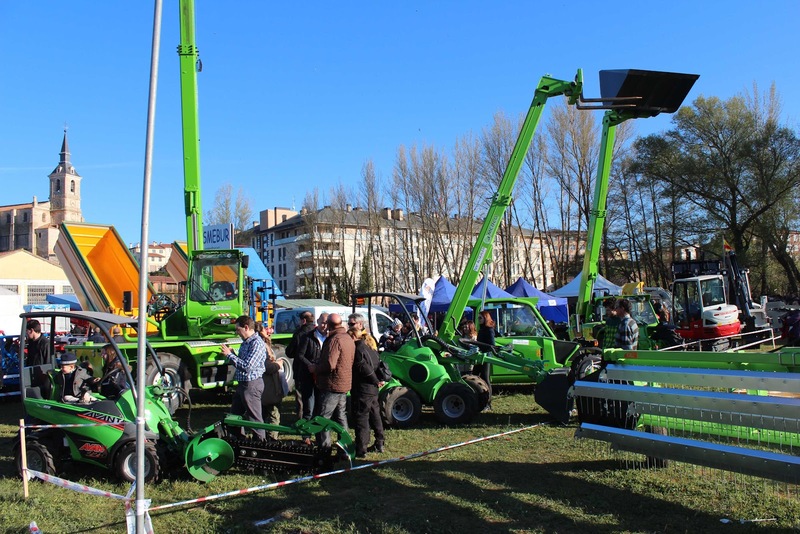 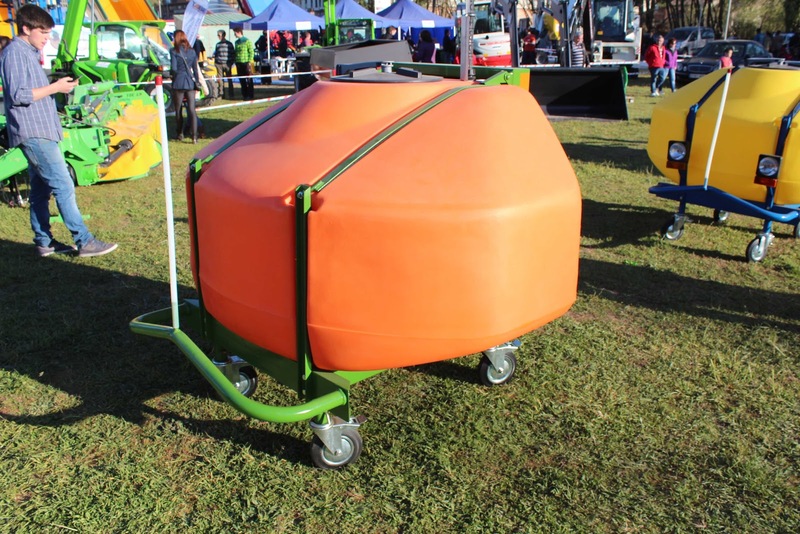 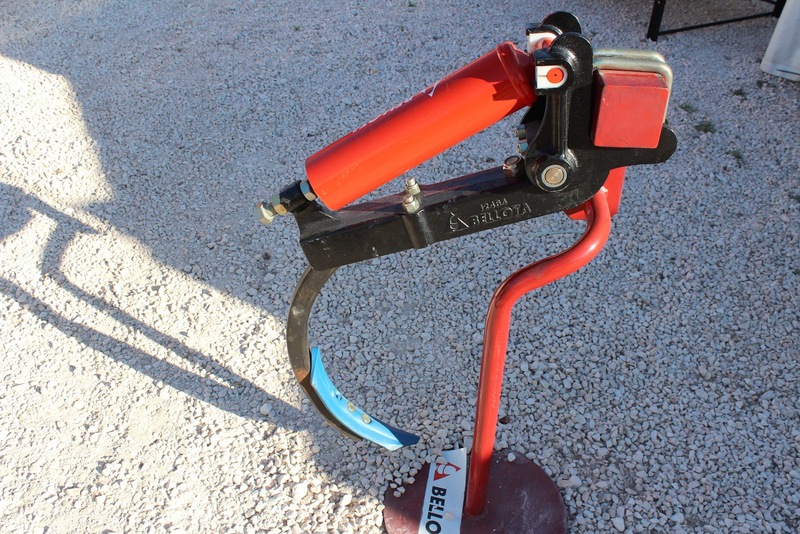 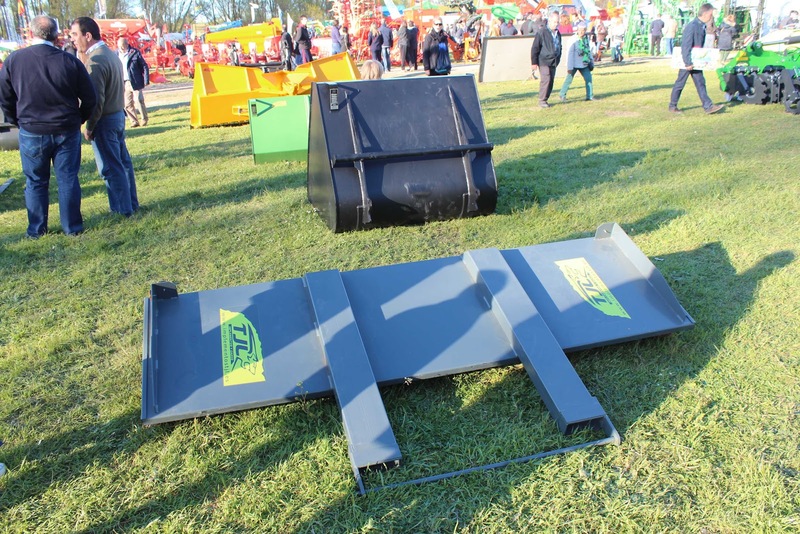 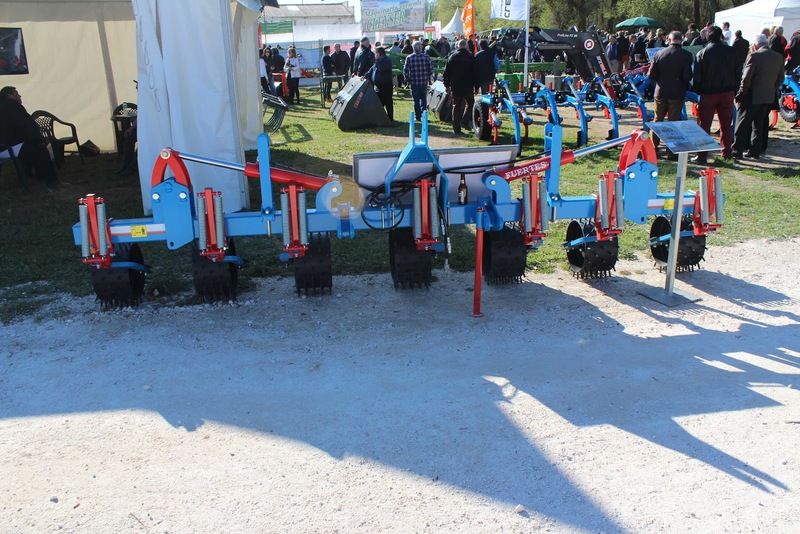 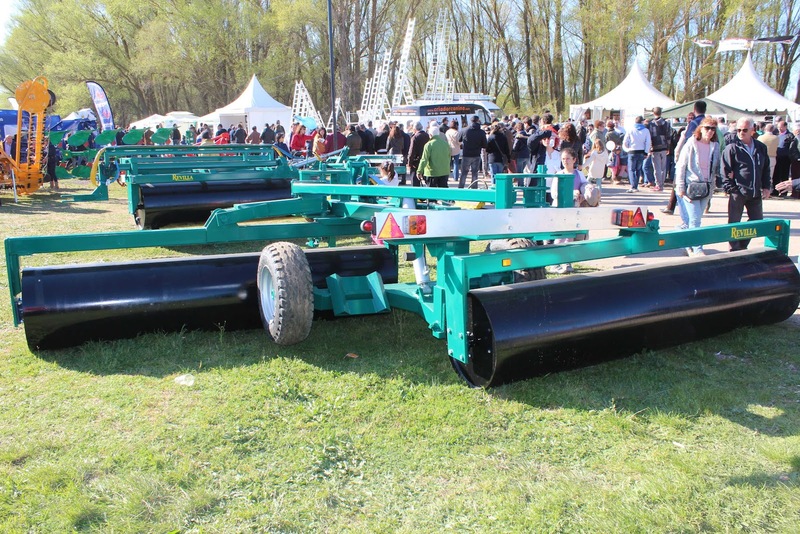 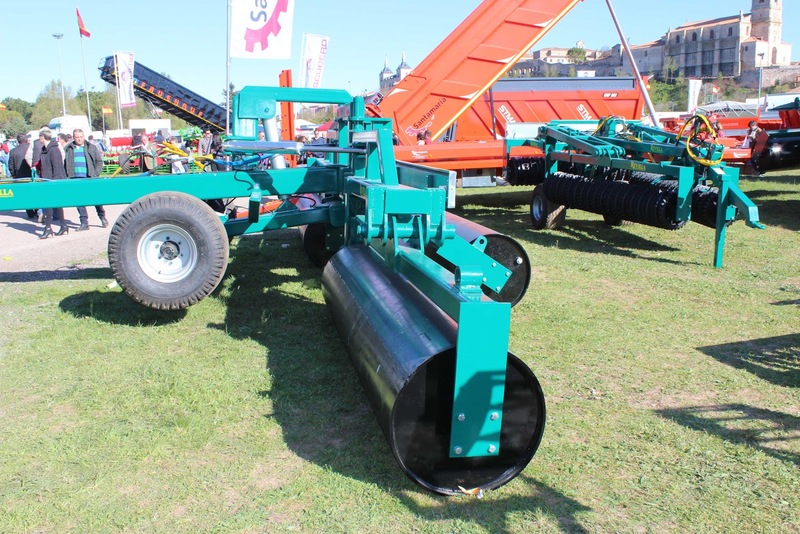 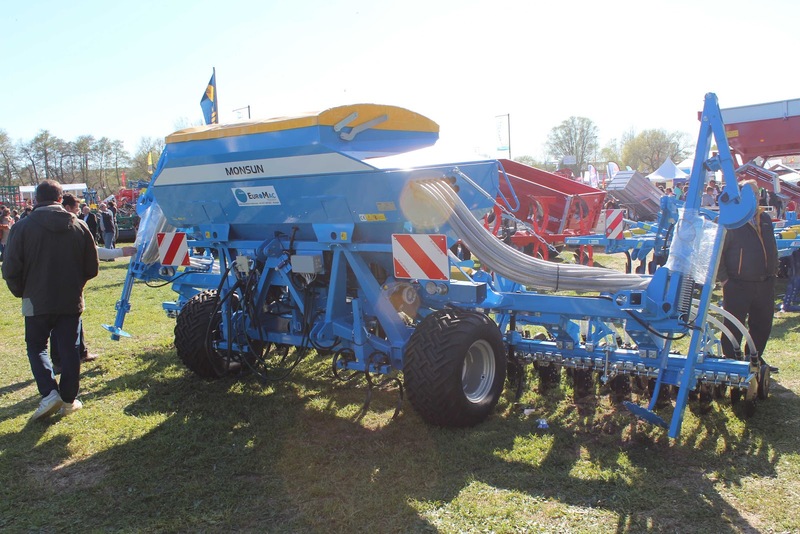 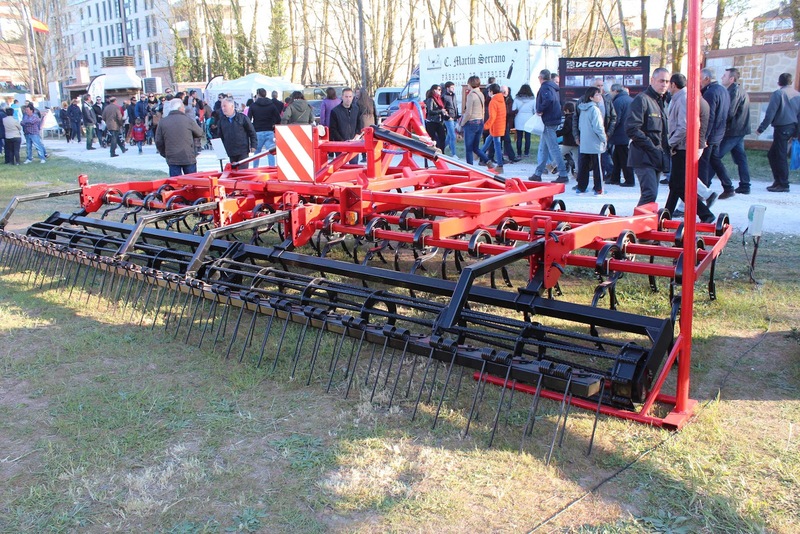 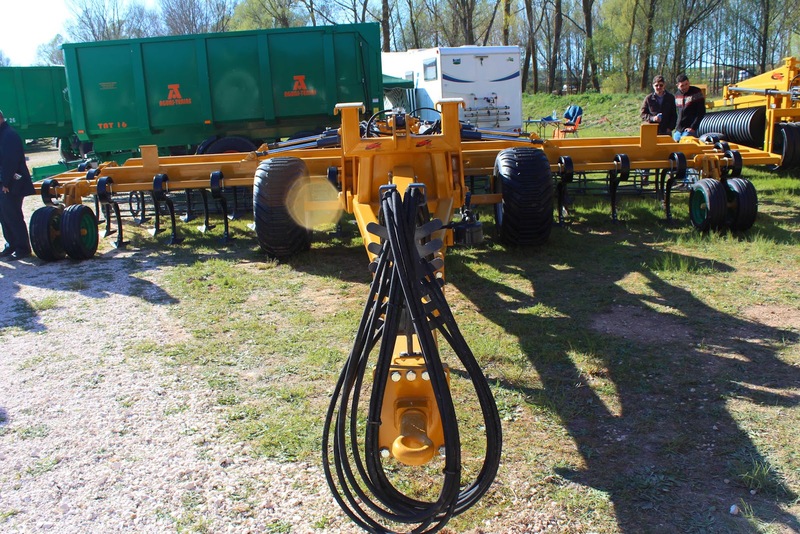 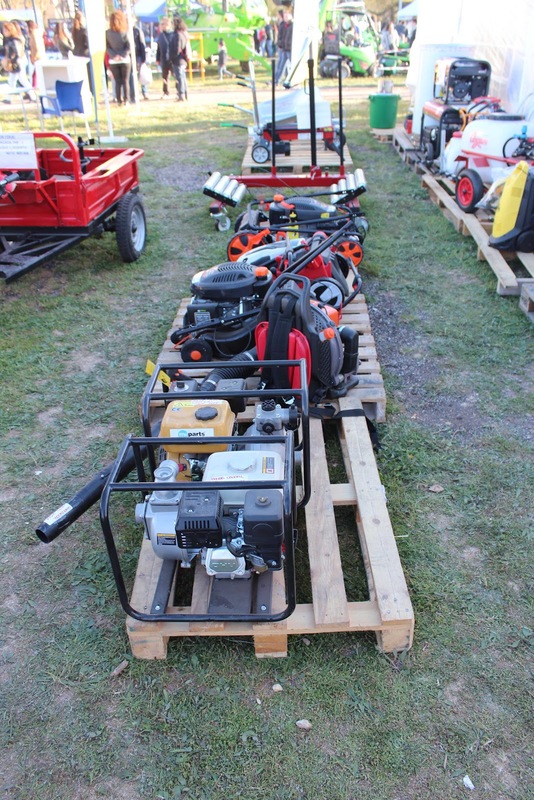 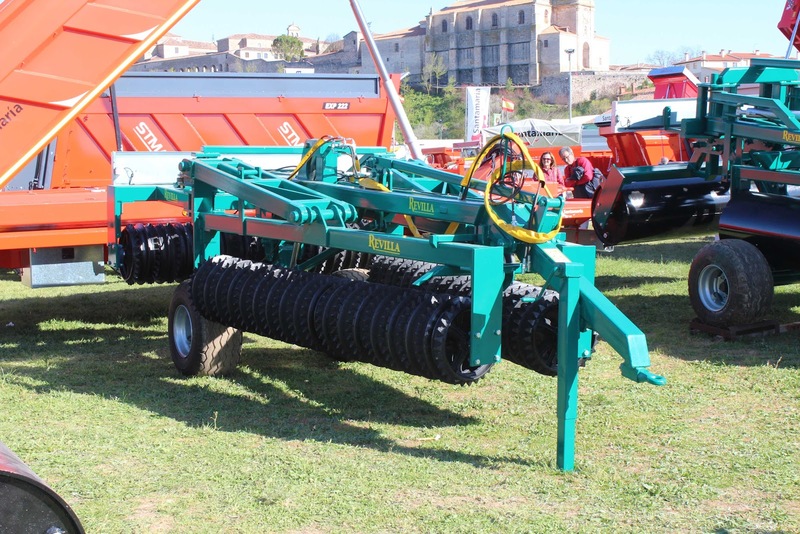 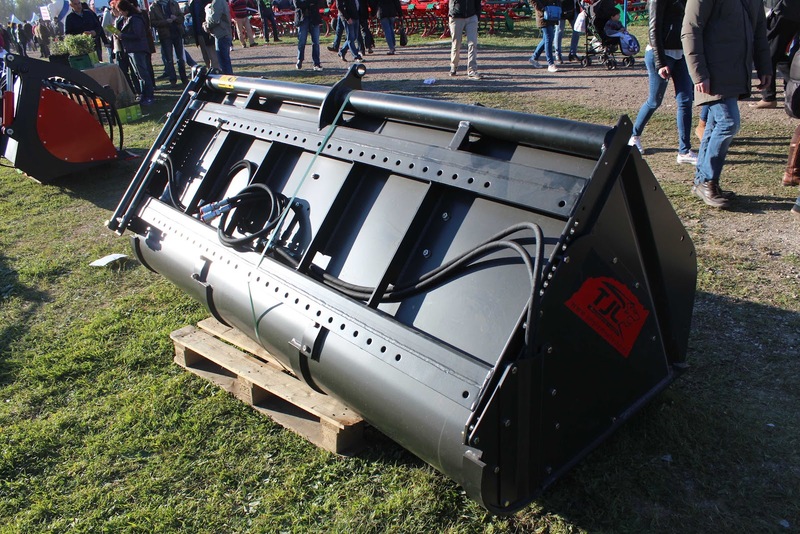 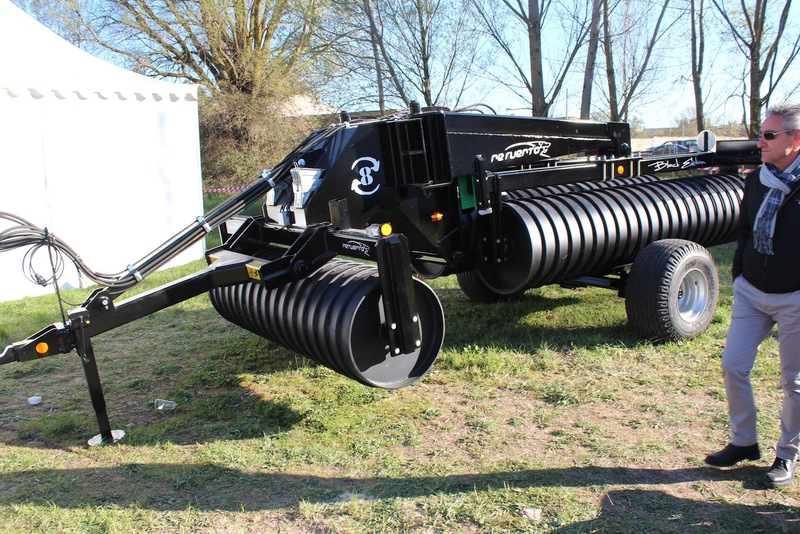 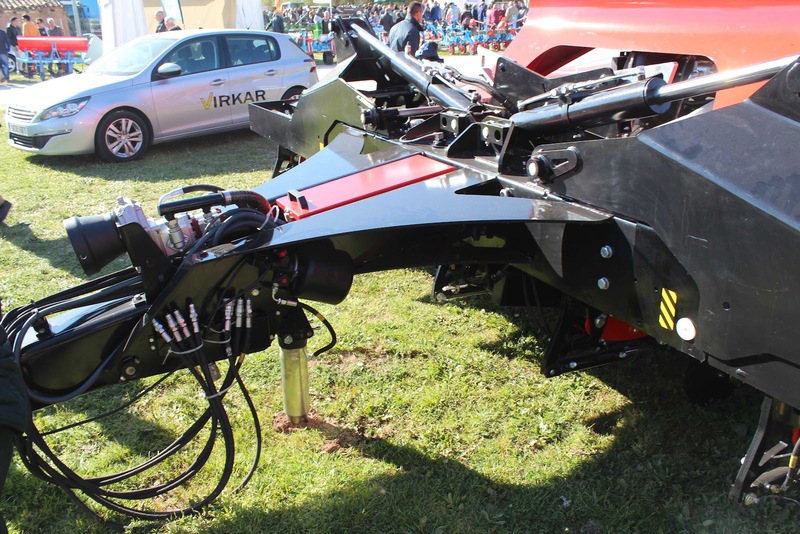 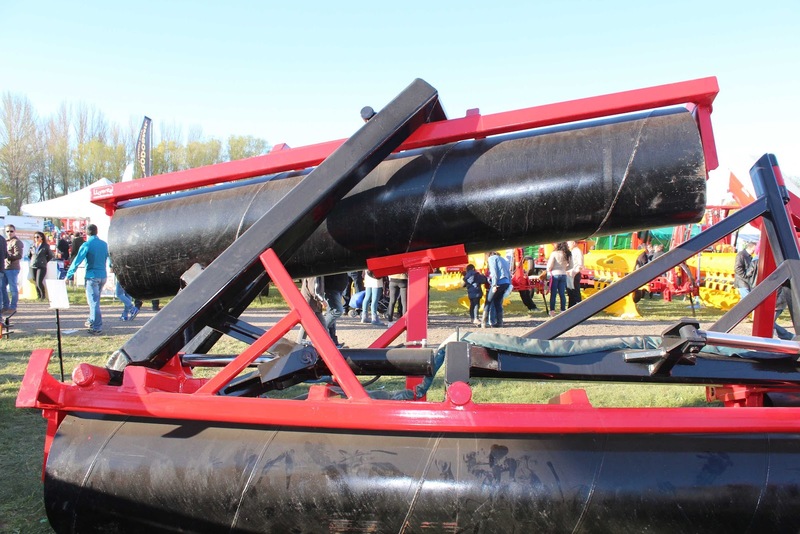 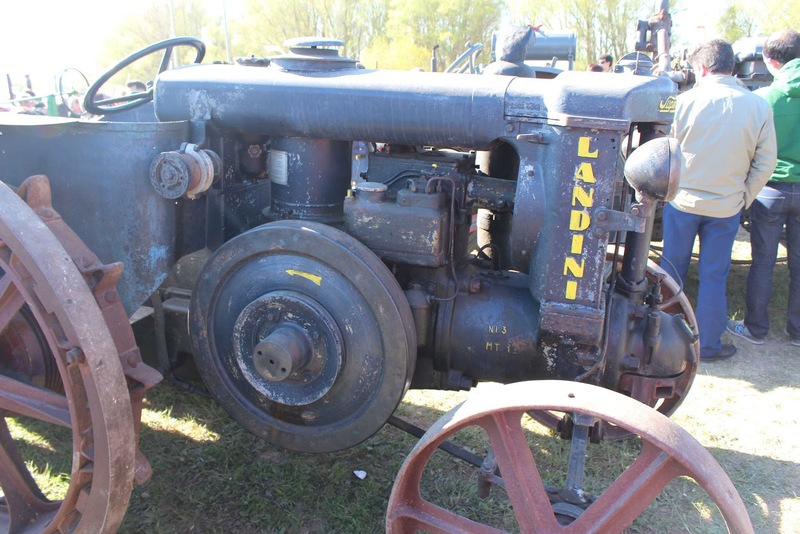 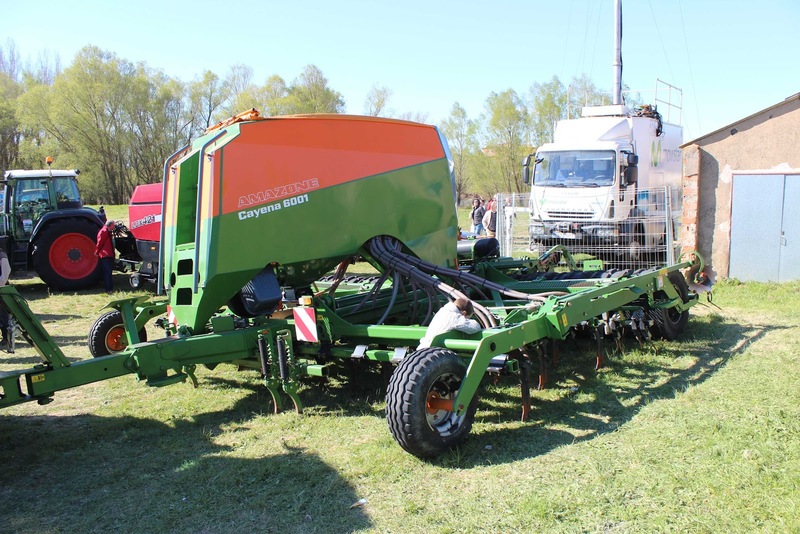 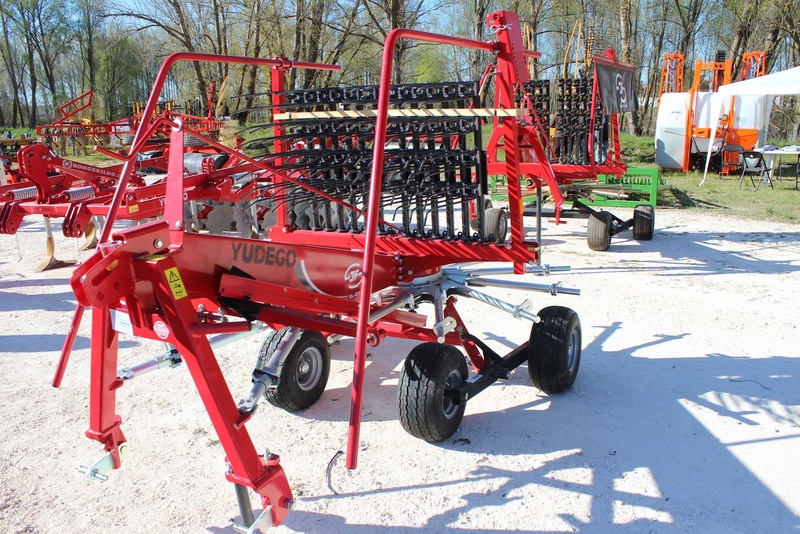 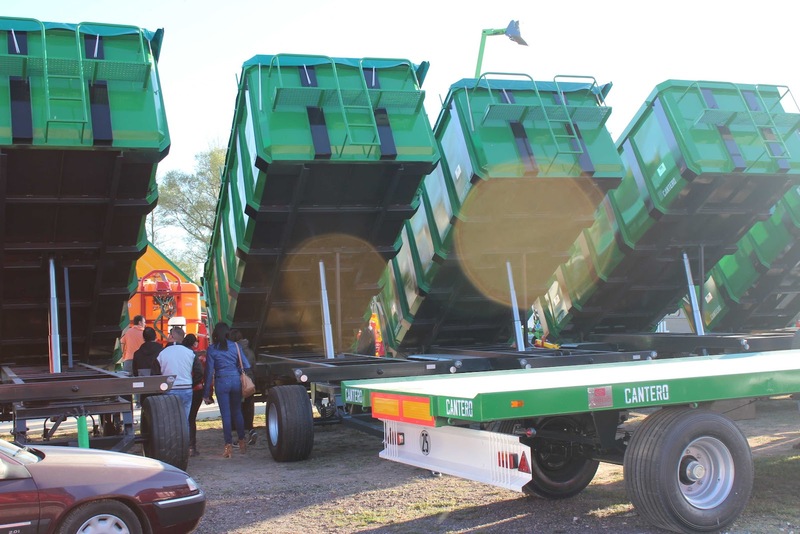 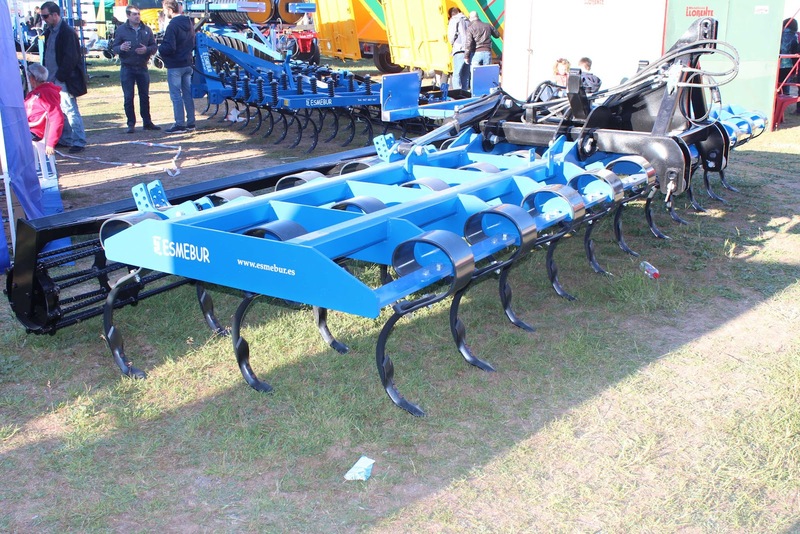 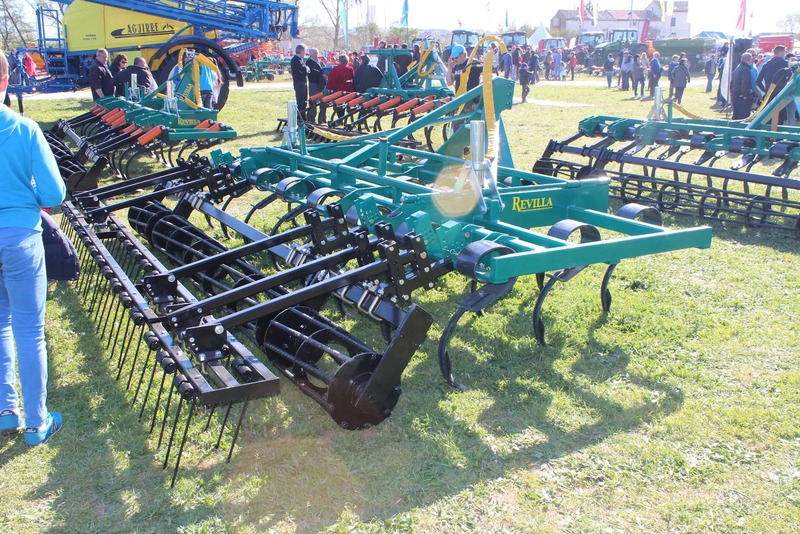 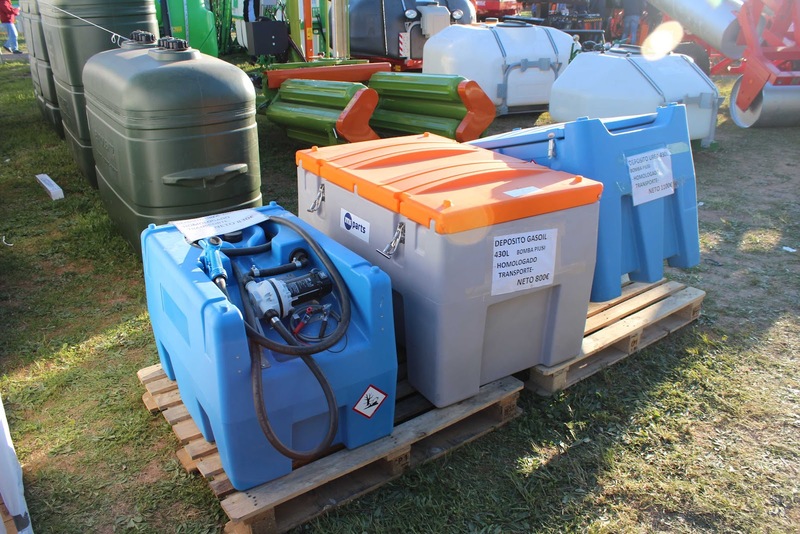 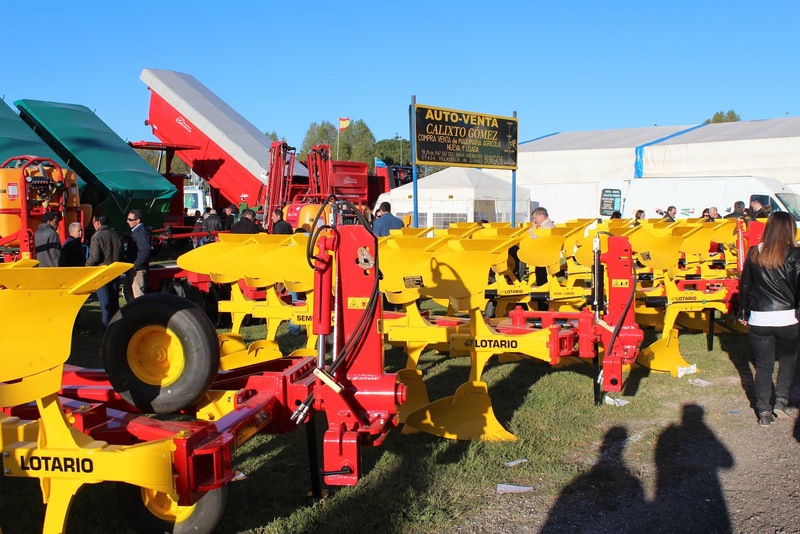 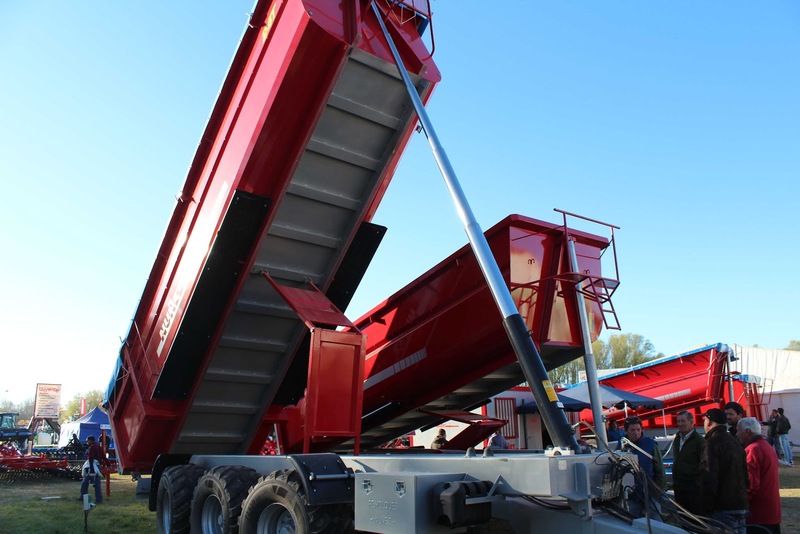 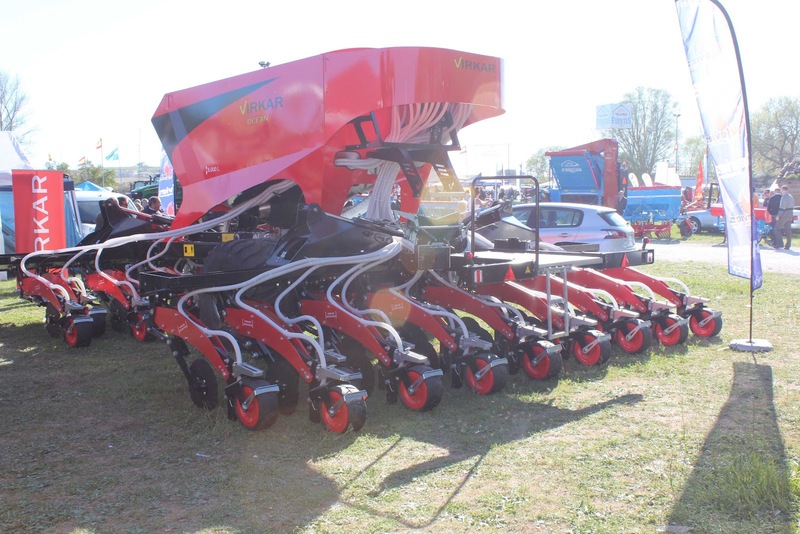 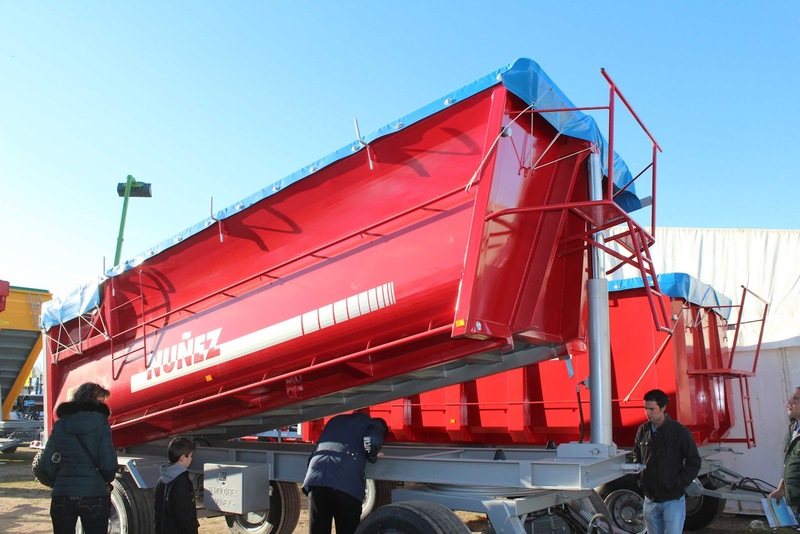 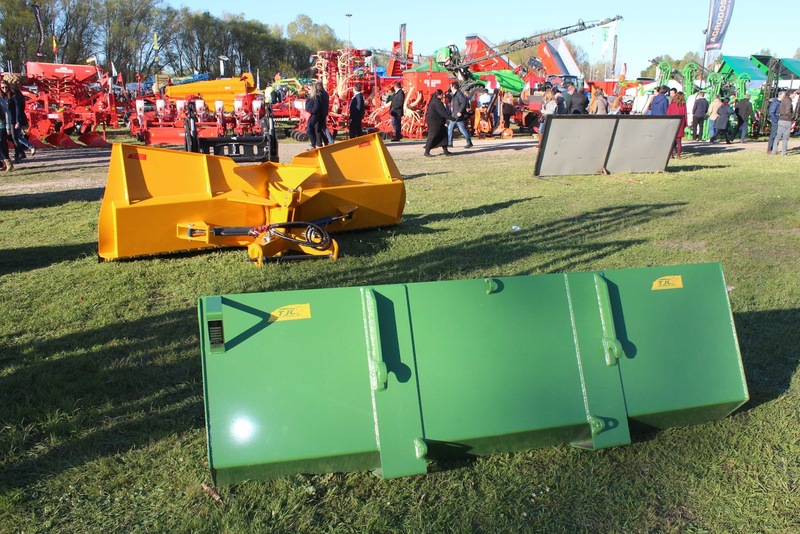 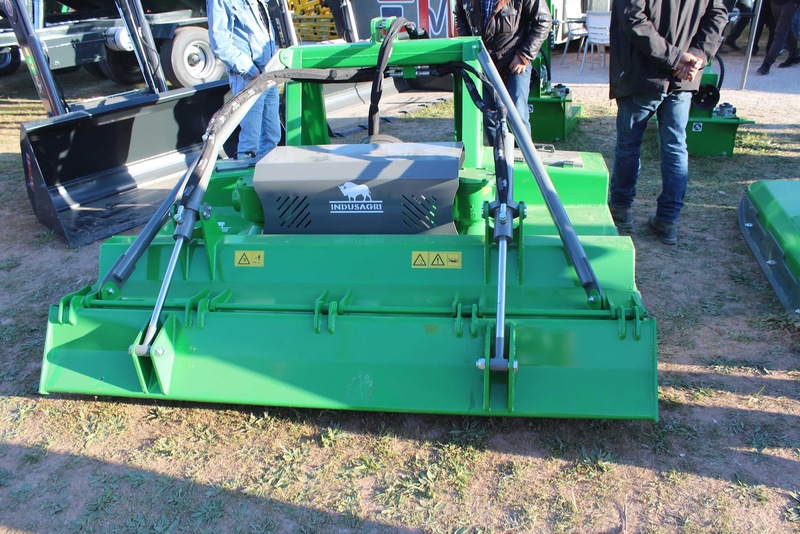 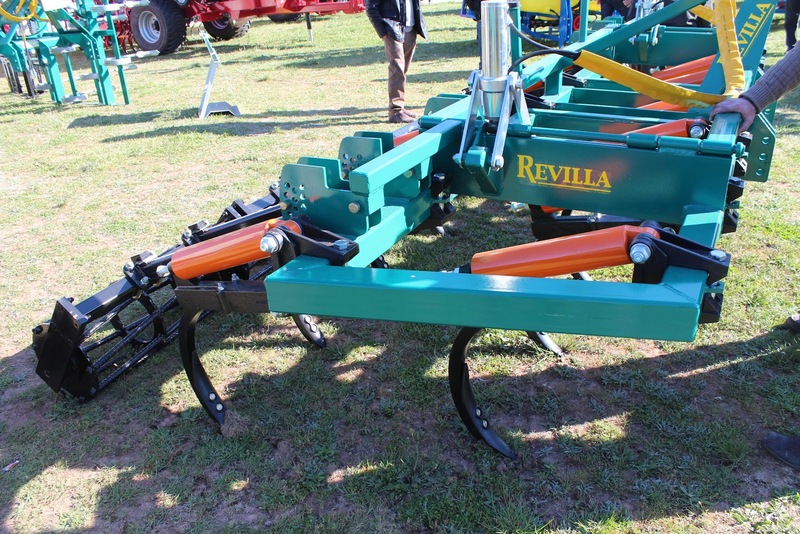 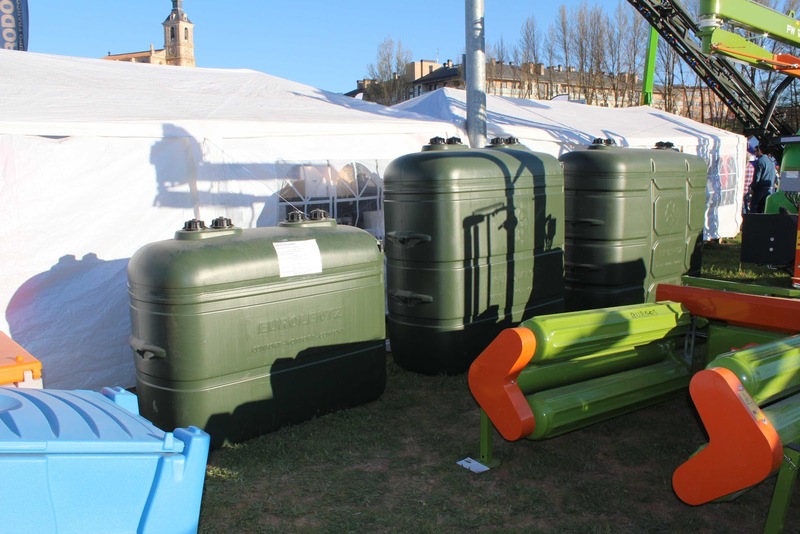 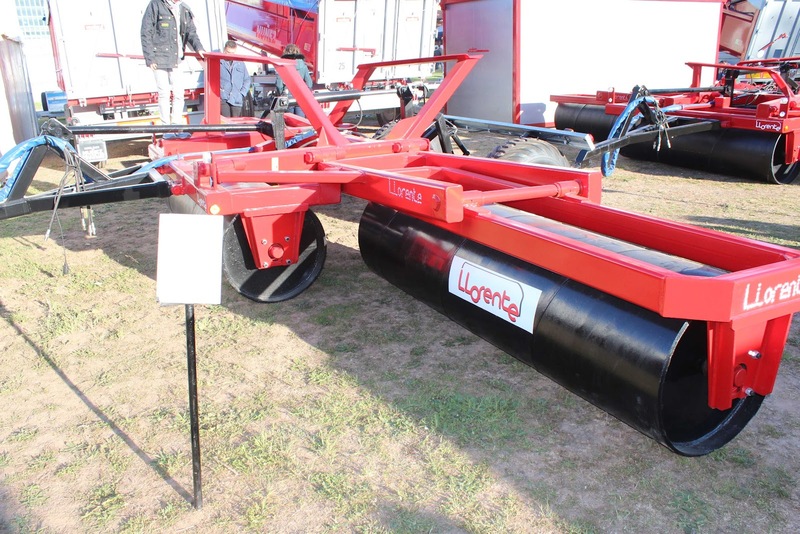 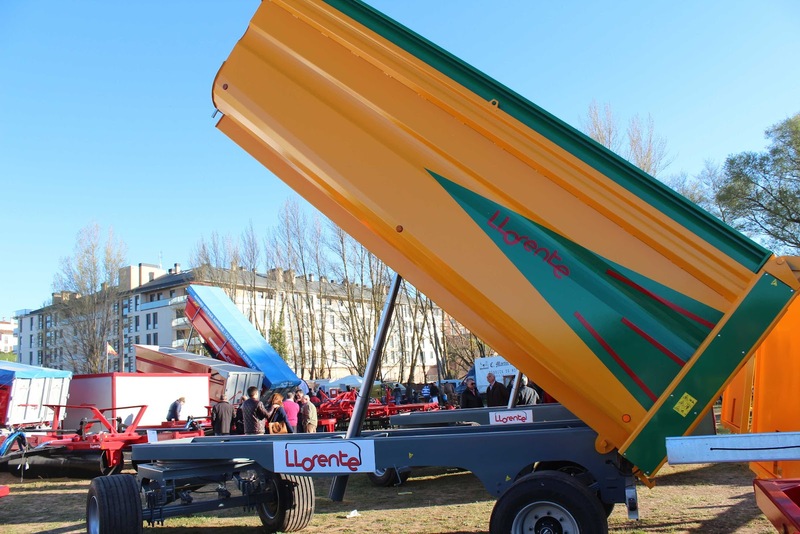 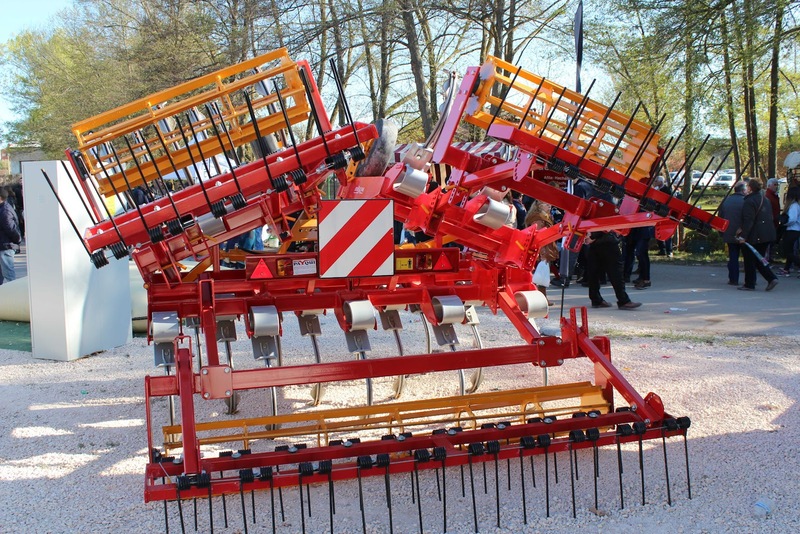 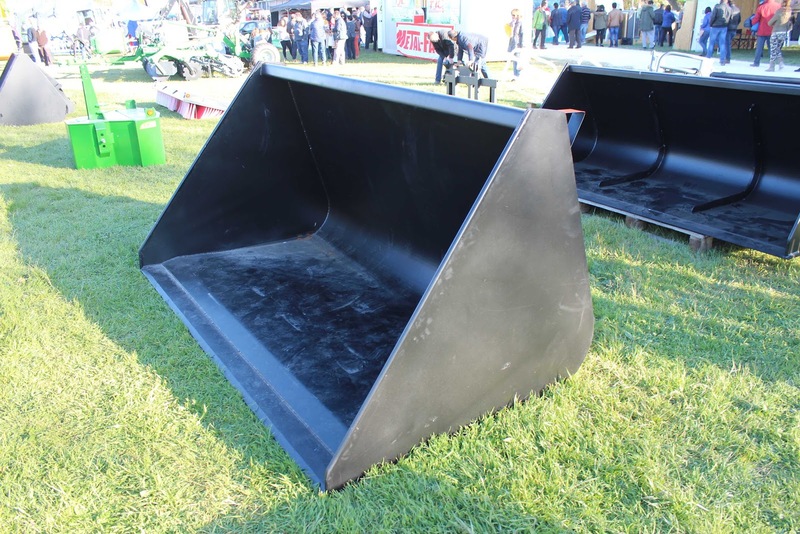 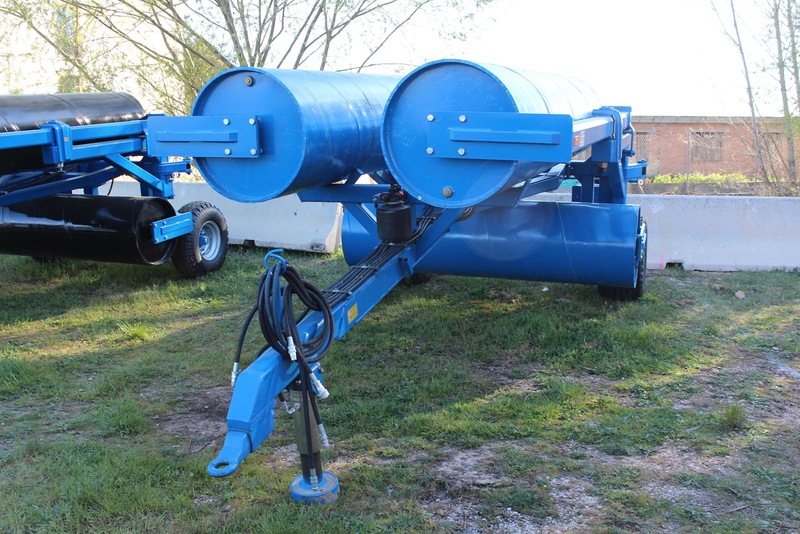 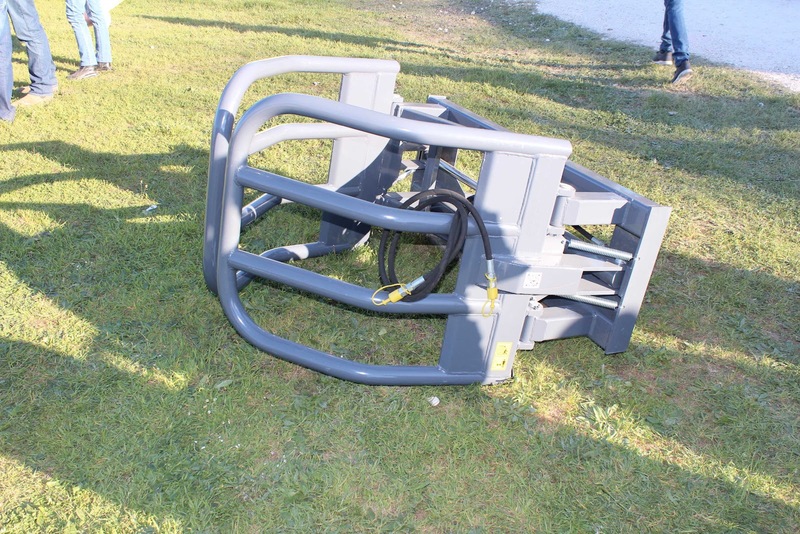 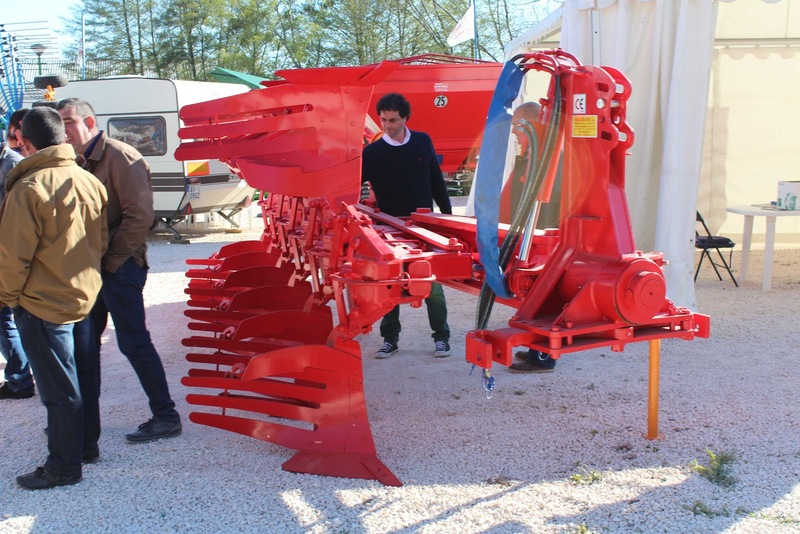 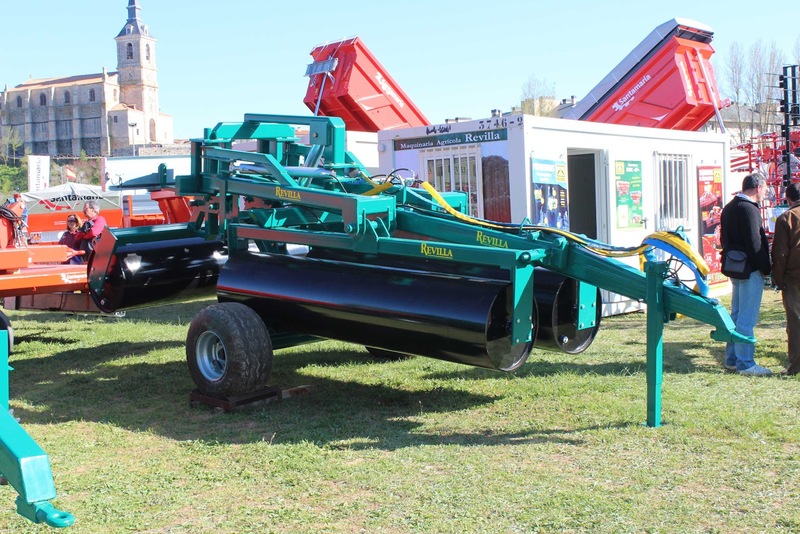 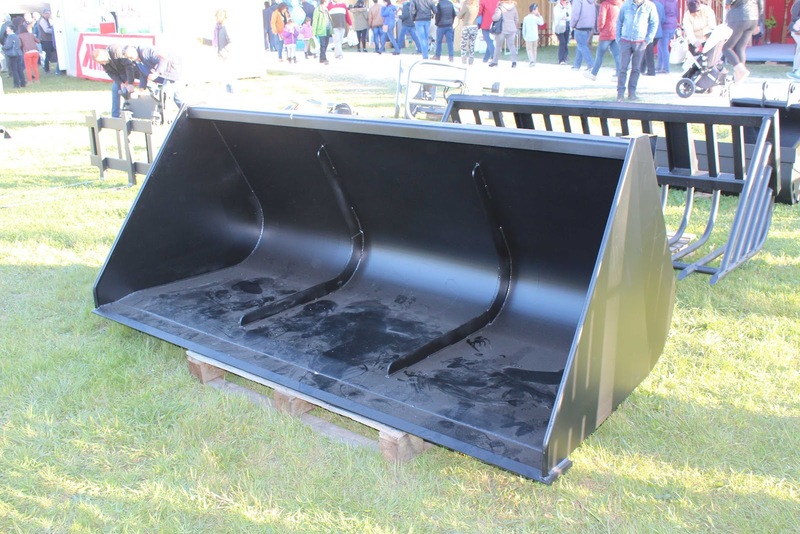 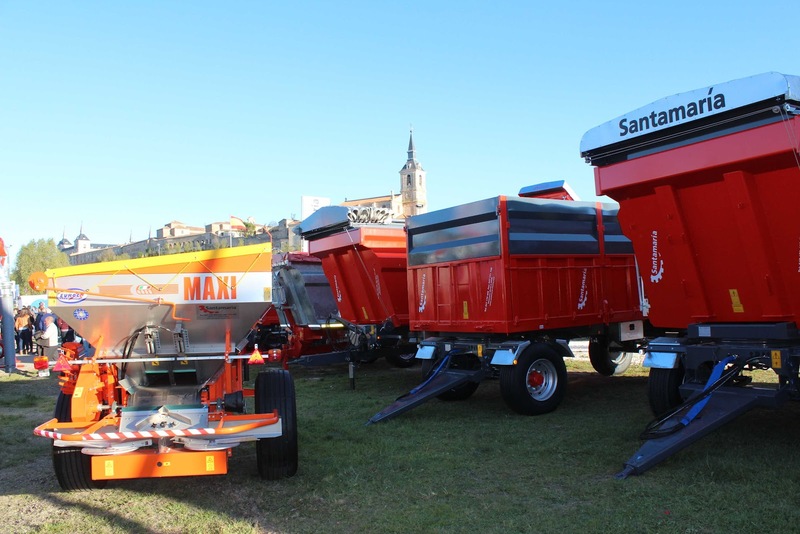 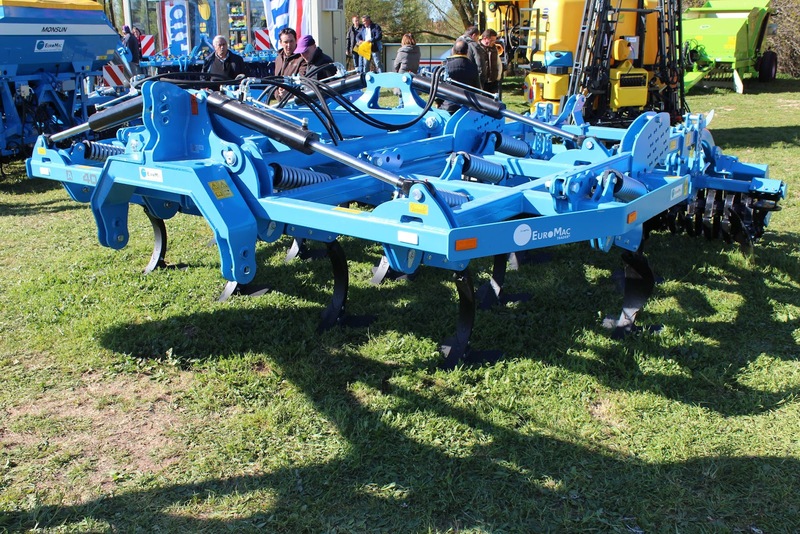 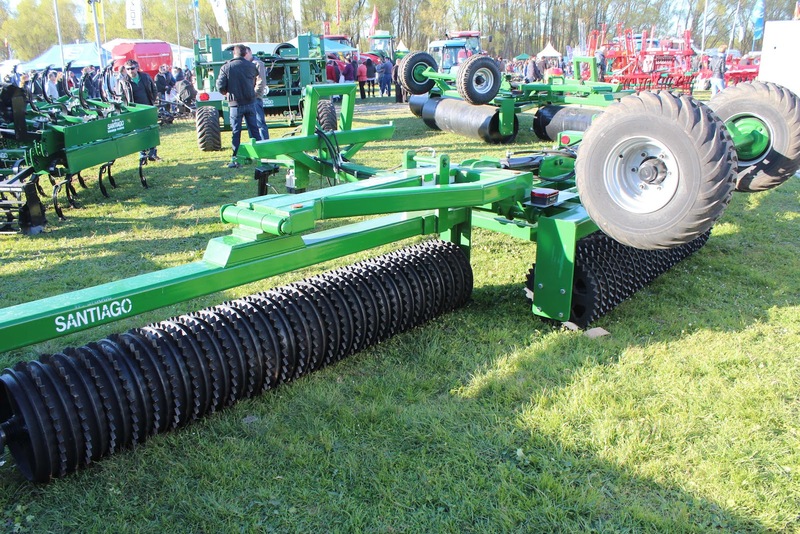 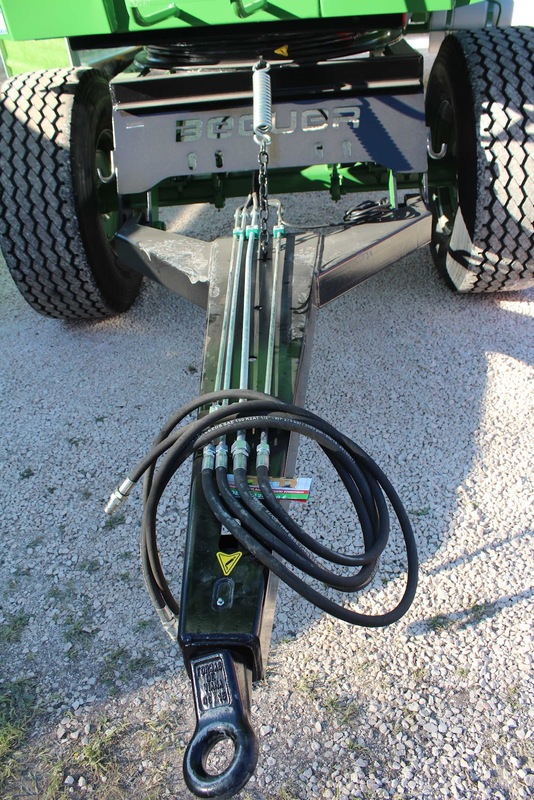 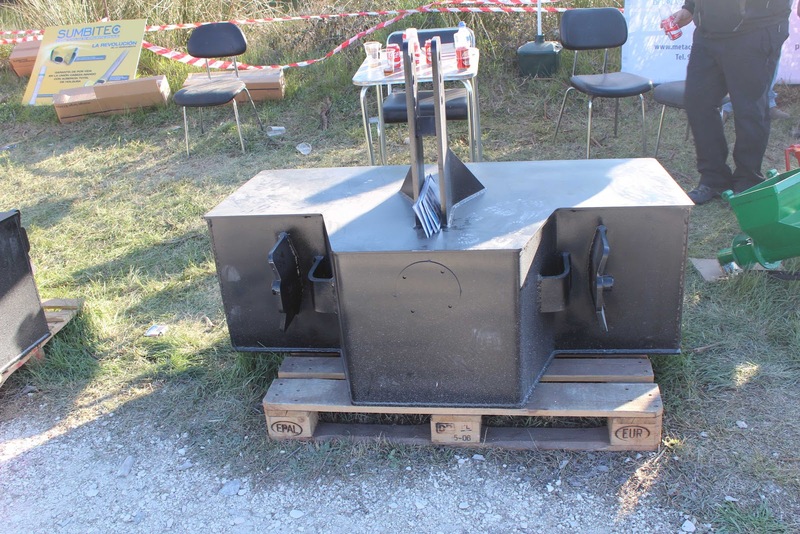 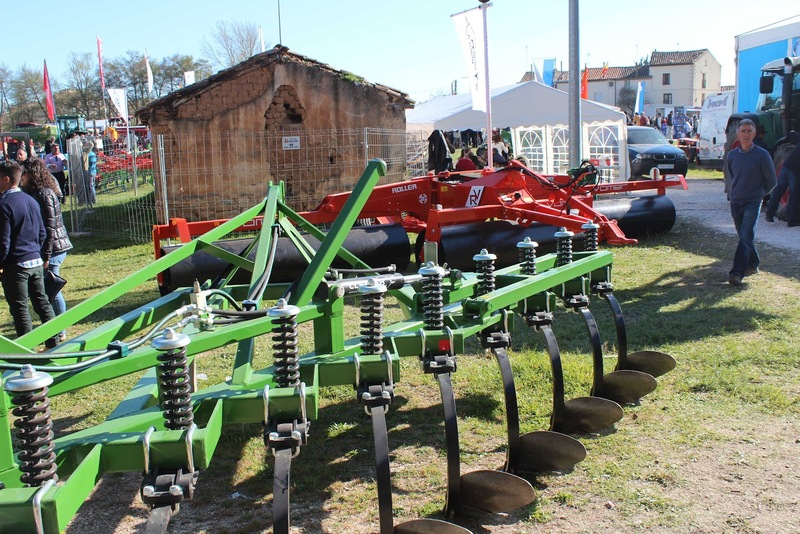 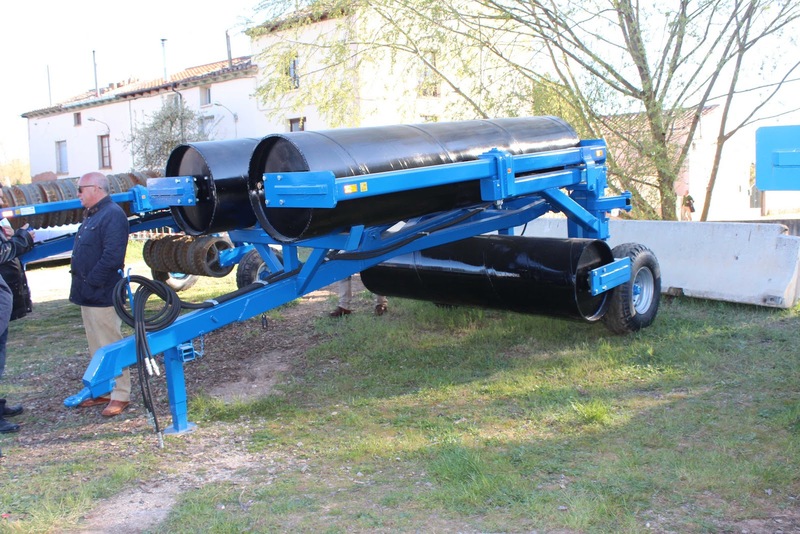 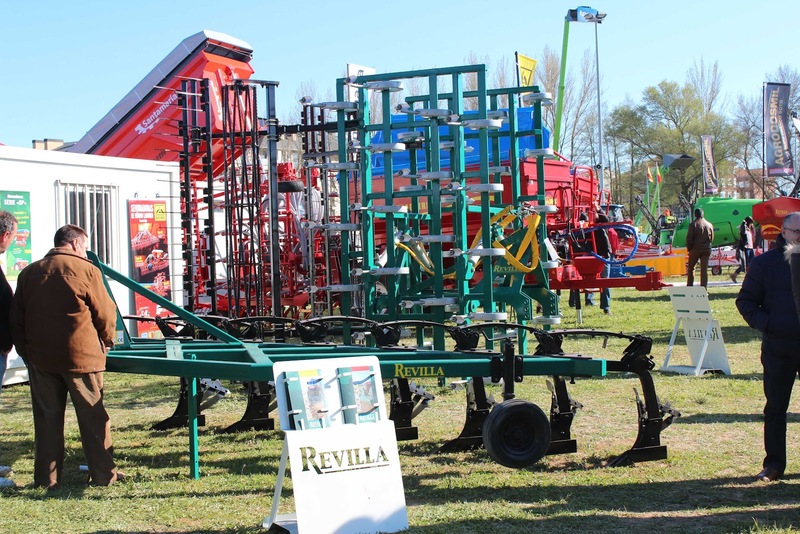 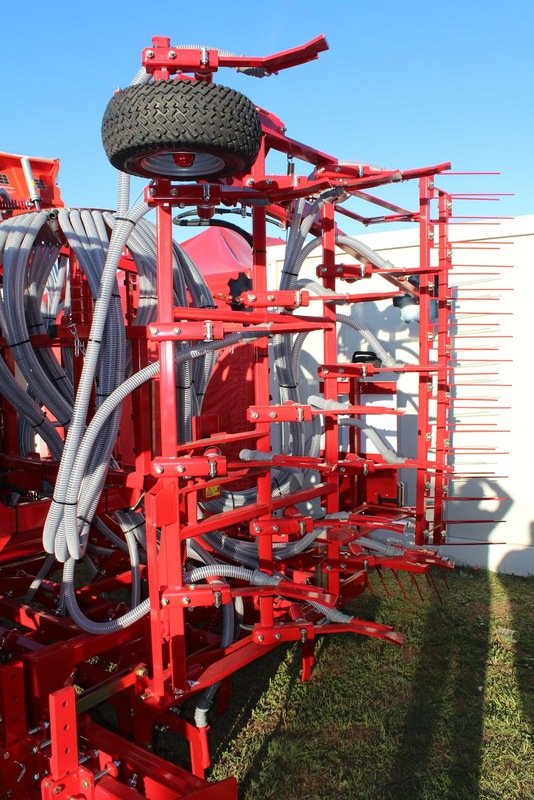 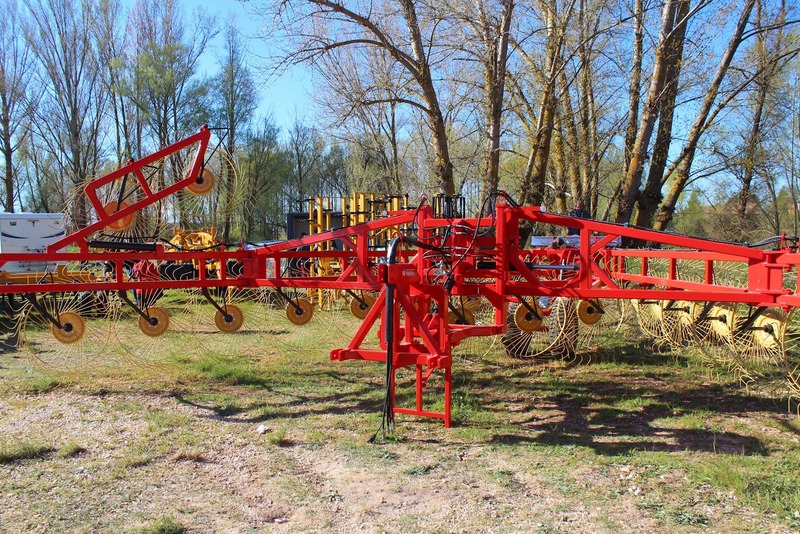 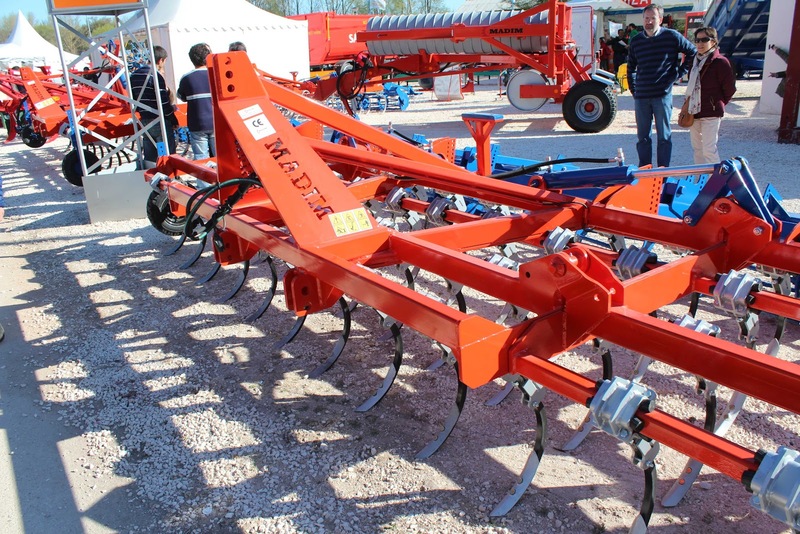 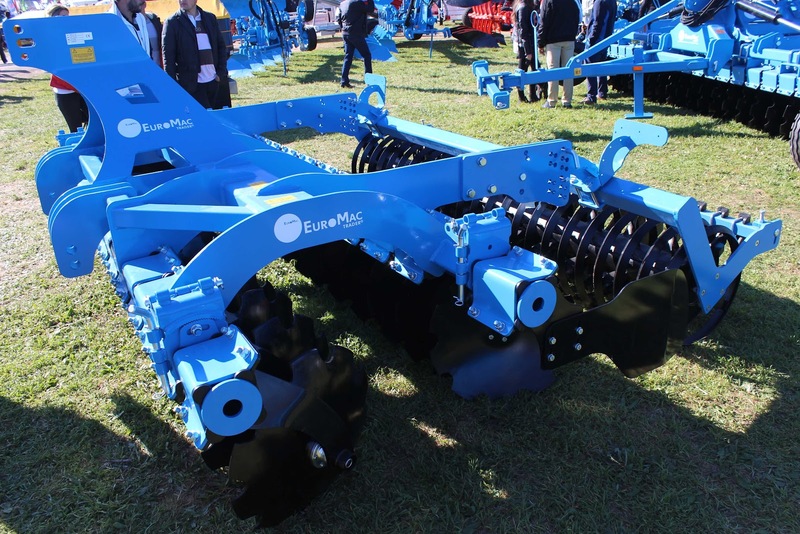 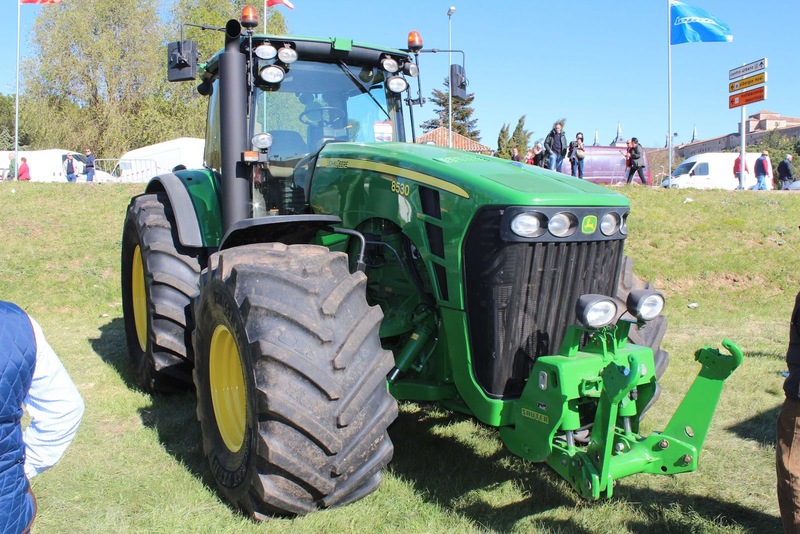 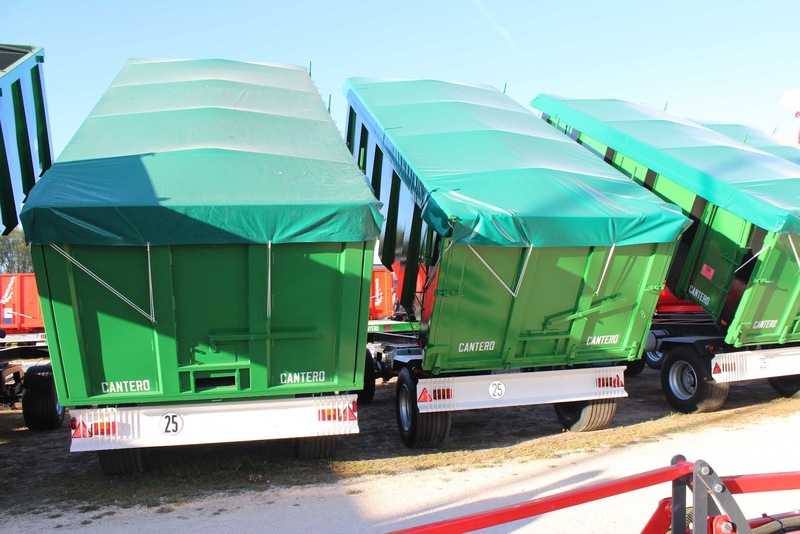 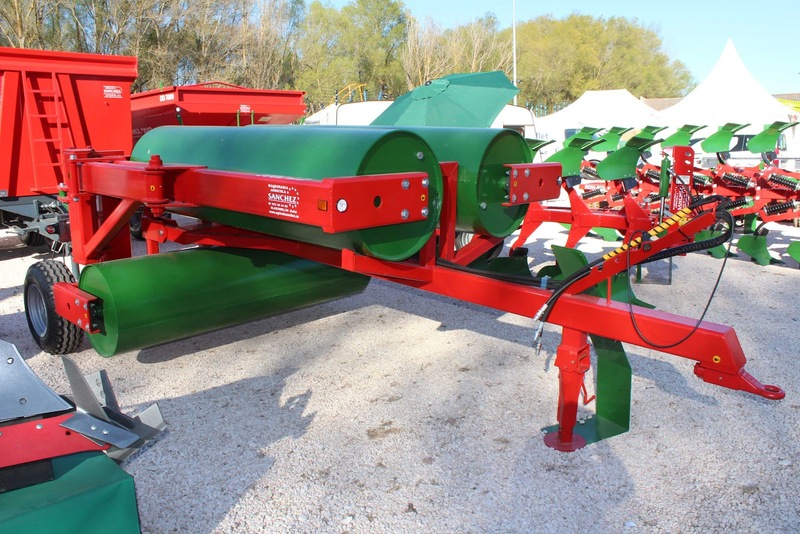 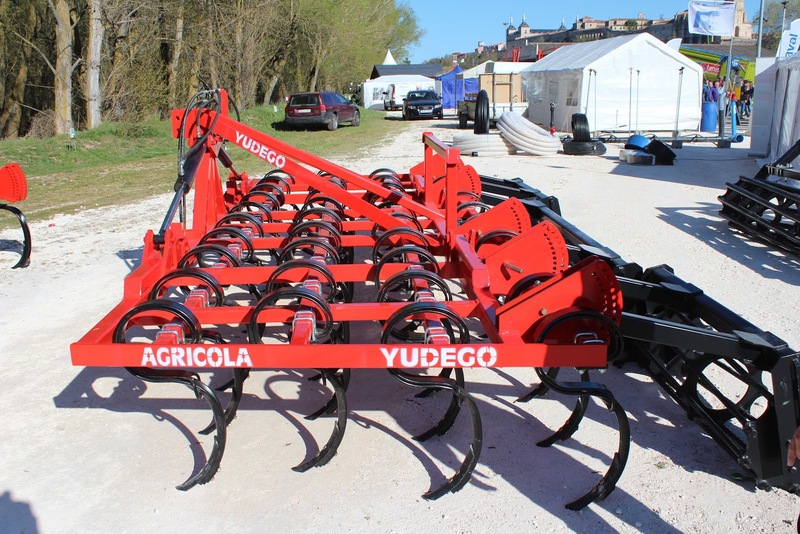 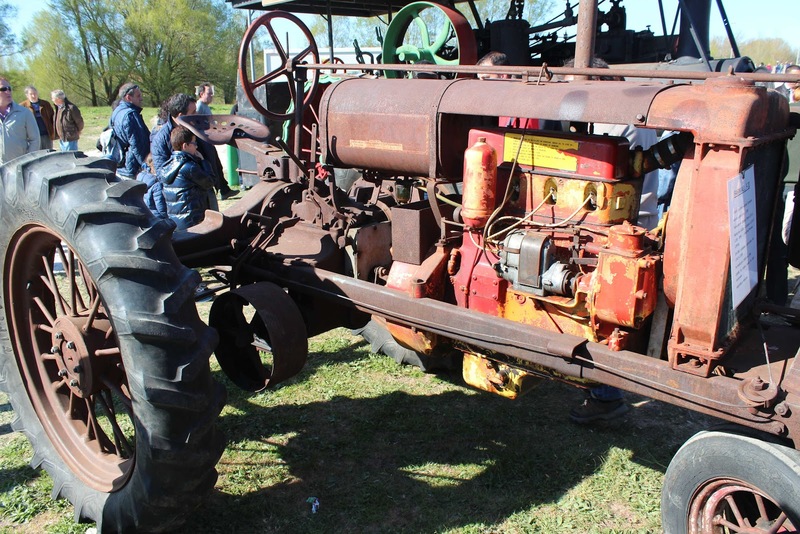 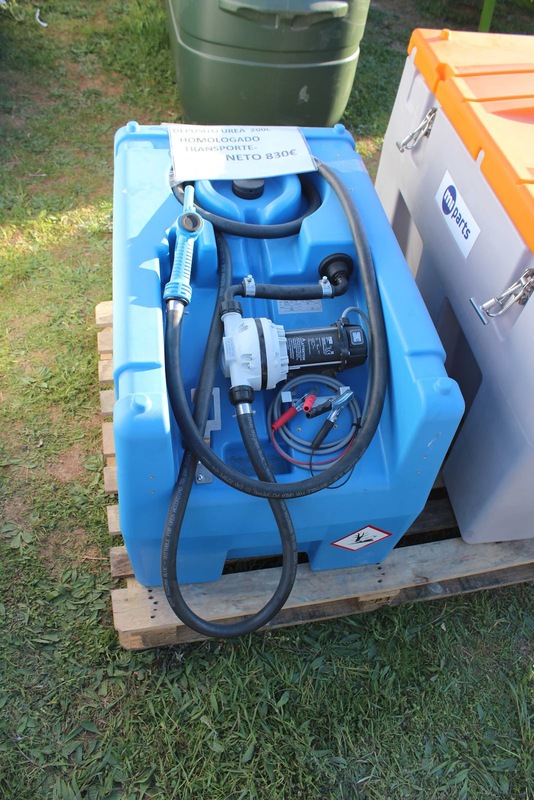 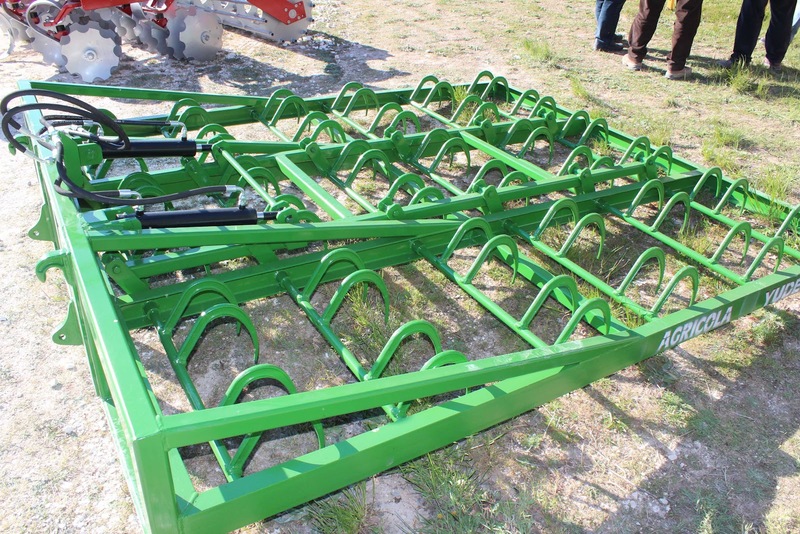 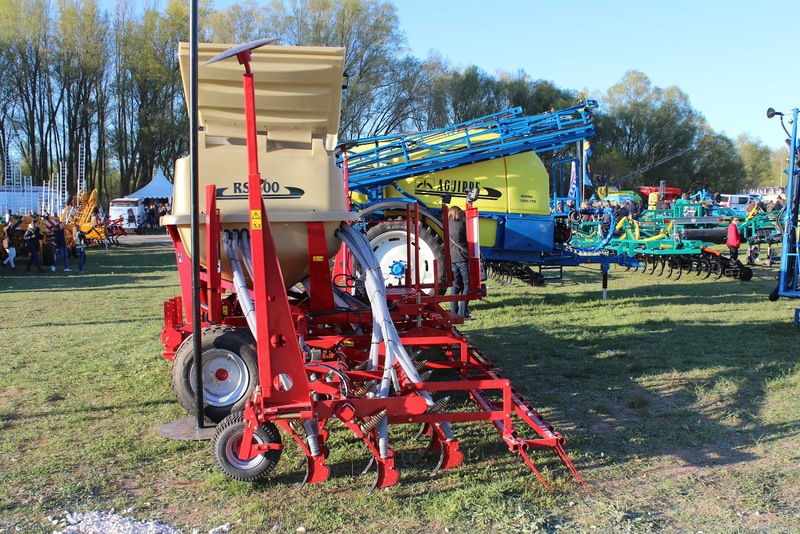 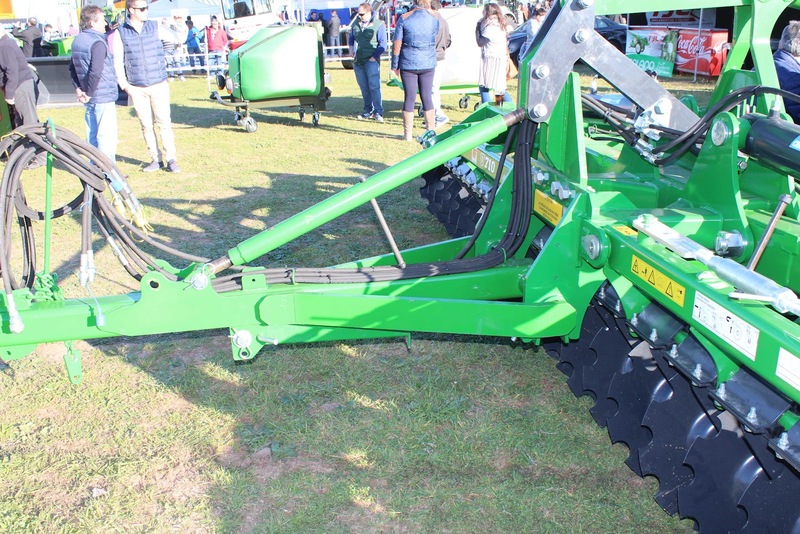 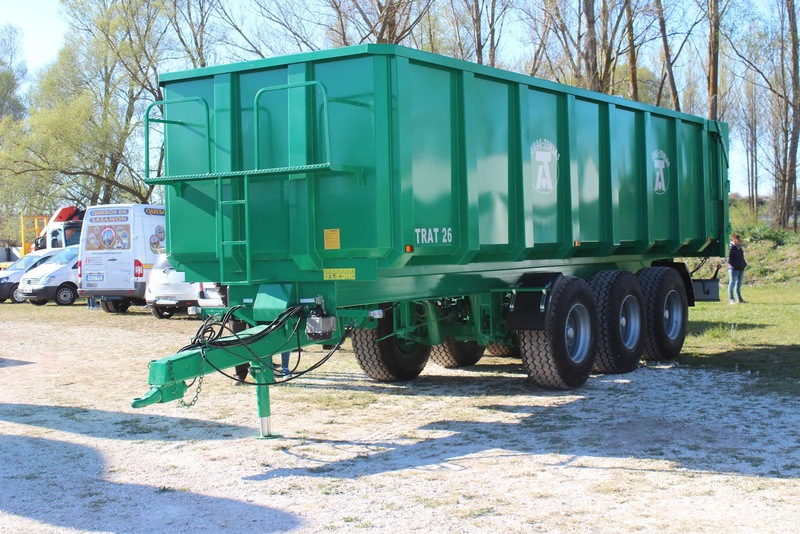 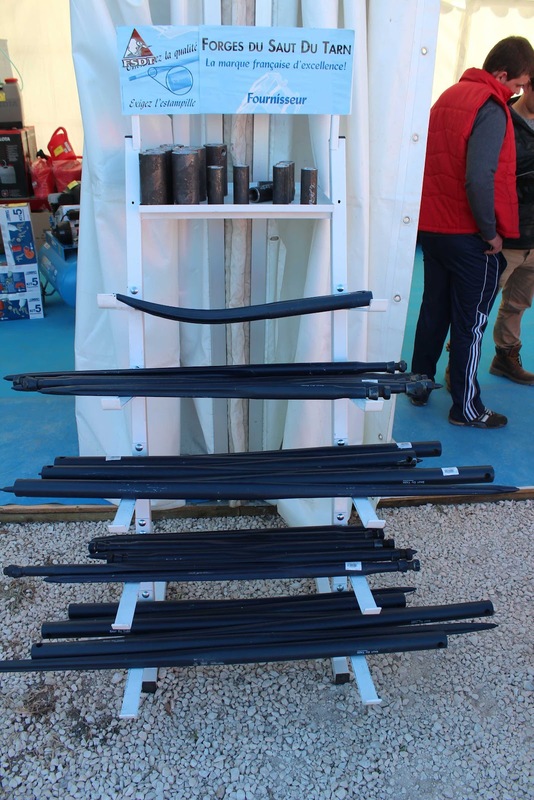 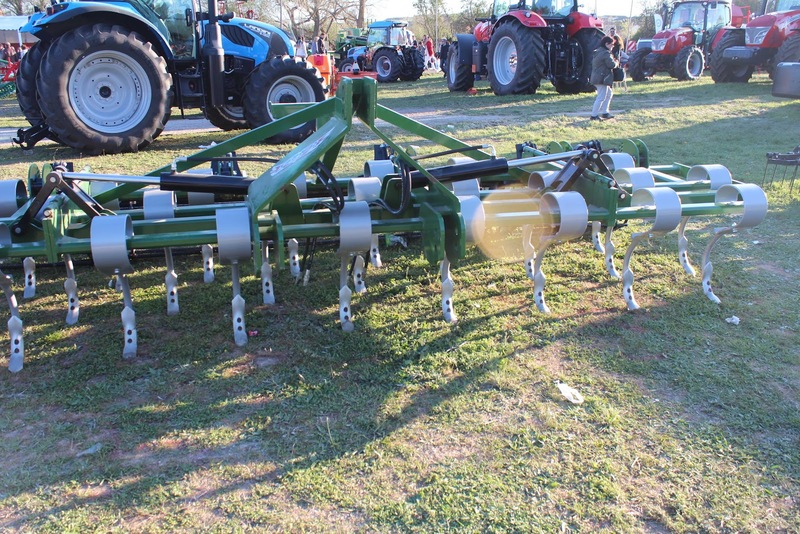 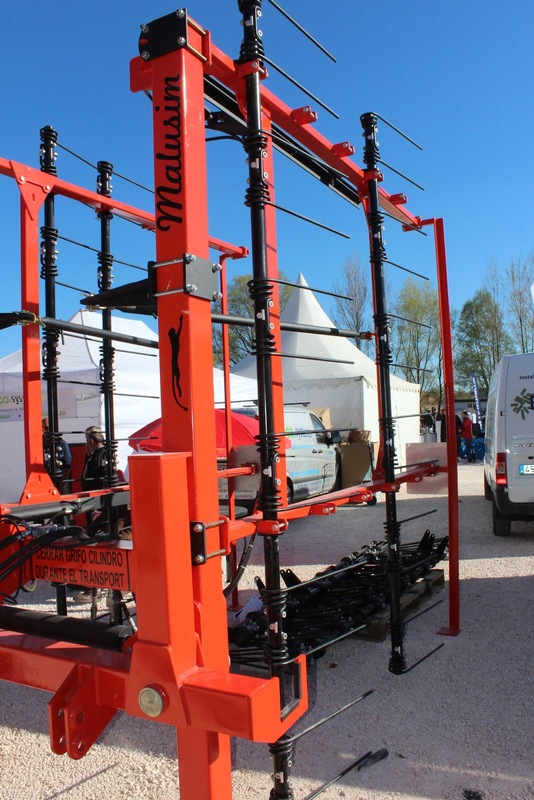 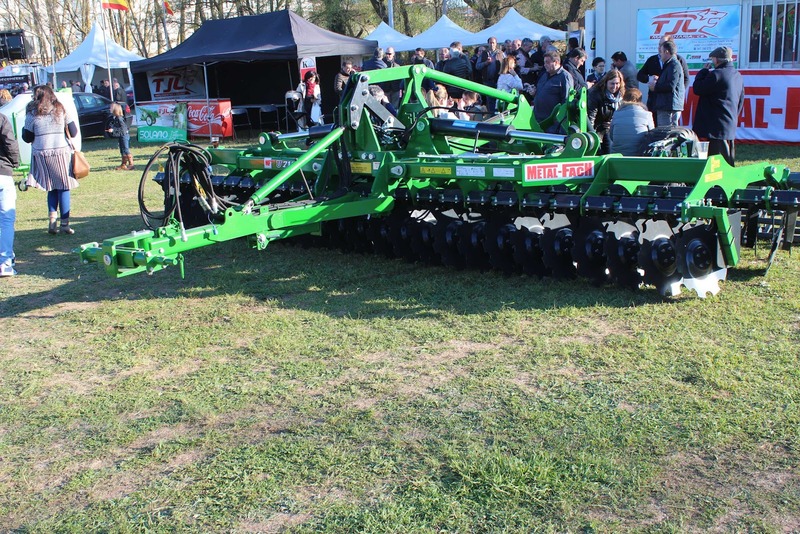 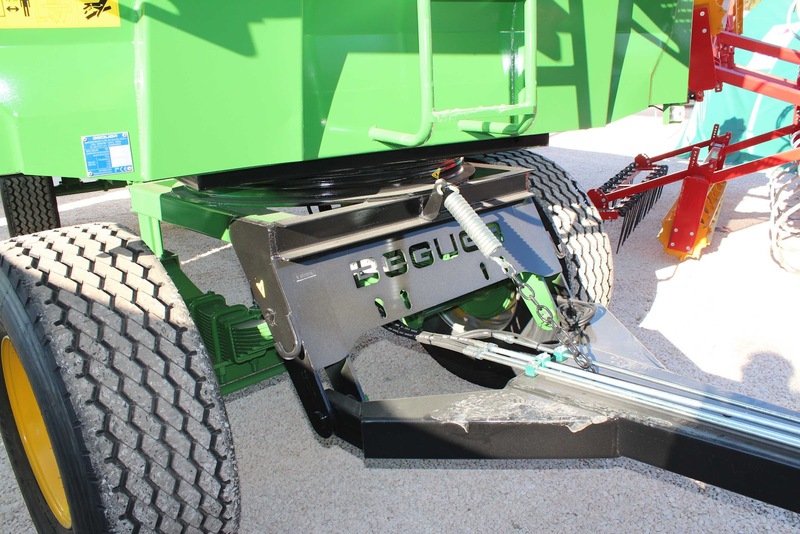 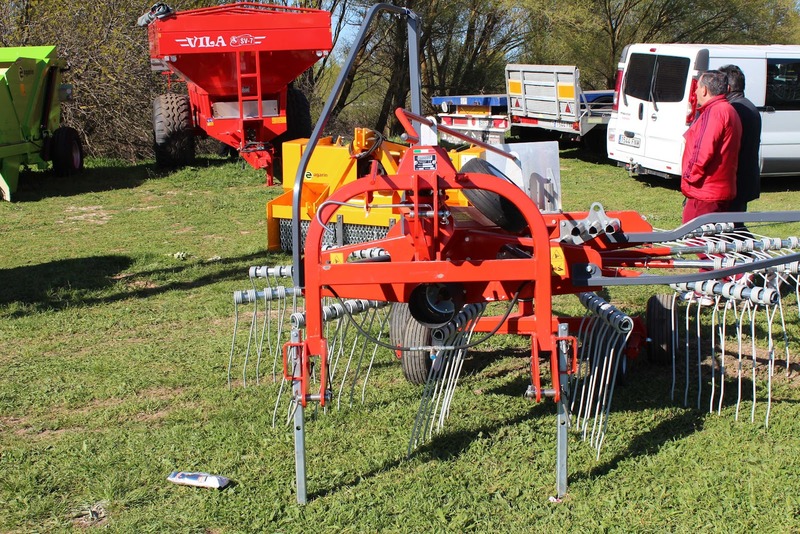 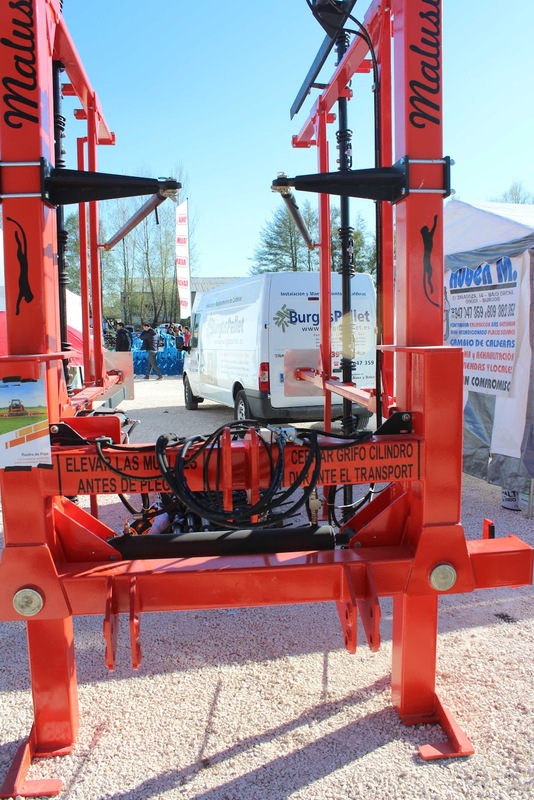 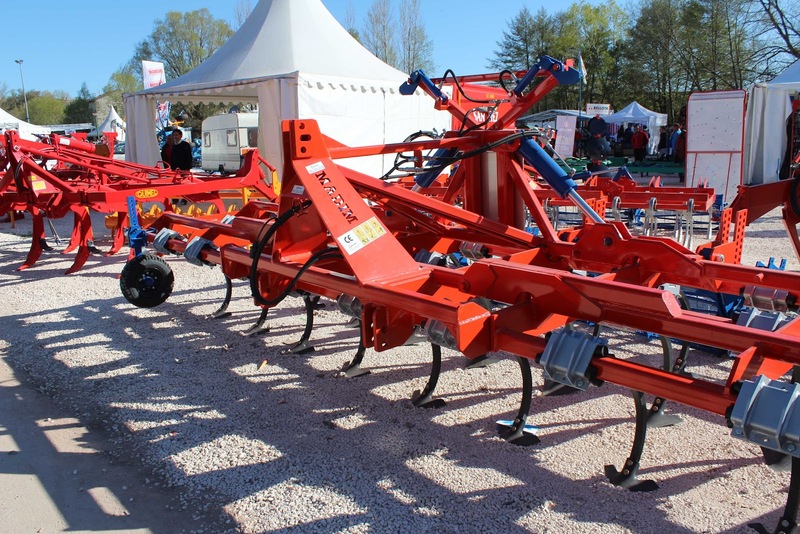 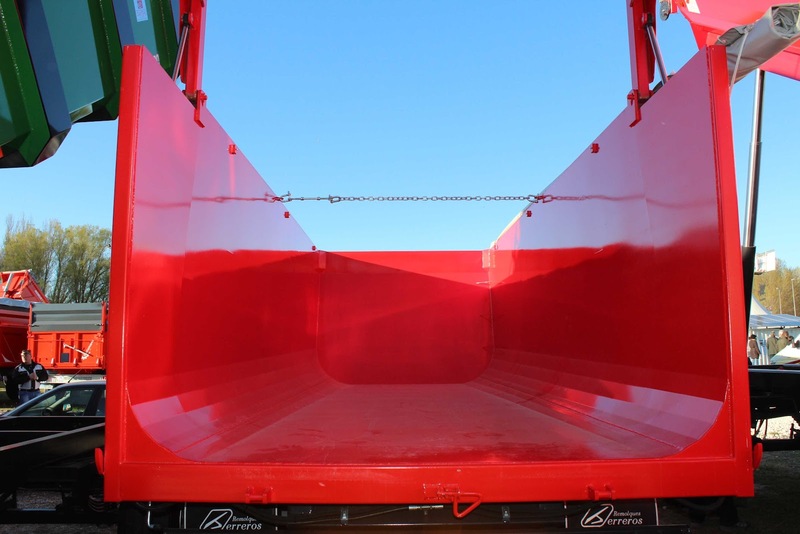 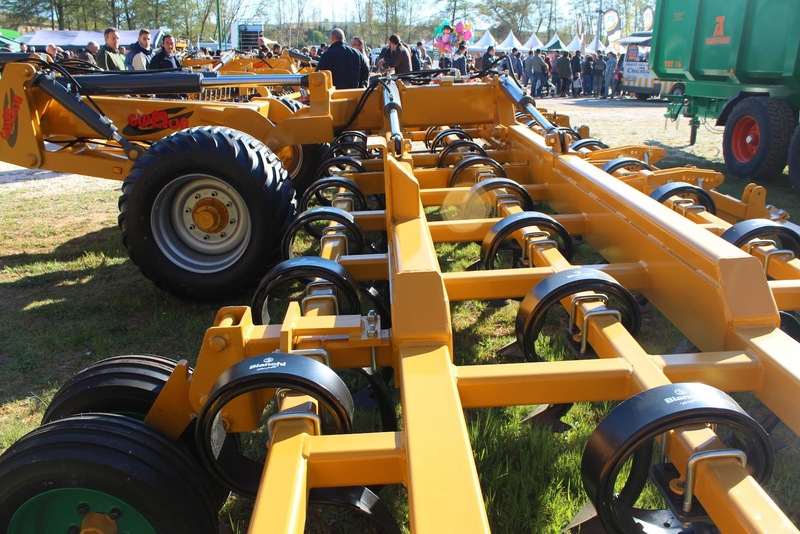 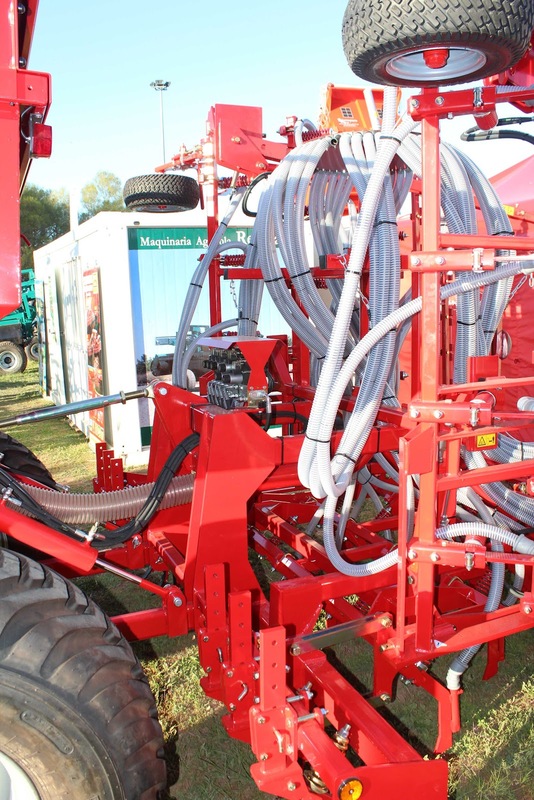 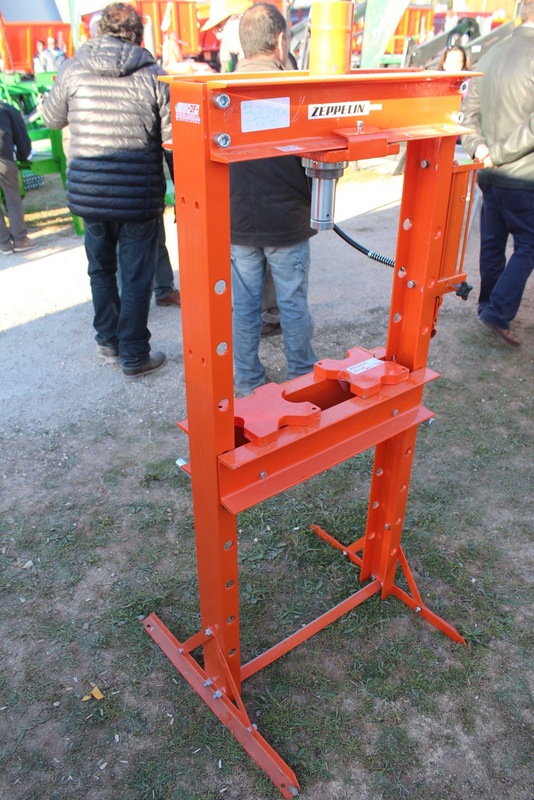 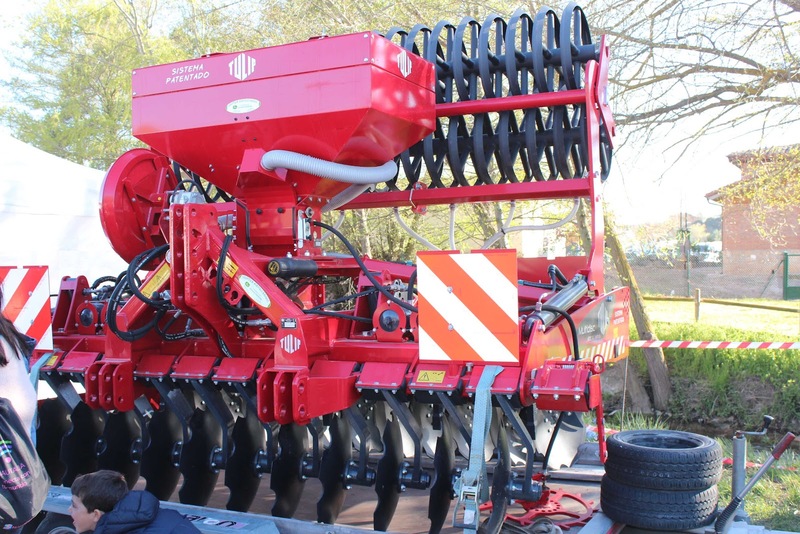 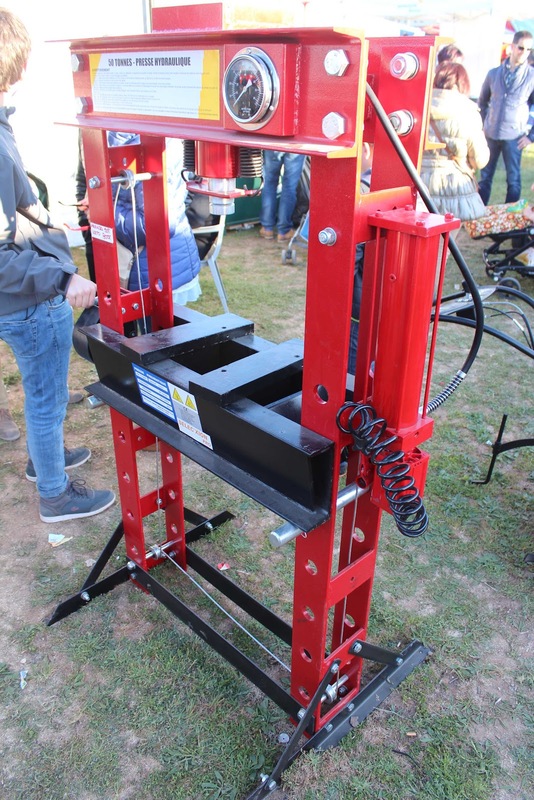 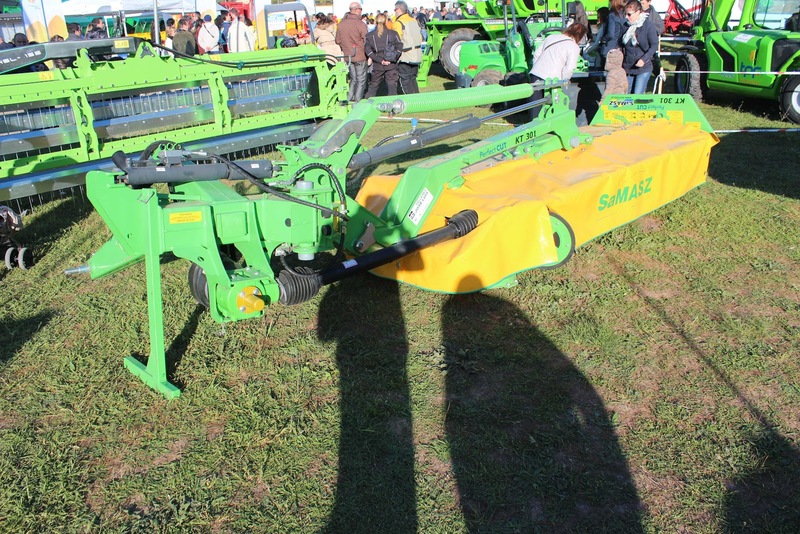 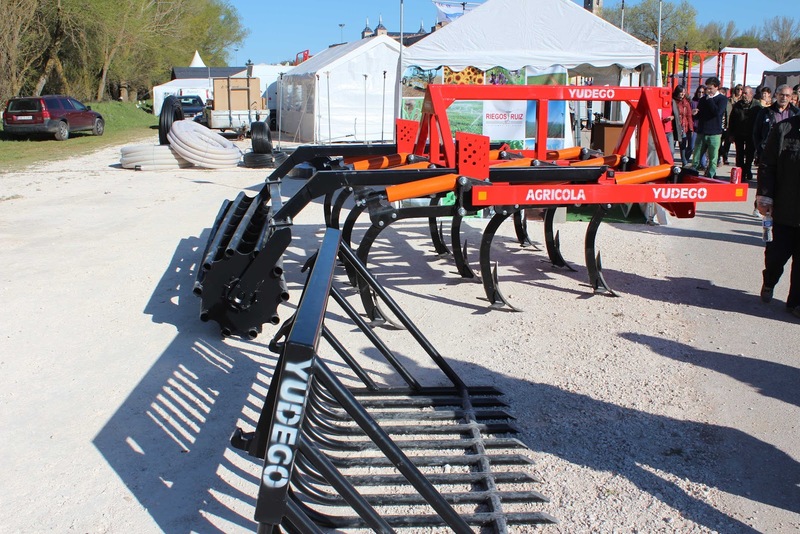 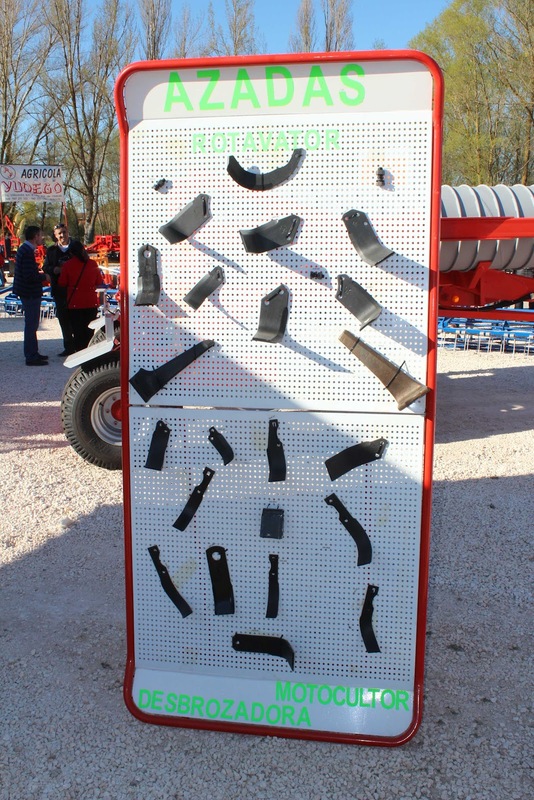 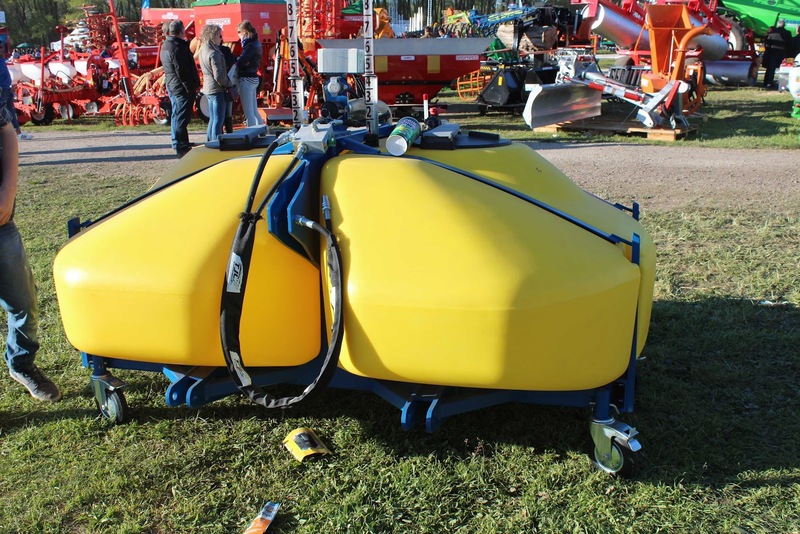 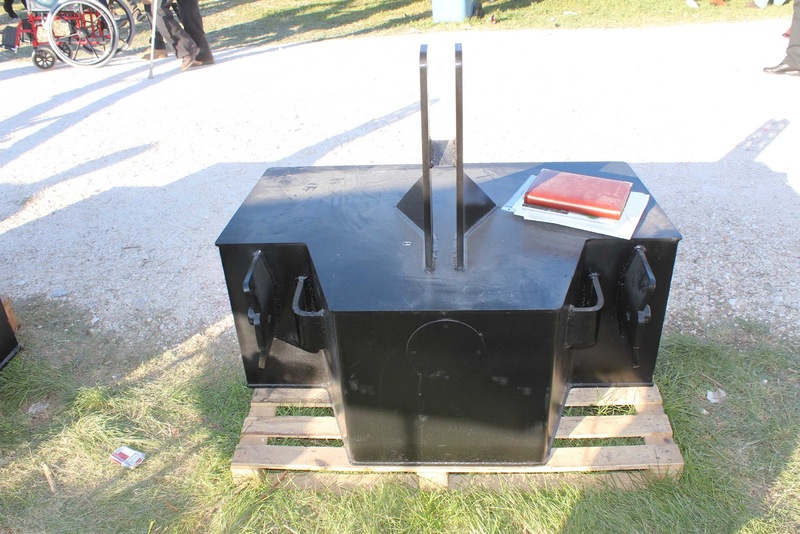 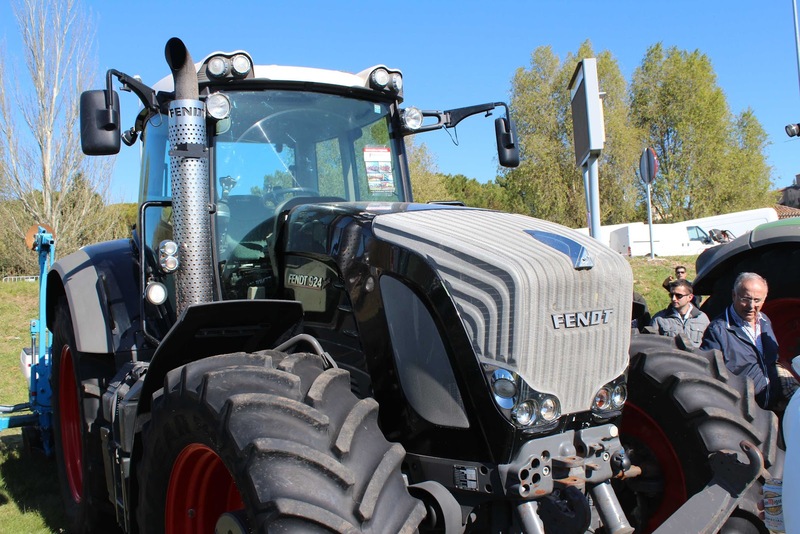 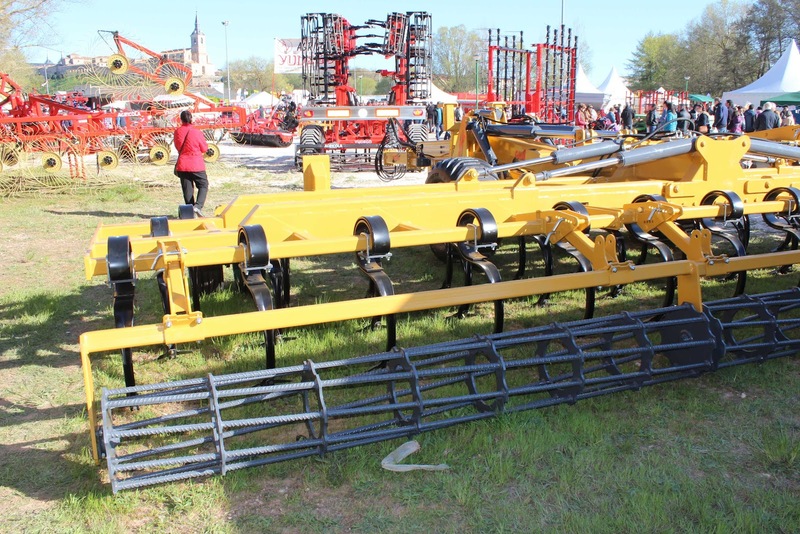 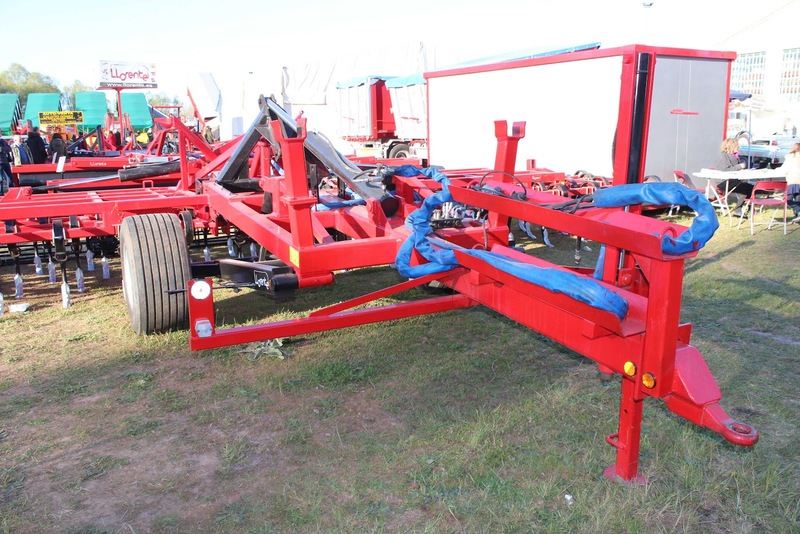 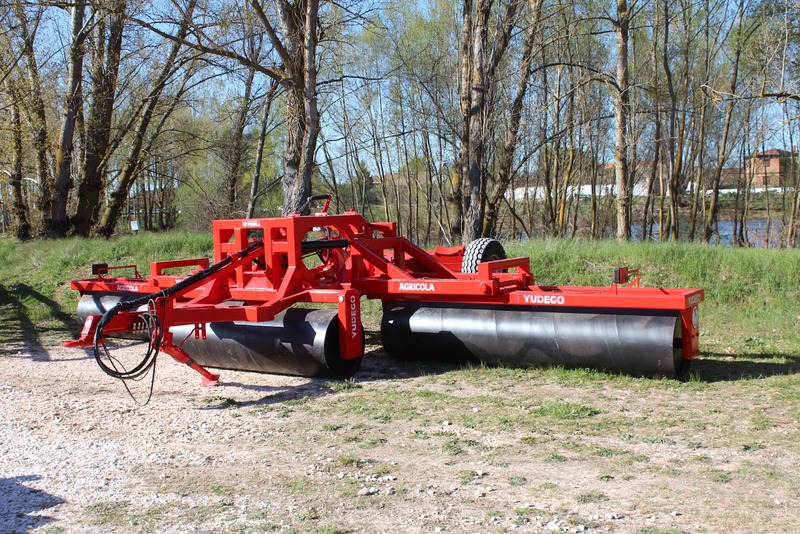 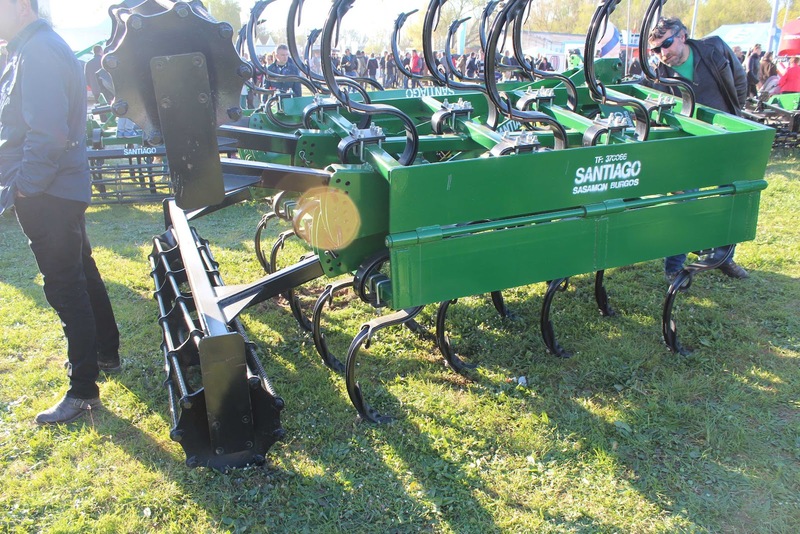 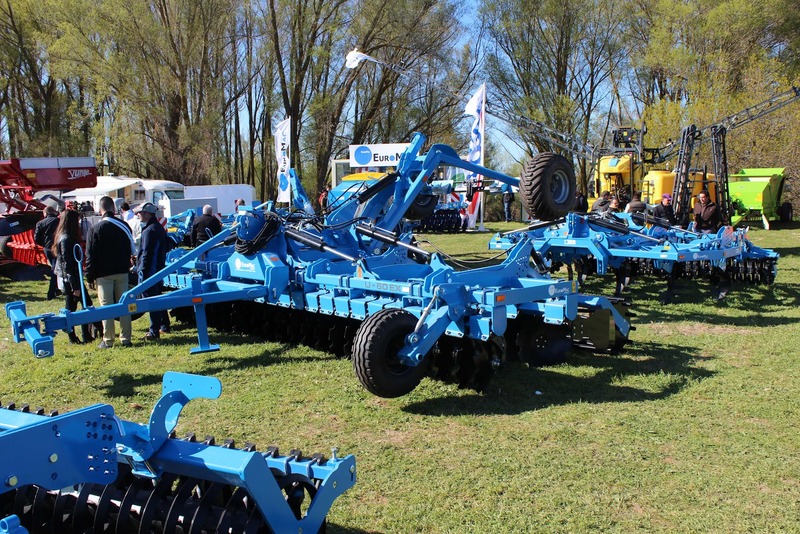 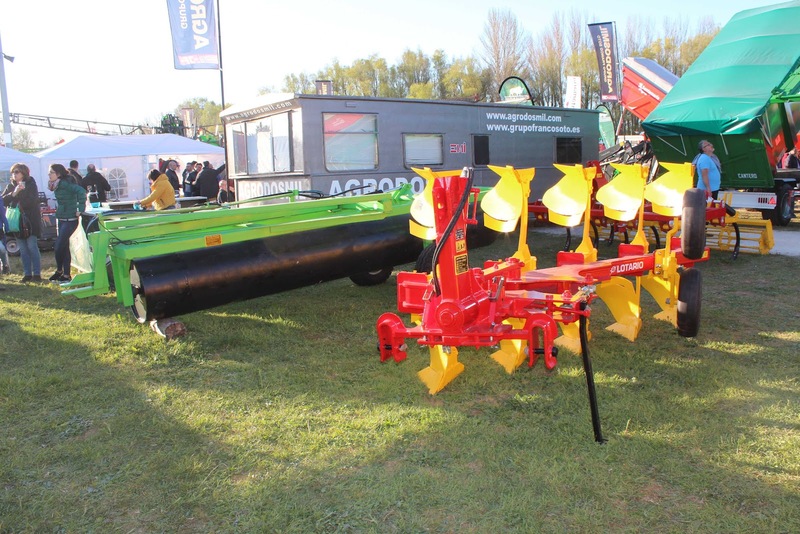 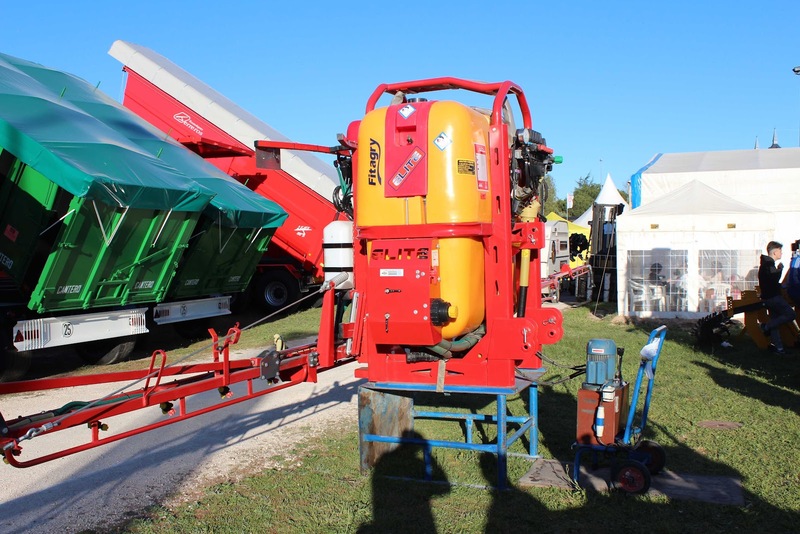 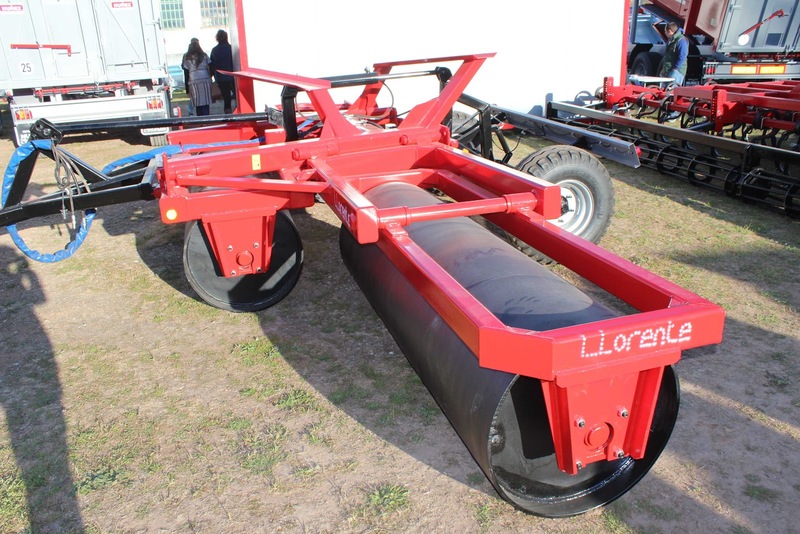 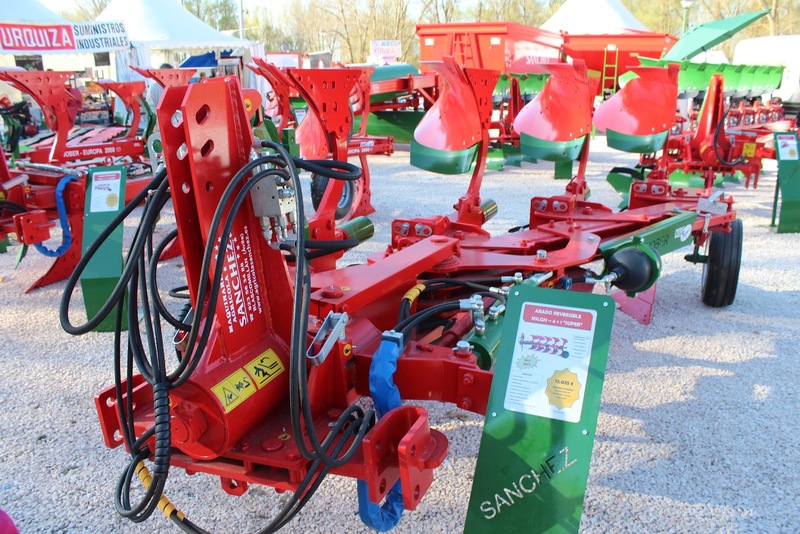 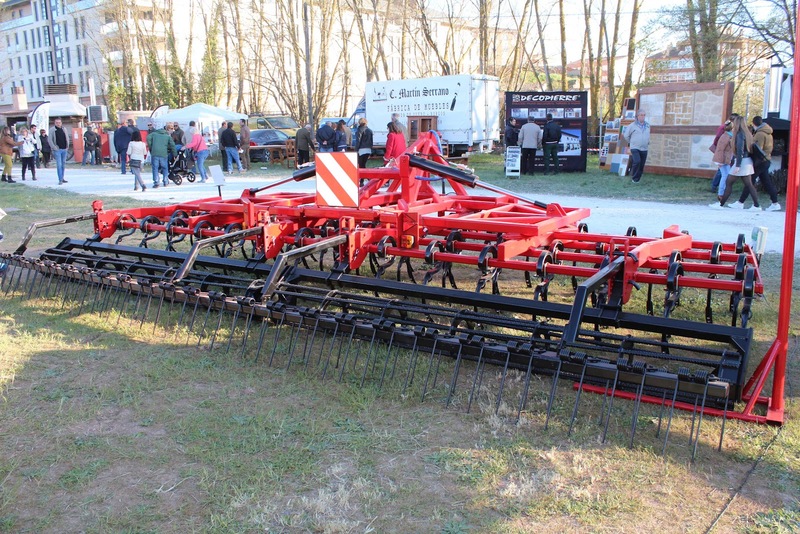 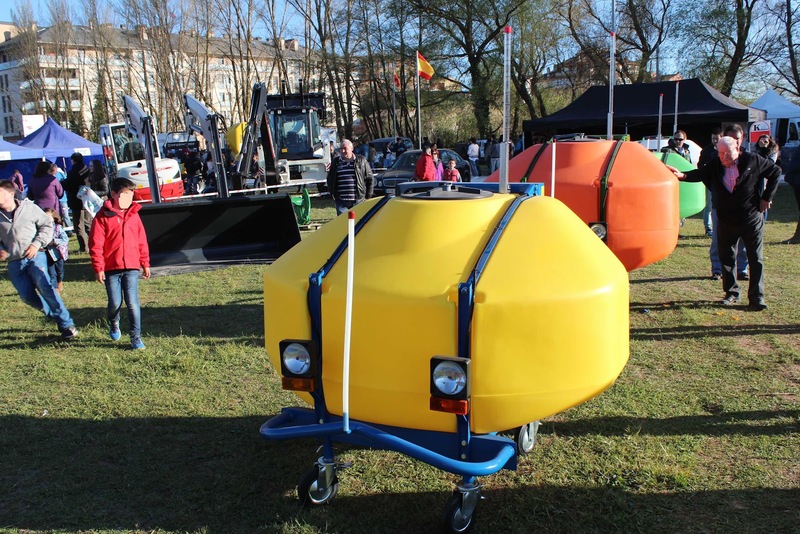 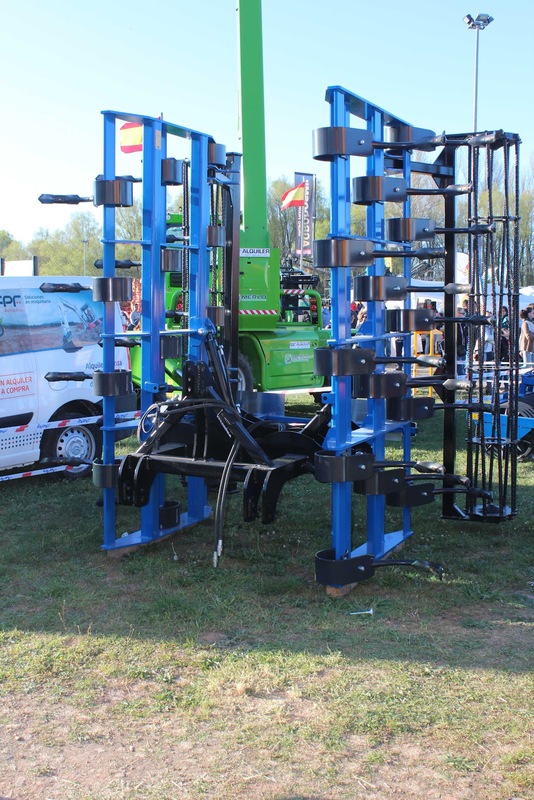 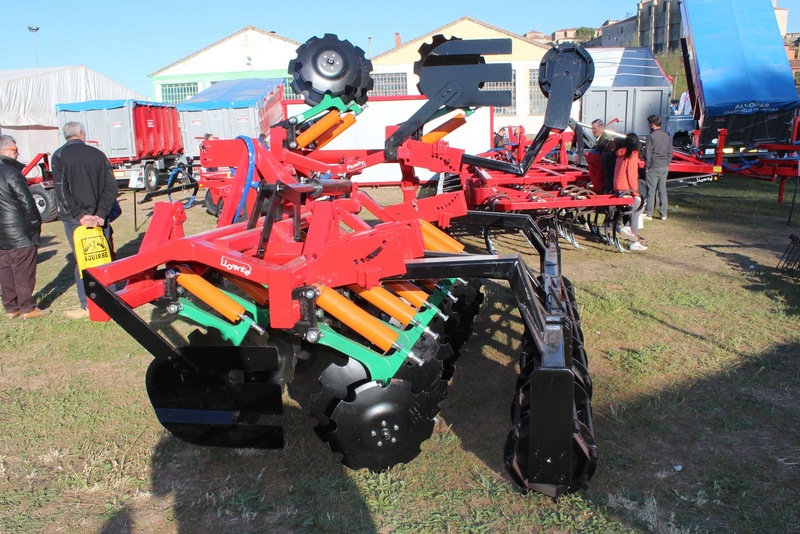 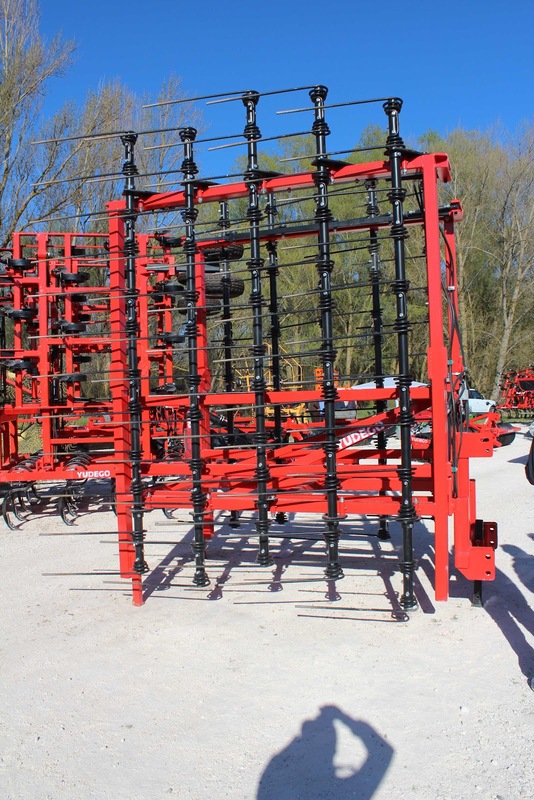 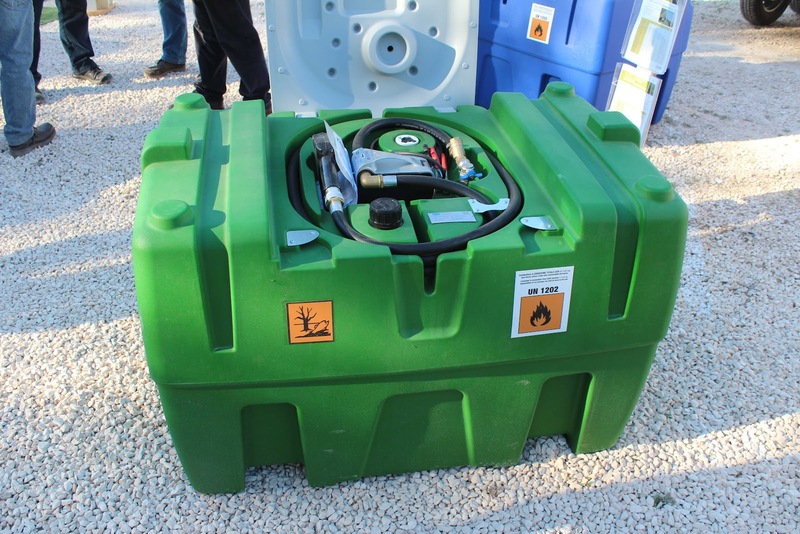 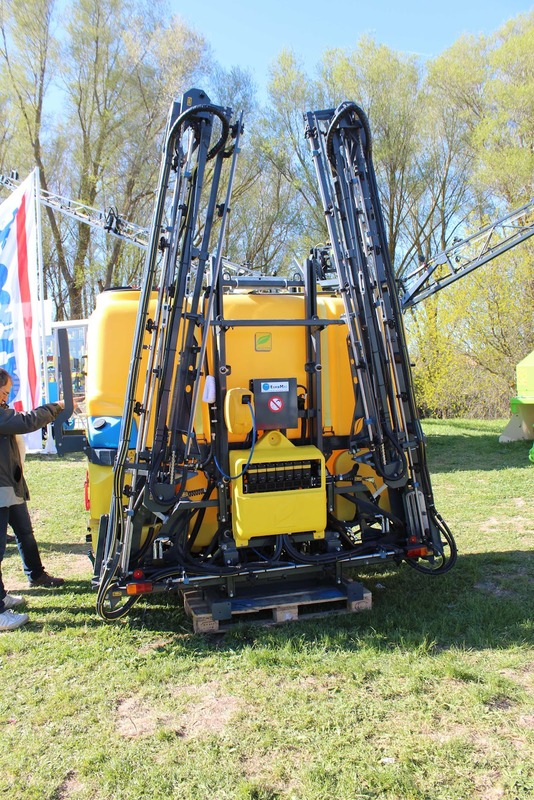 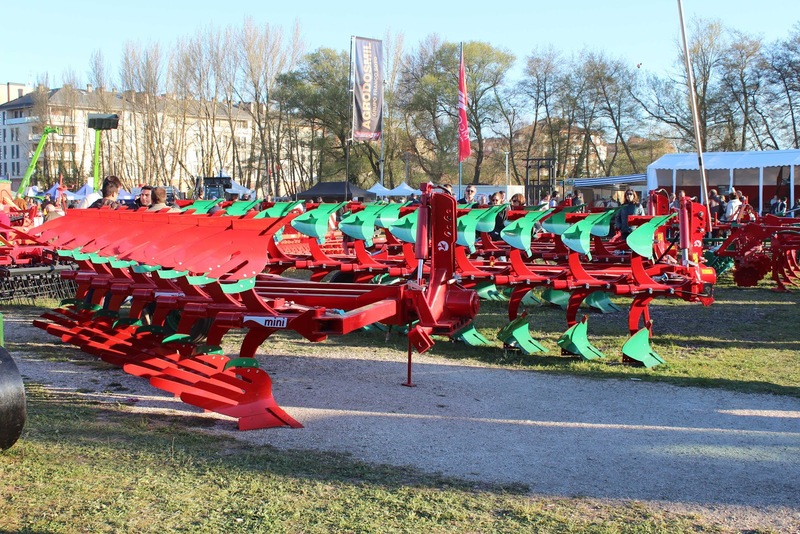 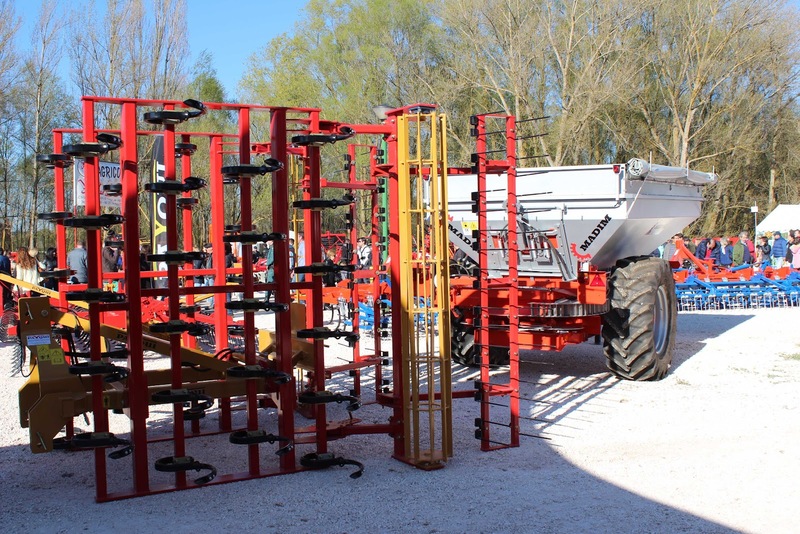 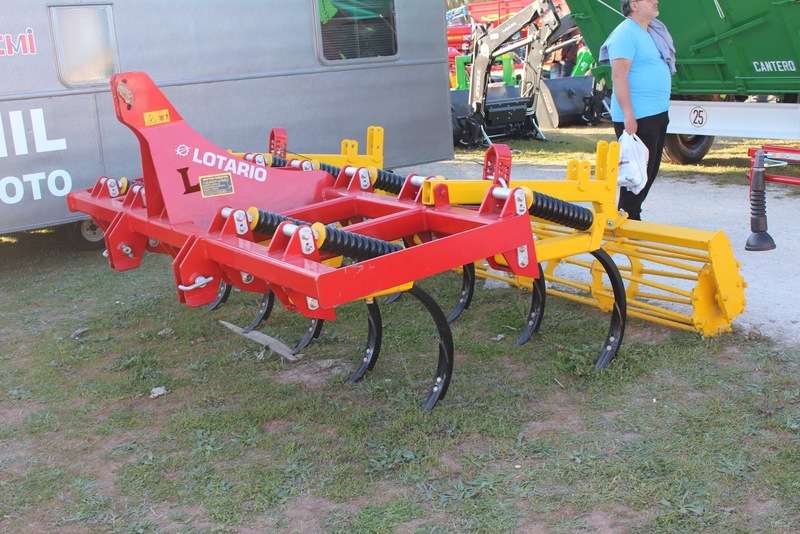 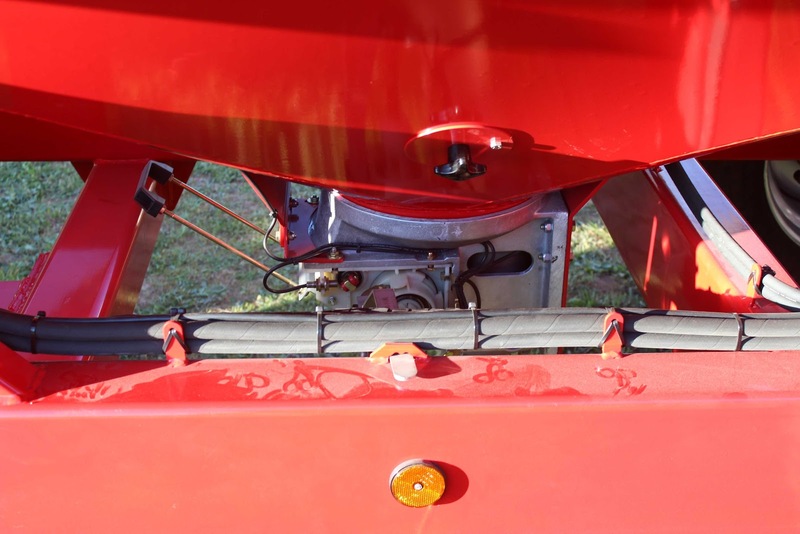 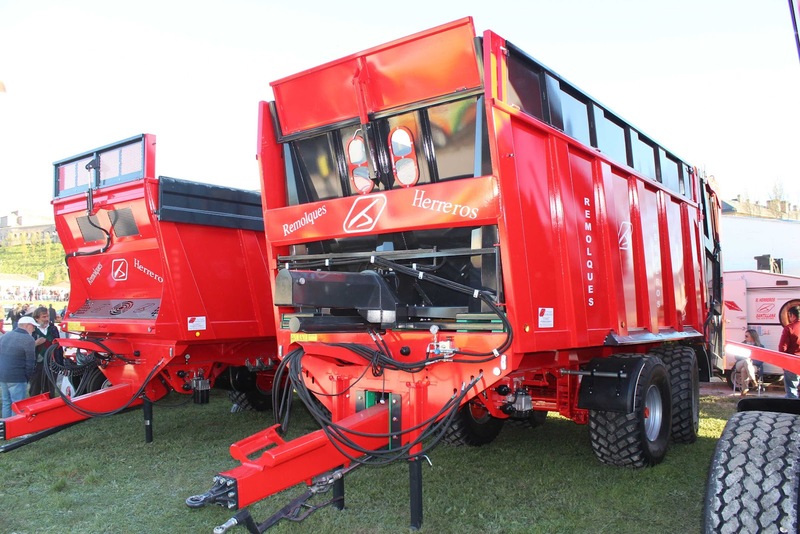 Besides, there is an important exhibitions area where farmers can test a lot of tools working on the field... this edition of the farm fair counted on the presence of about 100,000 visitors. 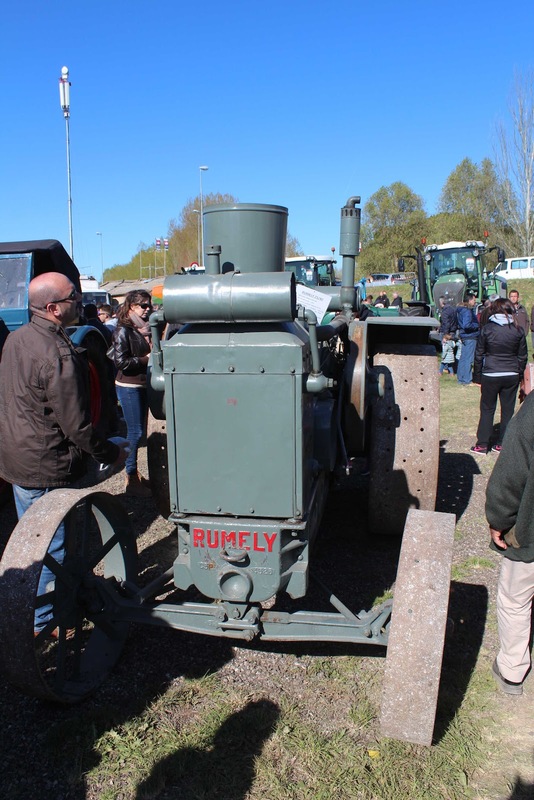 Also we would like to highlight the exposition of vintage machinery and implements reminding the first years of twentieth century. 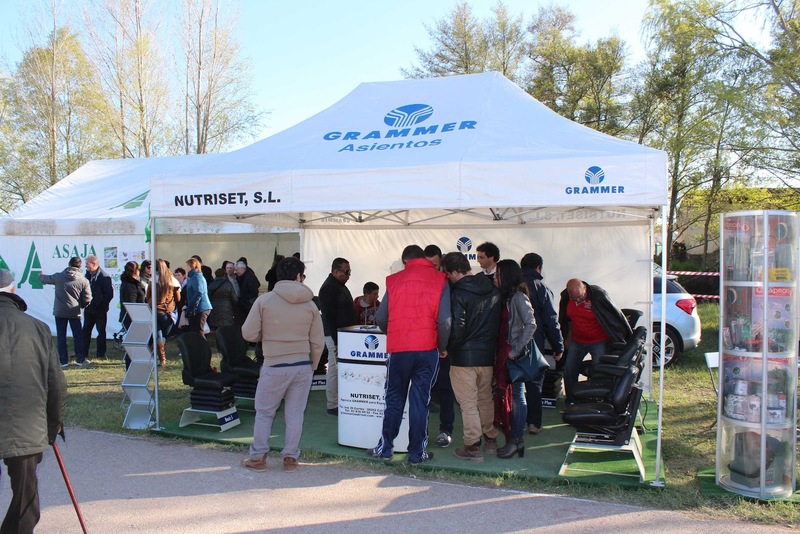 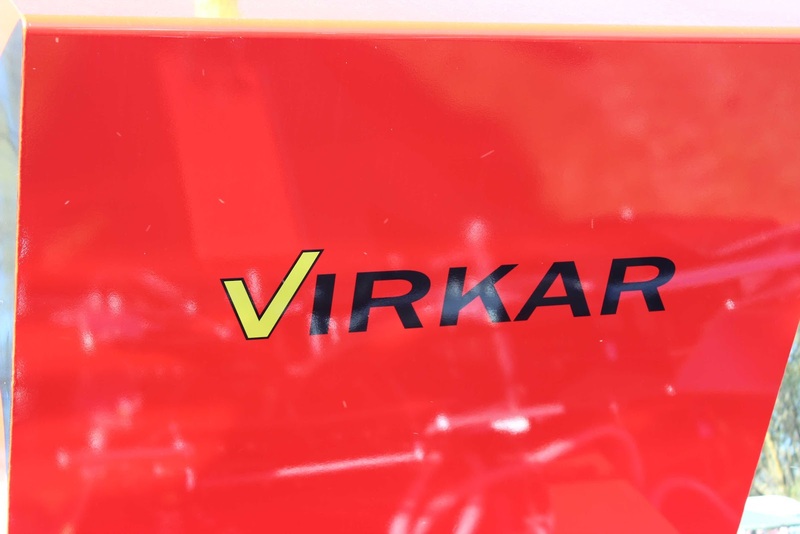 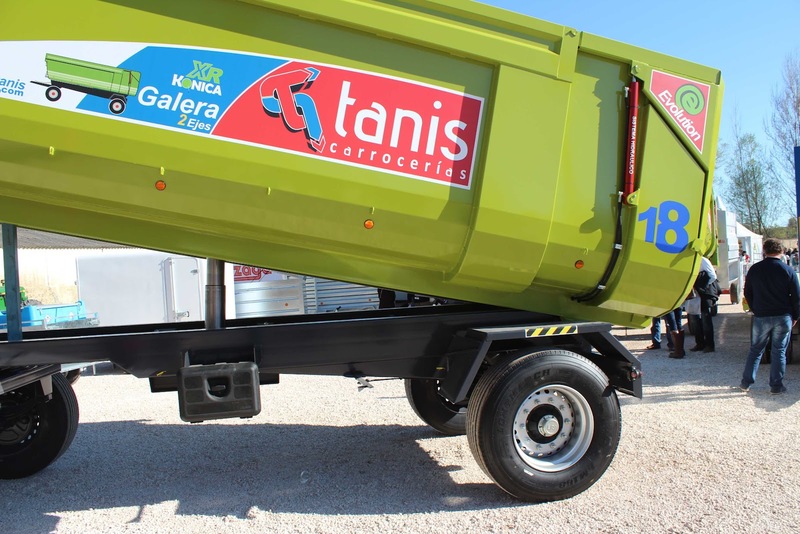 We hope to take part as visitors in the next edition. 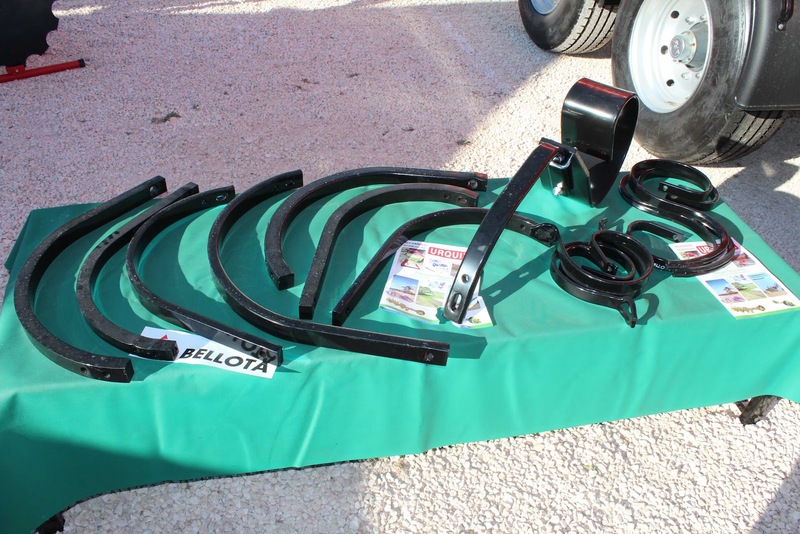 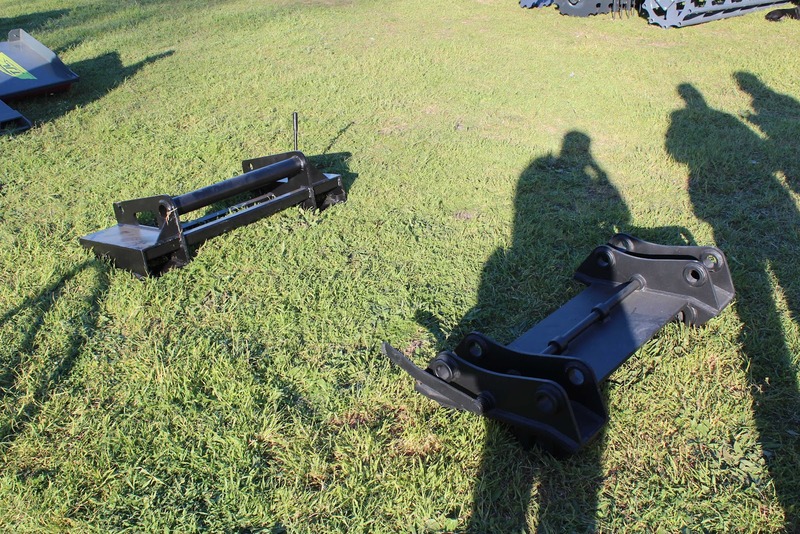 Kiko, thank you very much for your help and collaboration in the blog.